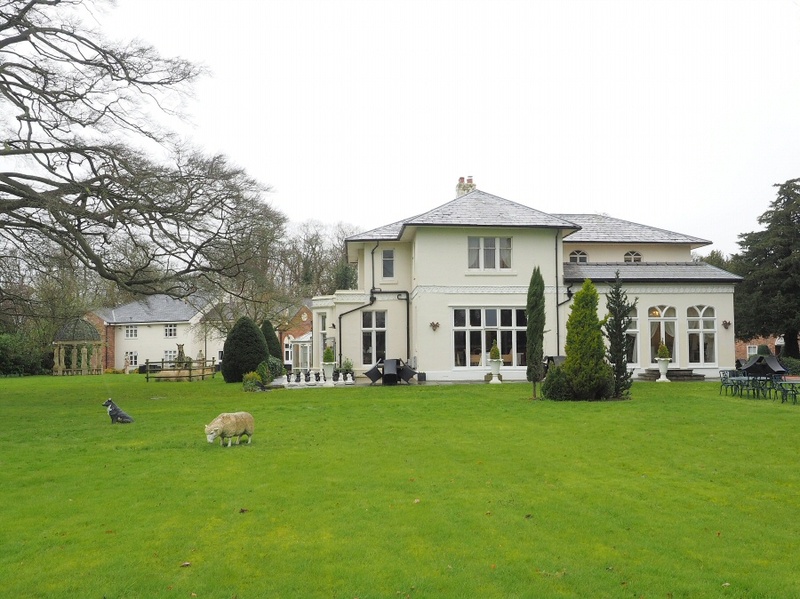 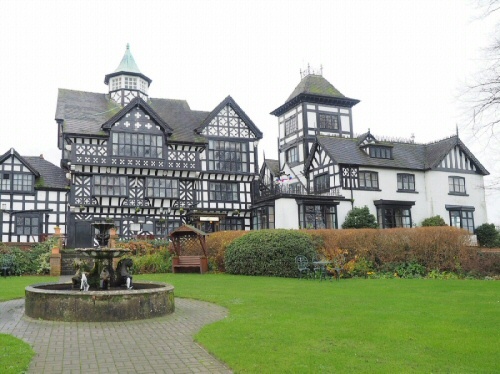 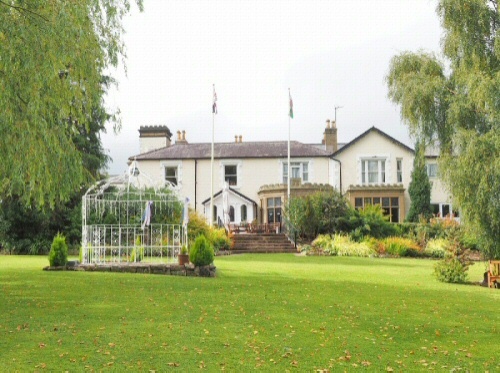 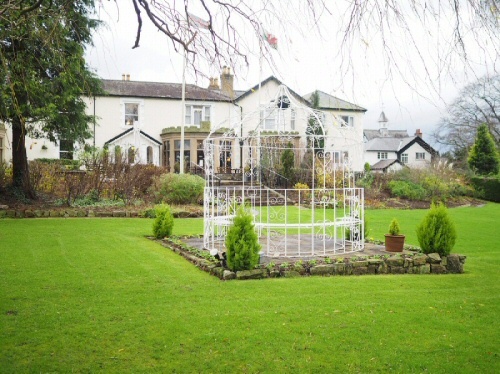 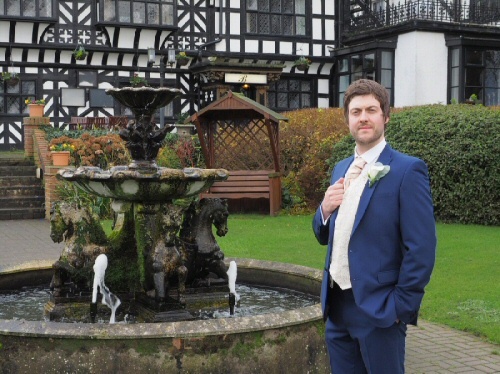 Our second wedding of the year takes us to Llyndir Hall in Rossett. 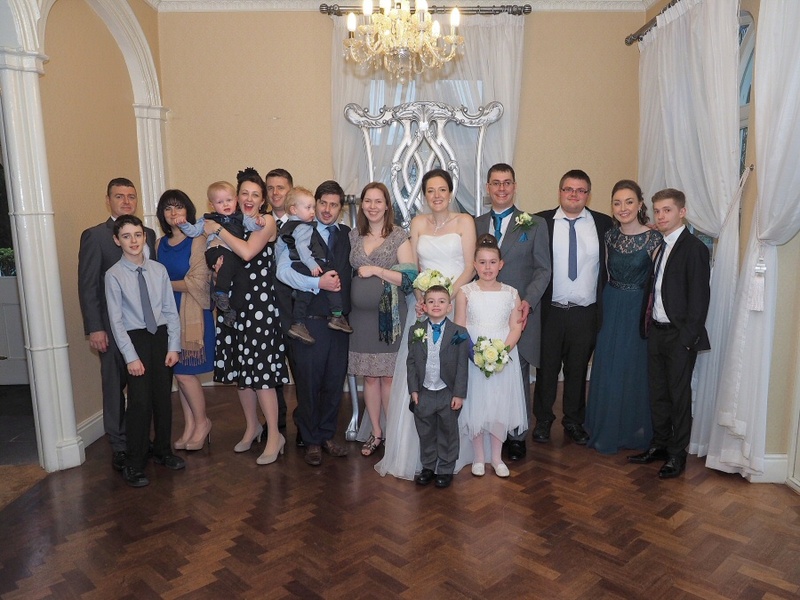 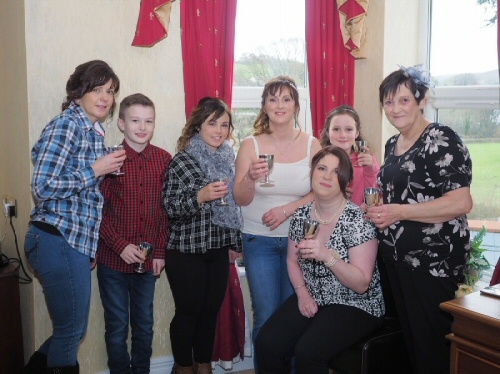 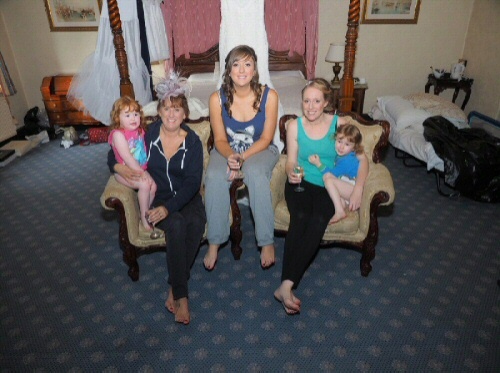 What a very wet day, but the staff at Llyndir Hall ensured that we could use 1 of their fantastic drawing rooms to capture those all important posed and family group shots. 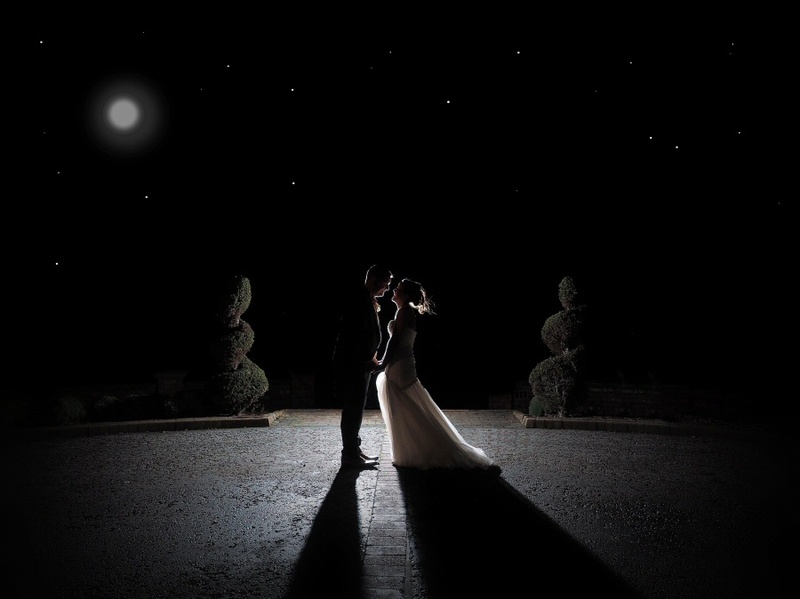 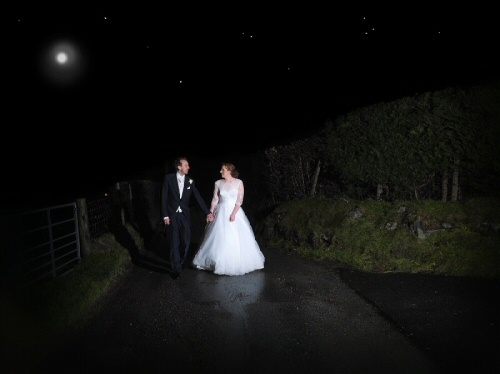 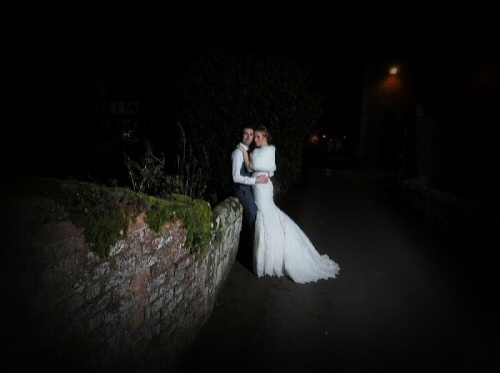 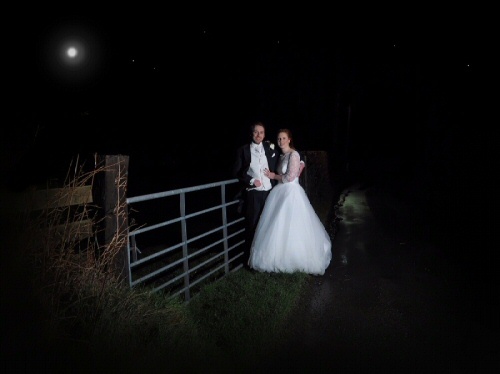 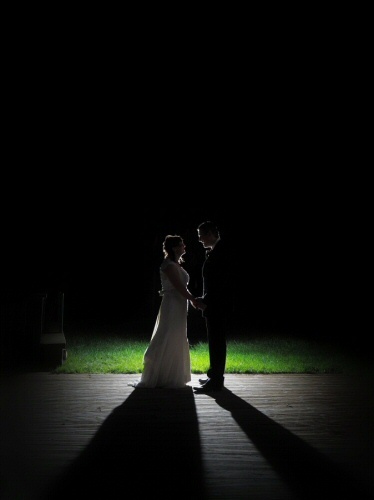 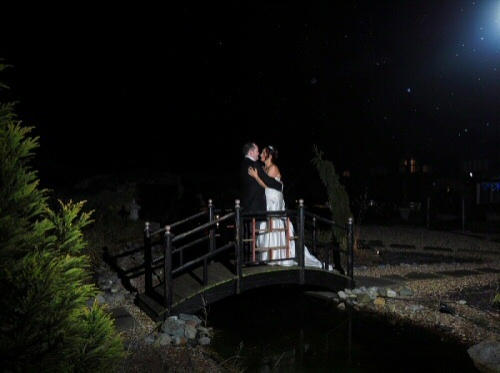 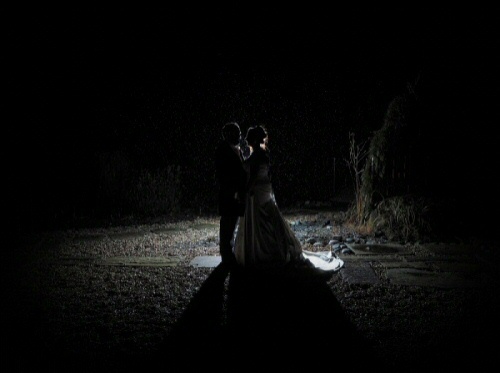 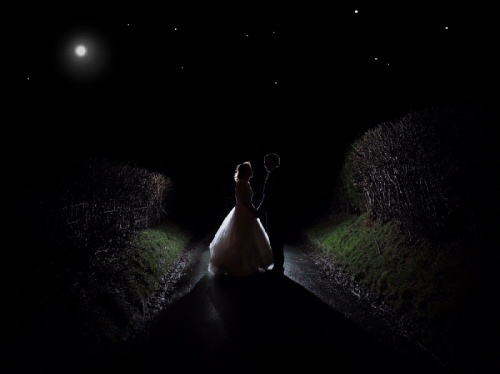 With just a 5 minute break during the evenings weather we were still able to capture some beautiful night shots using our studio style lighting that I always carry on wedding days. 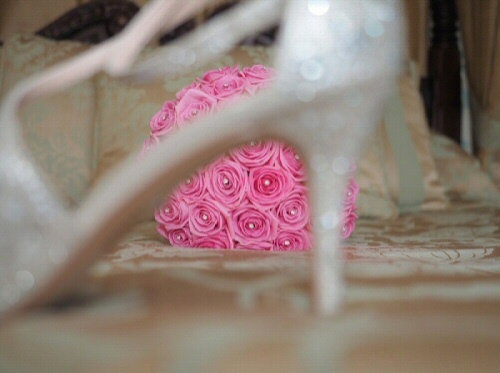 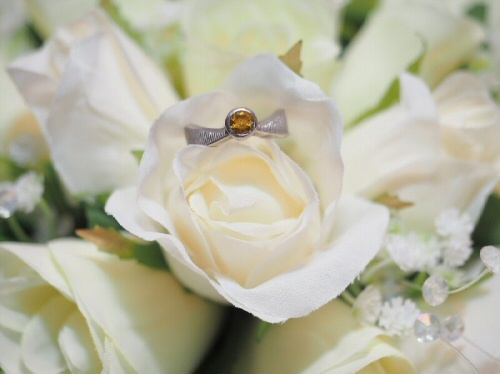 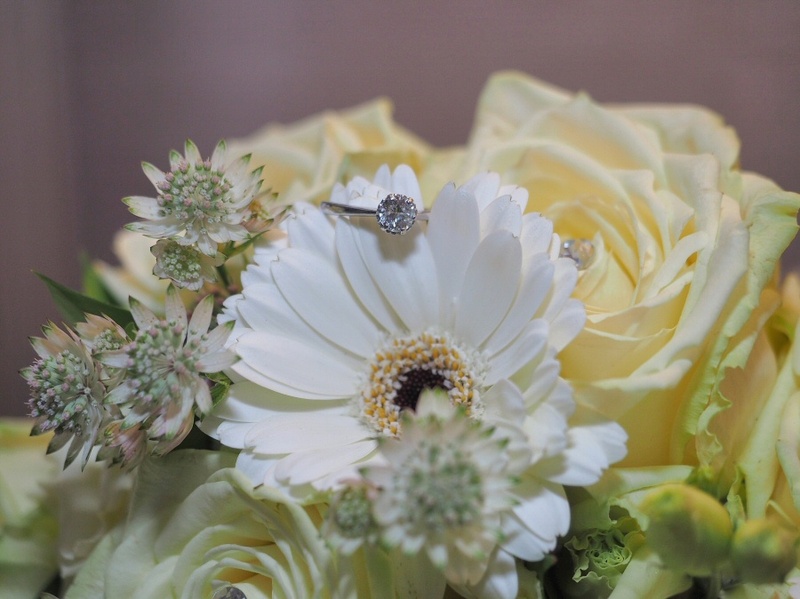 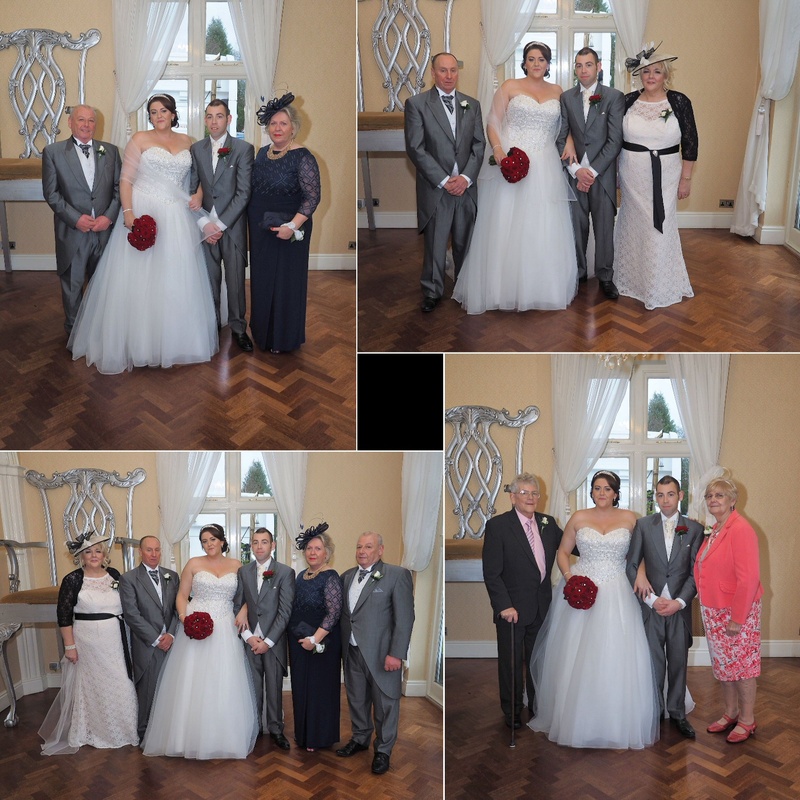 Just a few beautiful shots from the bride and grooms big day. 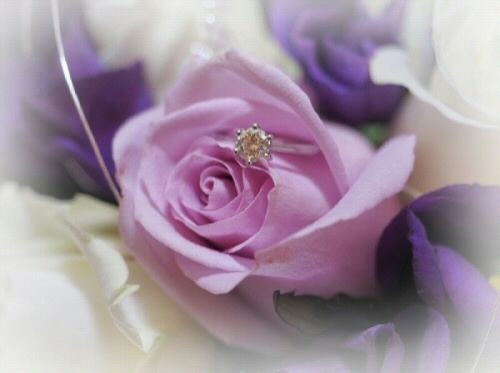 This entry was posted in blog on April 27, 2016 by gpadmin. 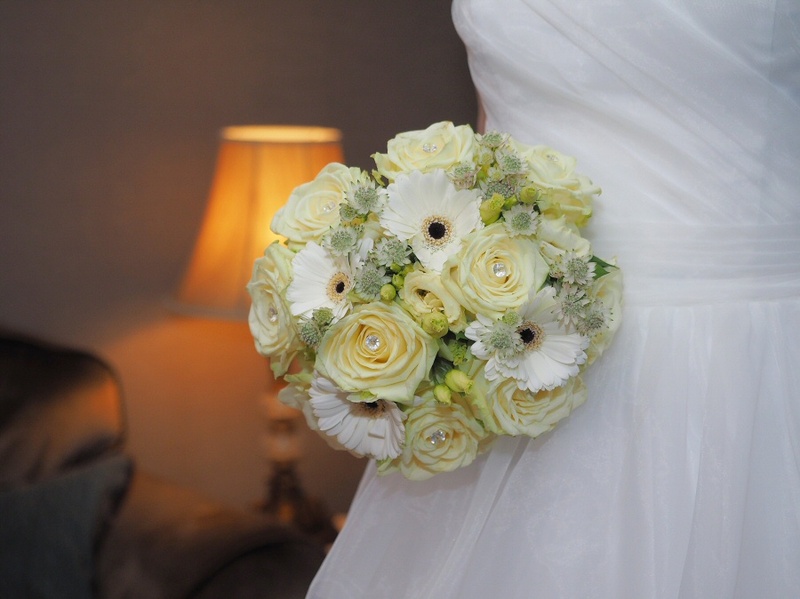 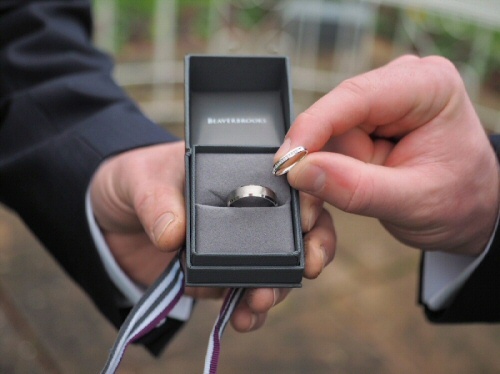 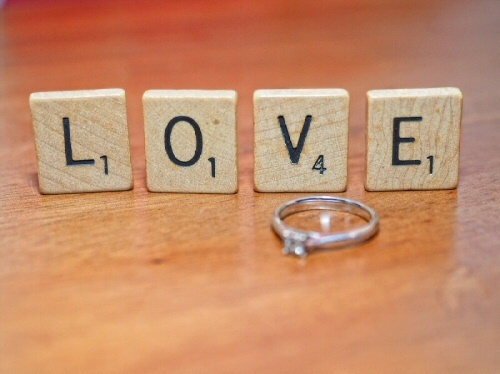 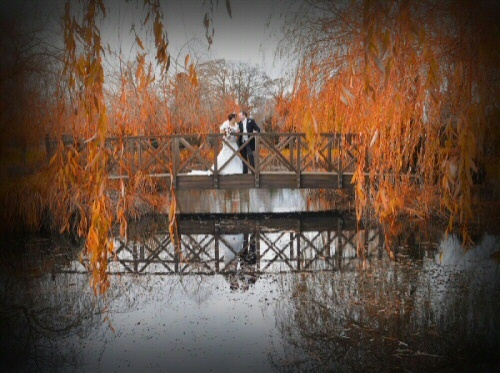 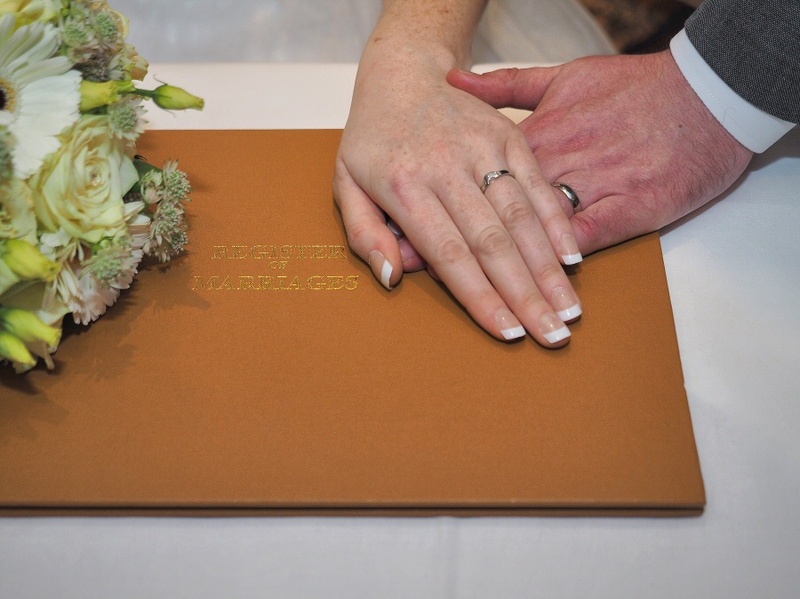 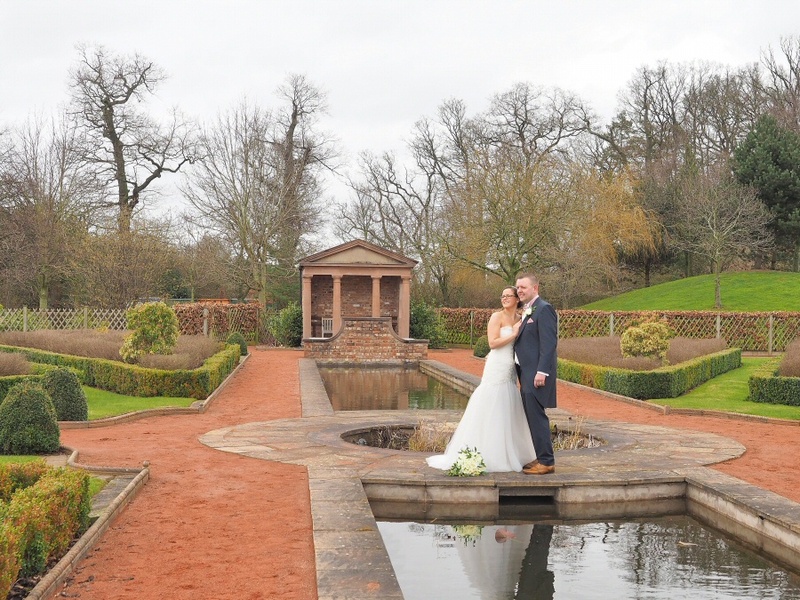 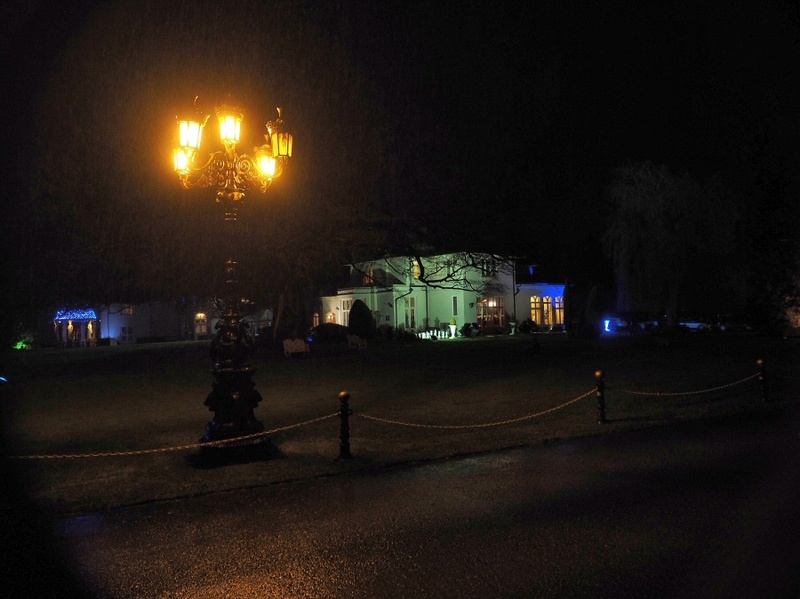 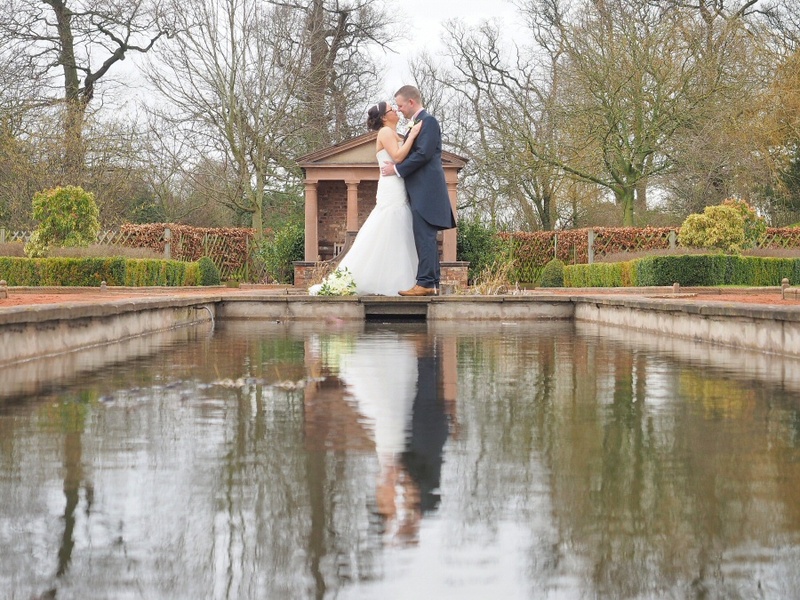 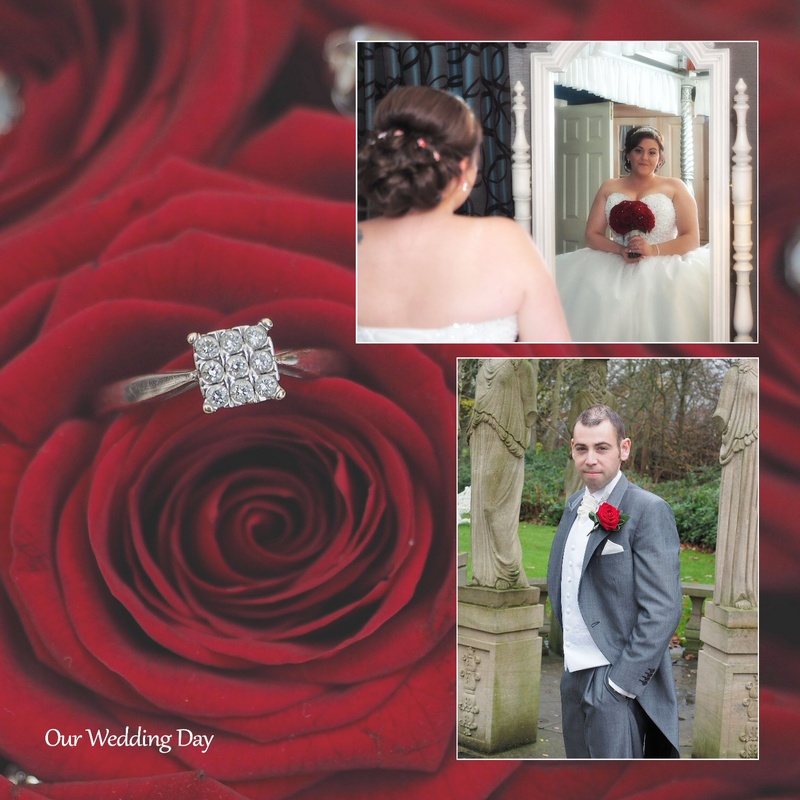 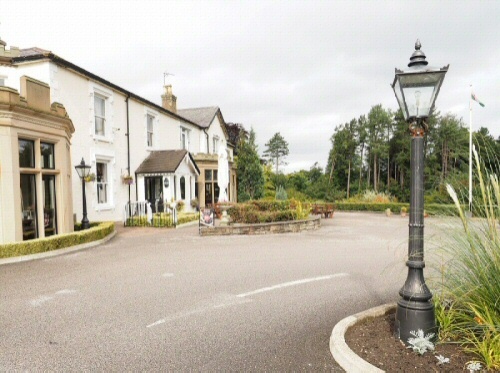 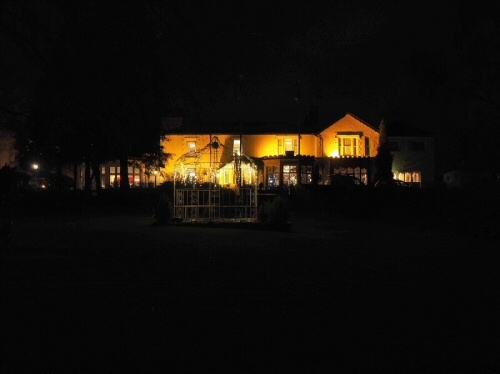 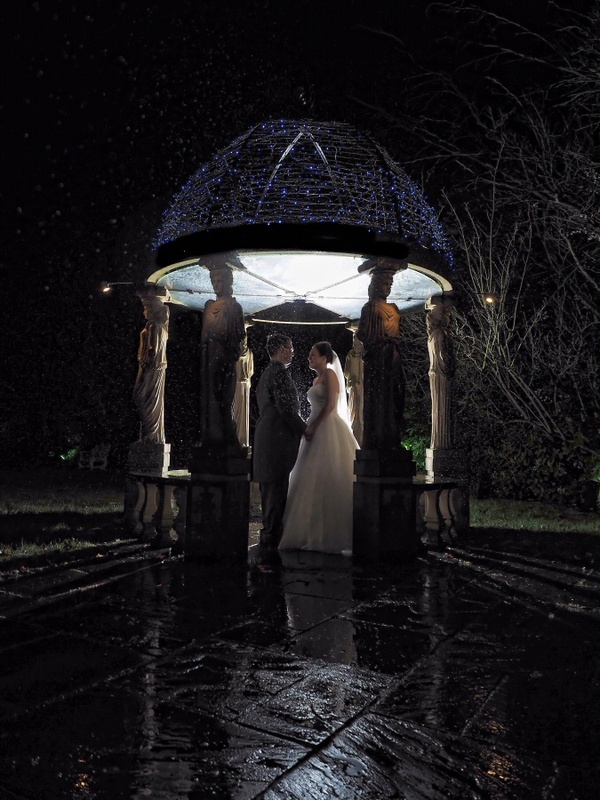 Carden Park & Llyndir Hall are both fantastic venue and have something special to offer the couples whatever the weather. 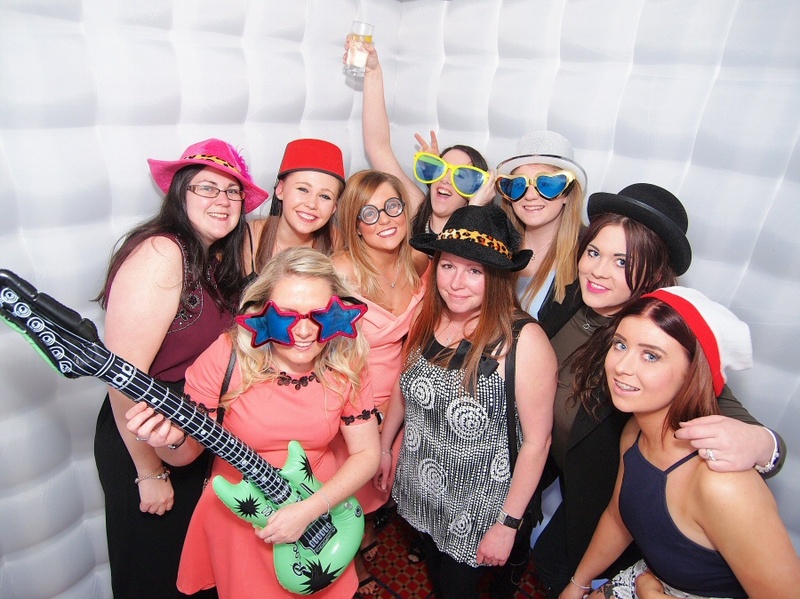 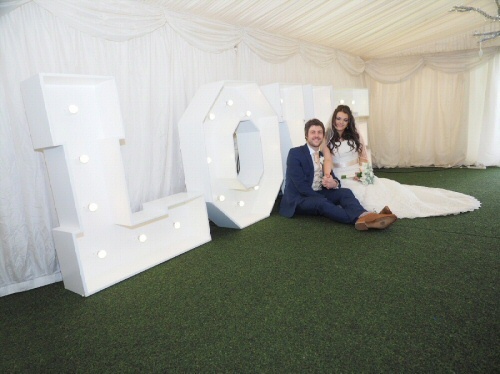 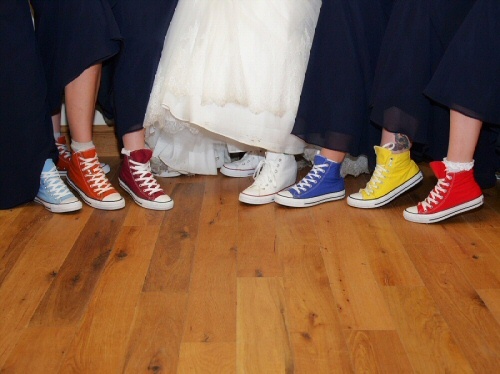 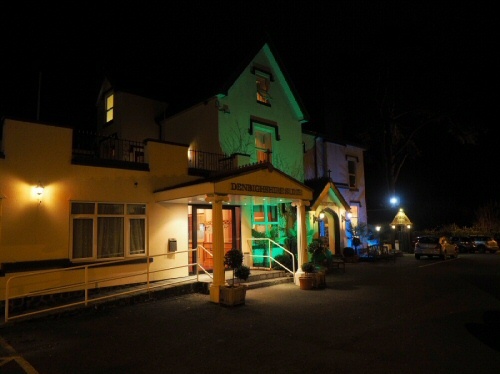 Here is our firtst blog for 2016 and happy to present a few of my favourites from this carden park wedding, and along with our very own colour changing photo booth provided some fun for all the guests. 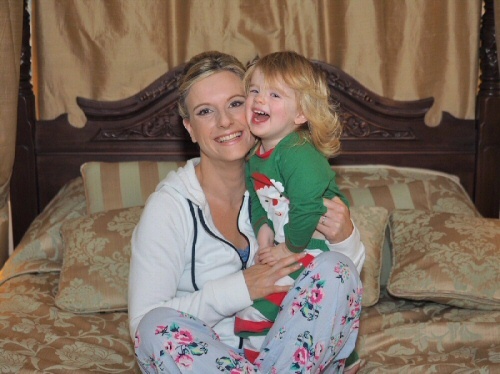 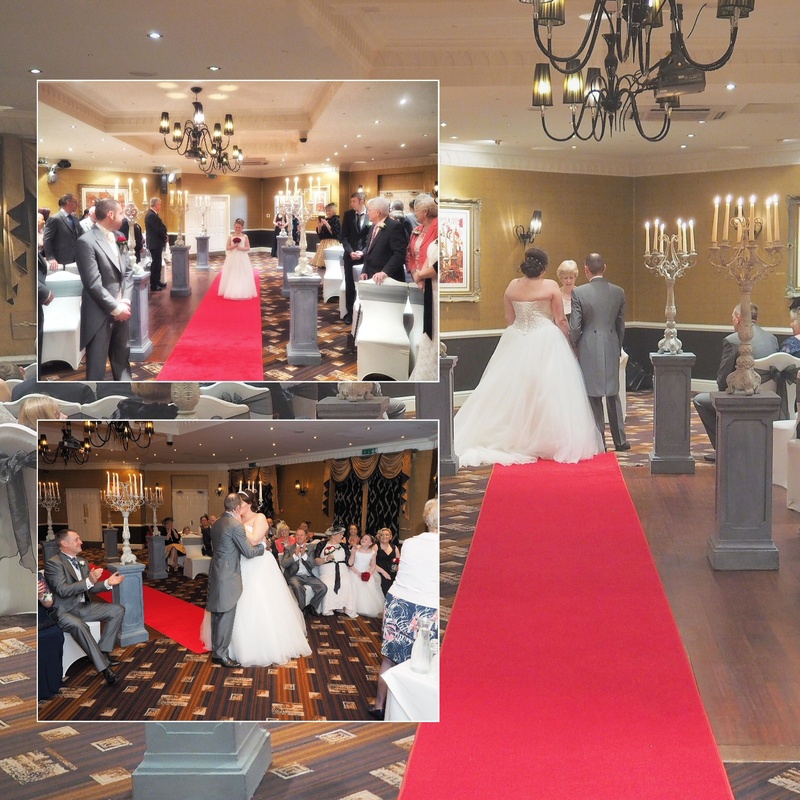 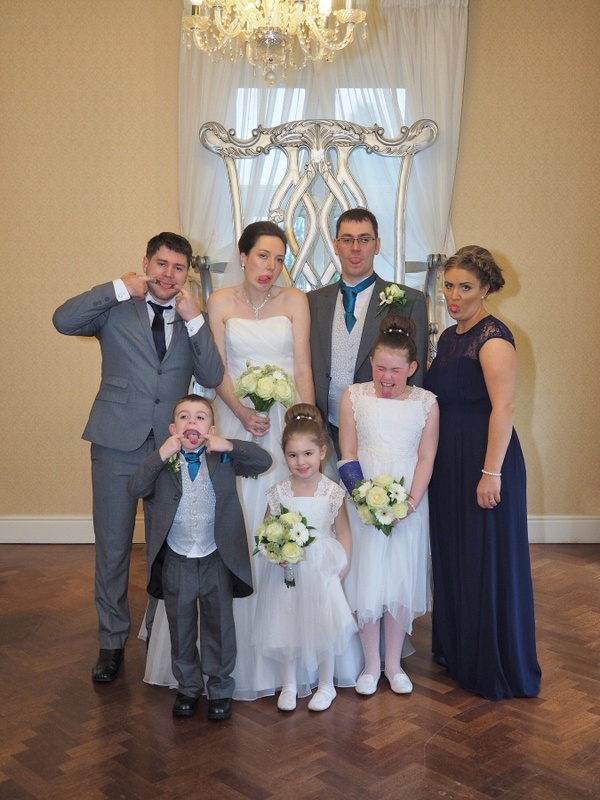 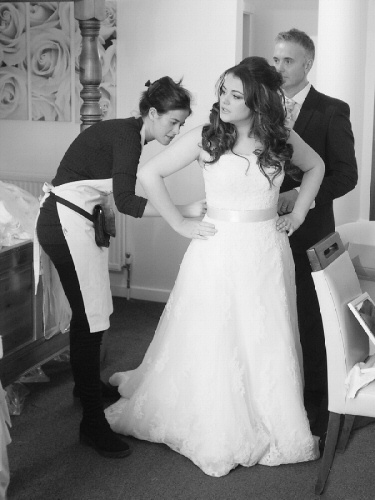 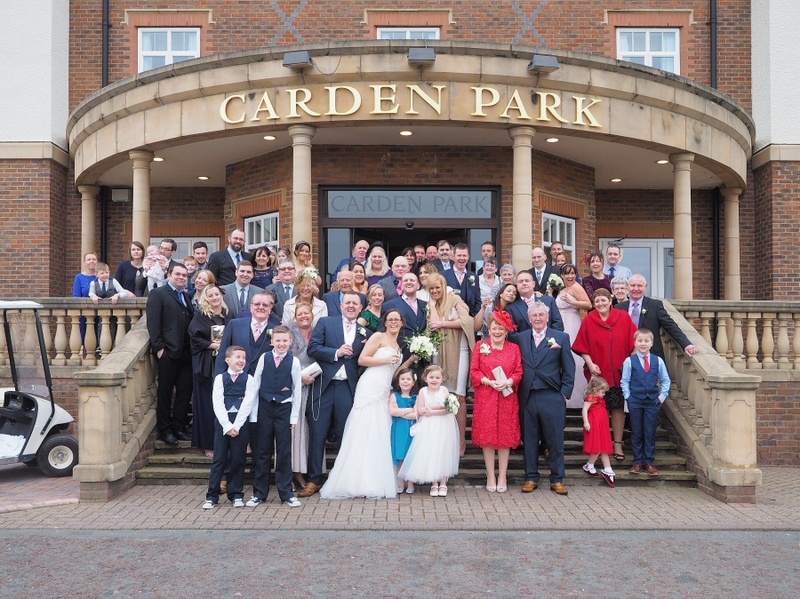 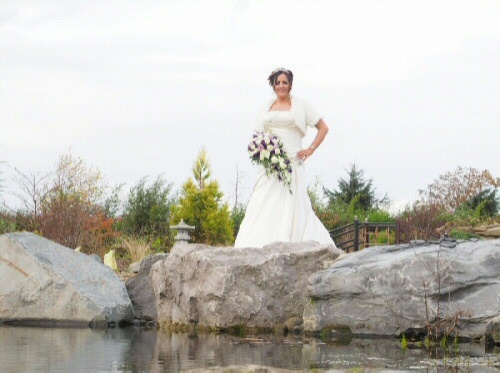 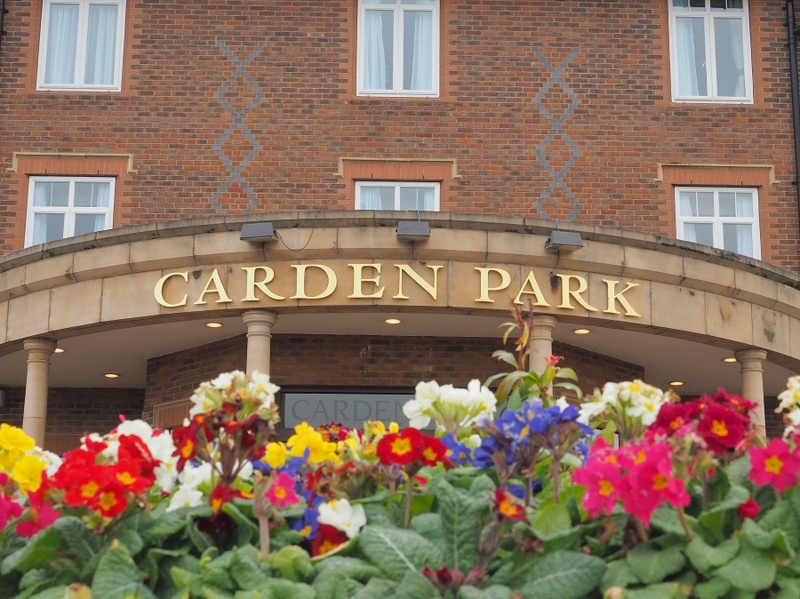 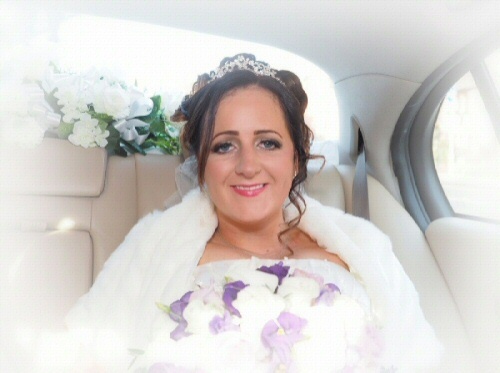 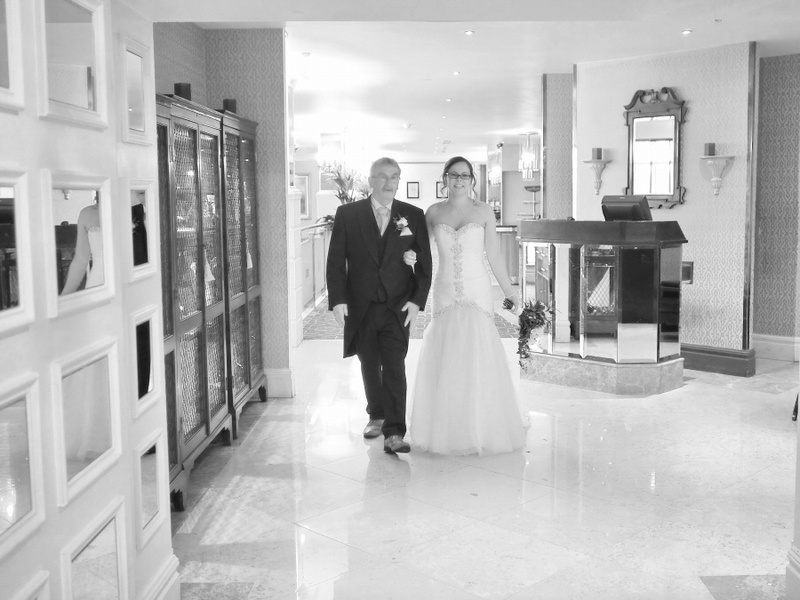 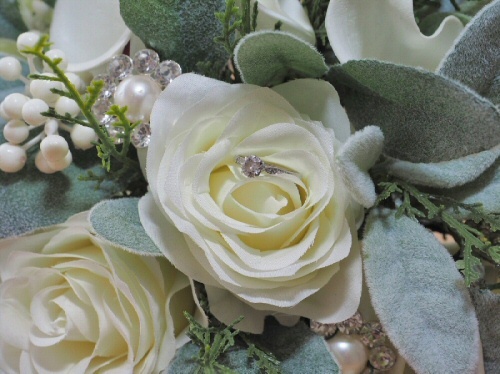 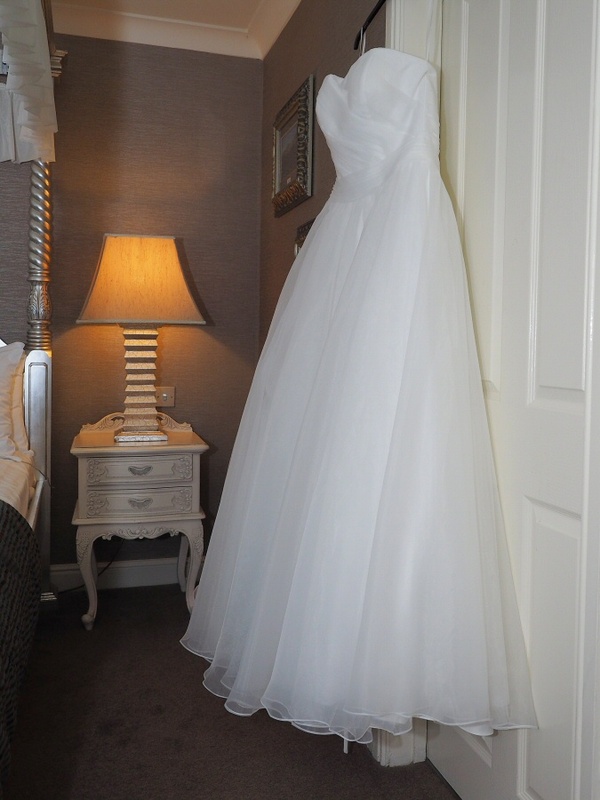 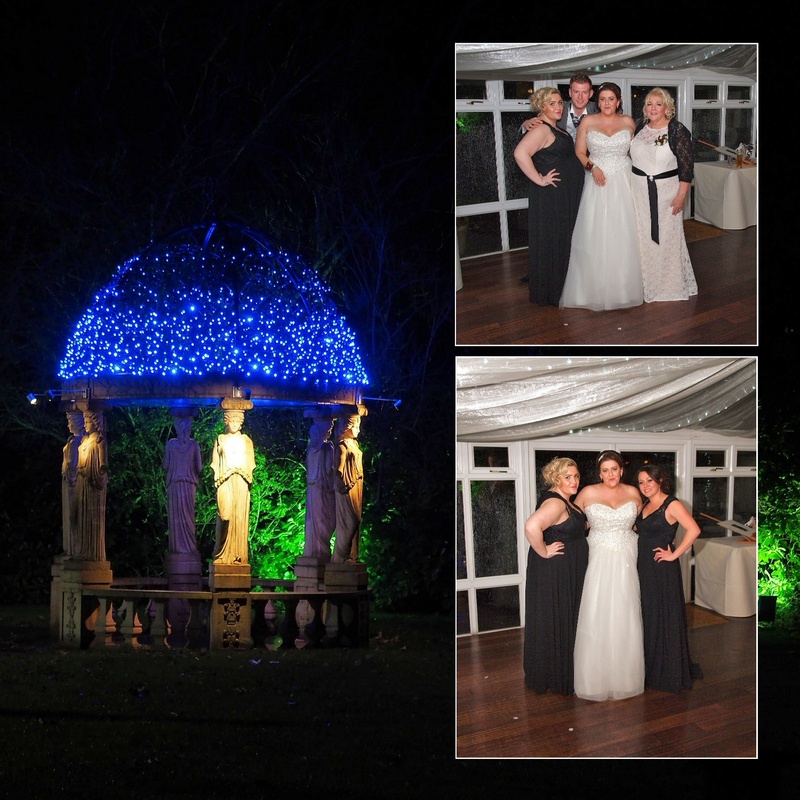 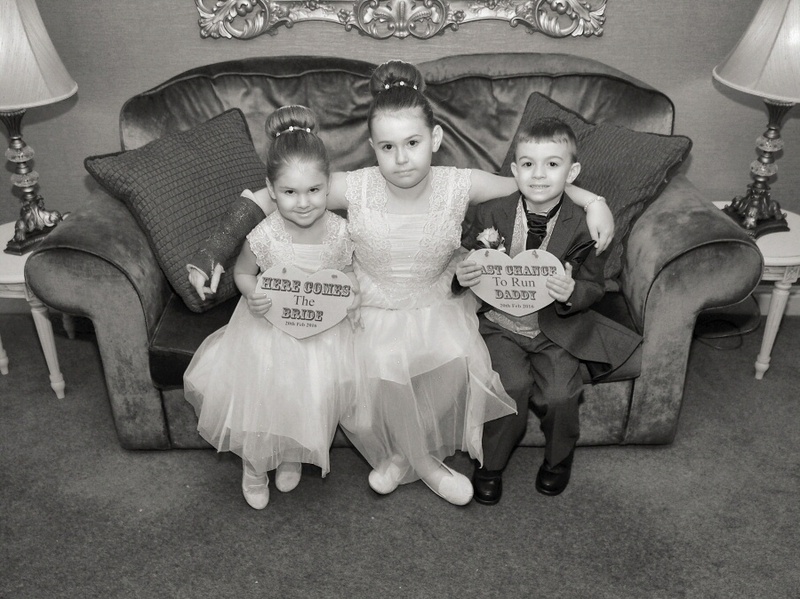 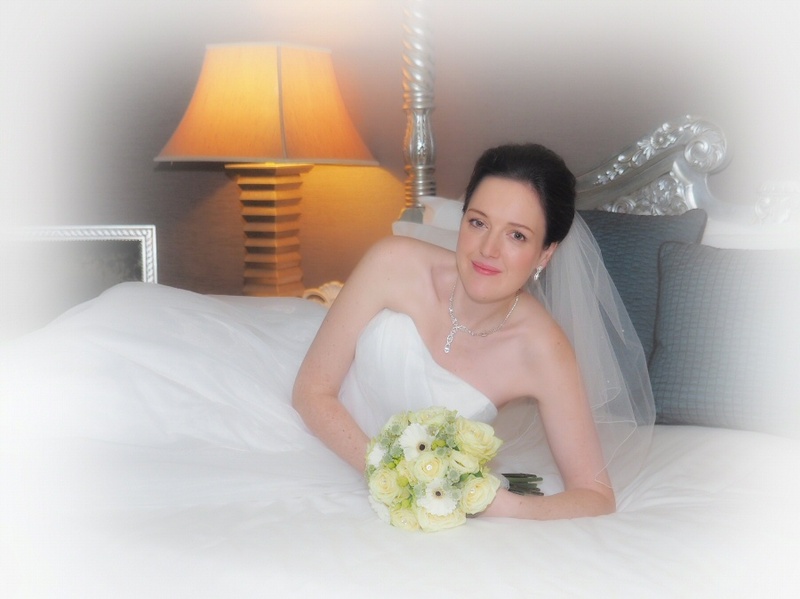 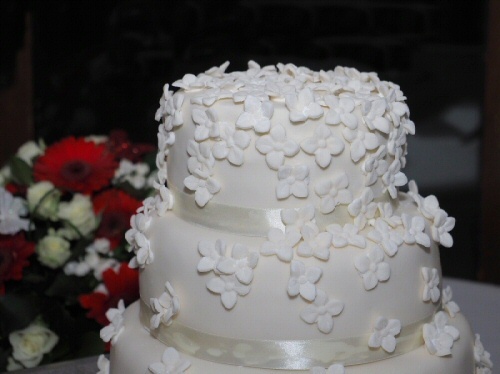 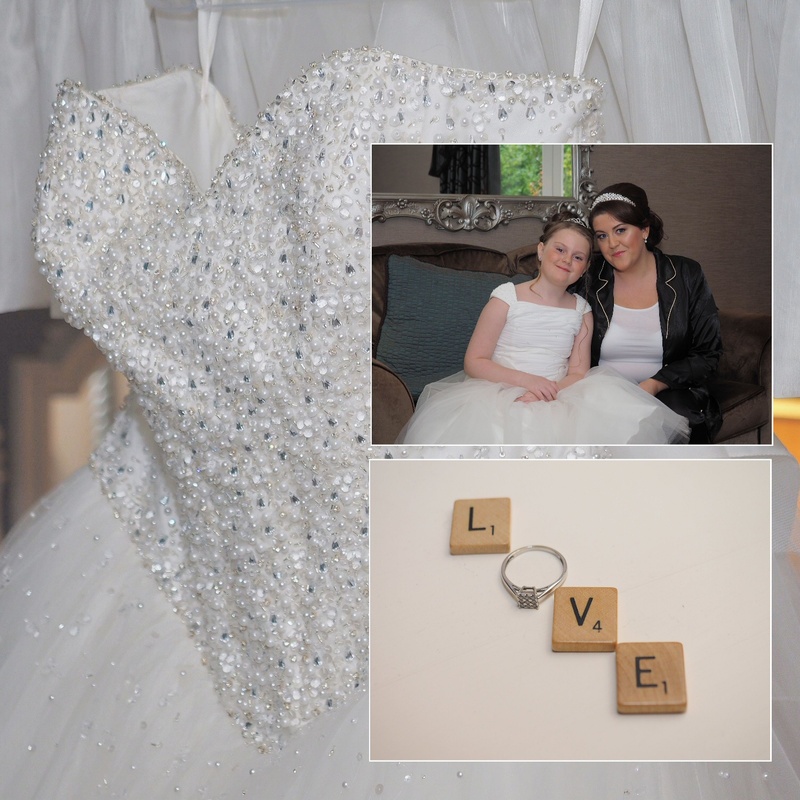 This entry was posted in blog and tagged carden park photographer, carden park photography, winter wedding photographer on April 27, 2016 by gpadmin. 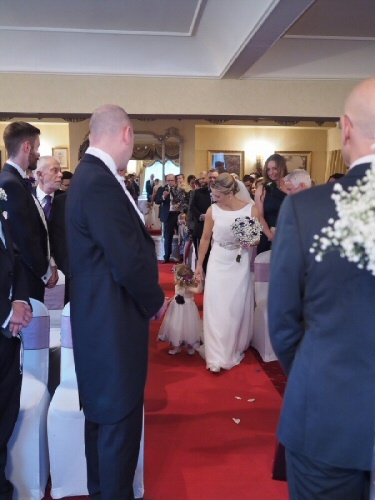 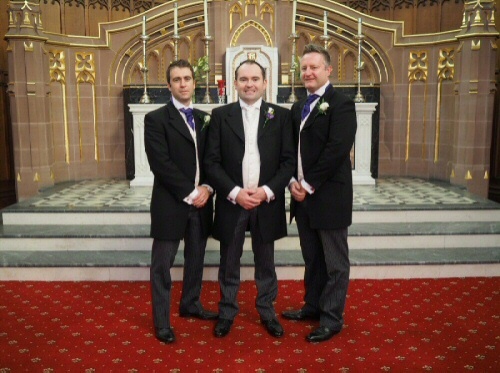 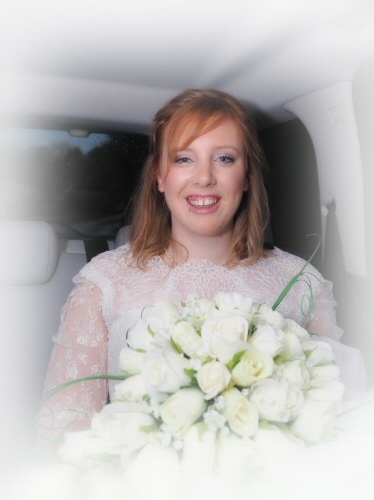 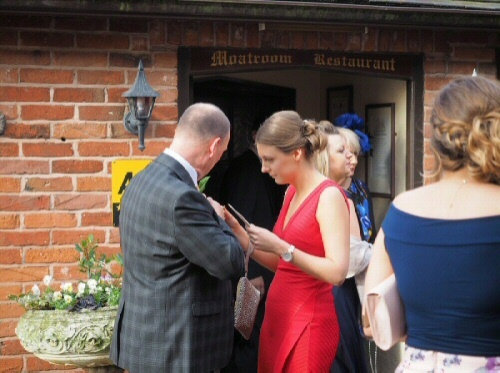 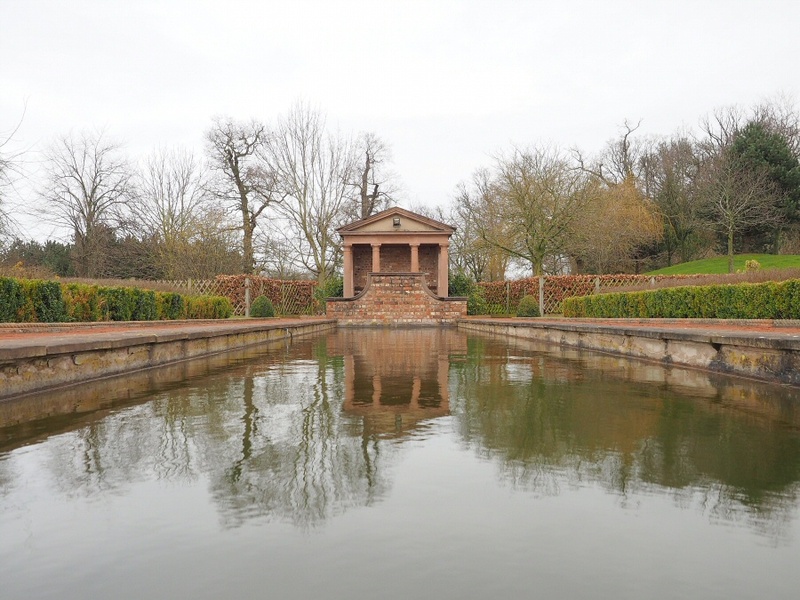 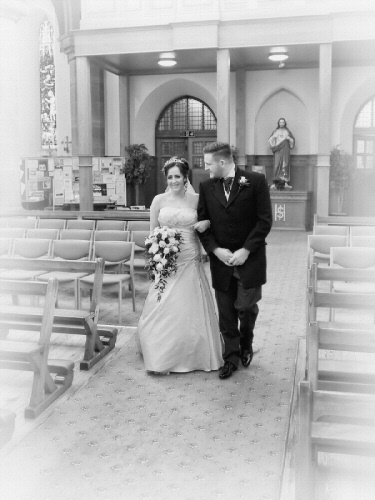 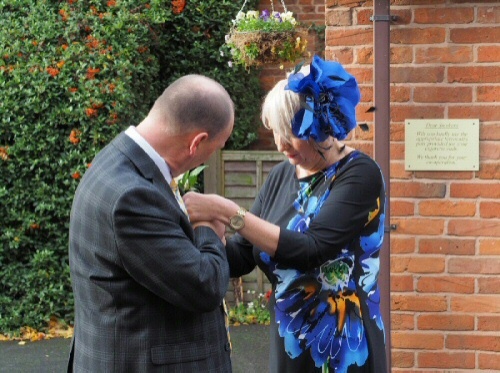 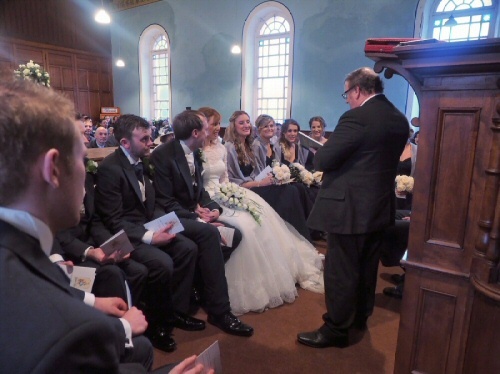 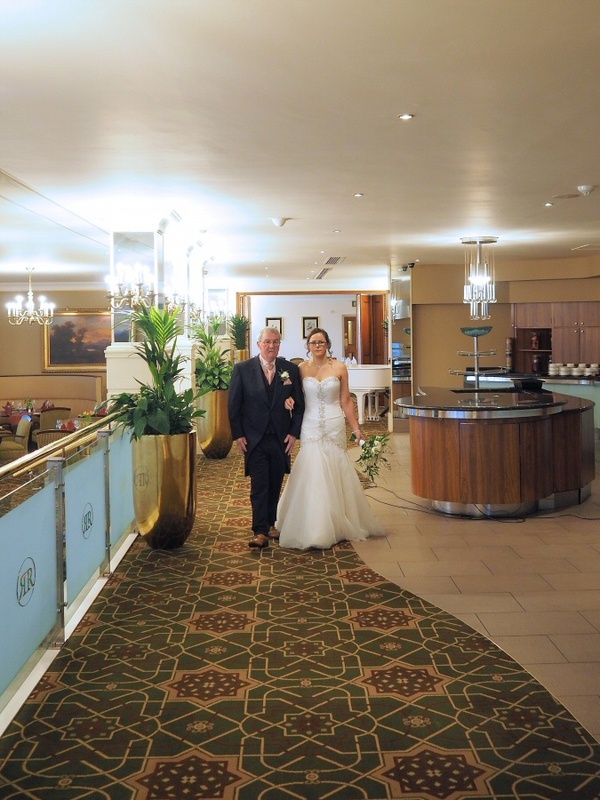 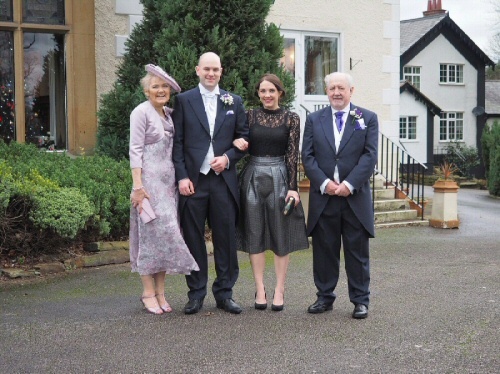 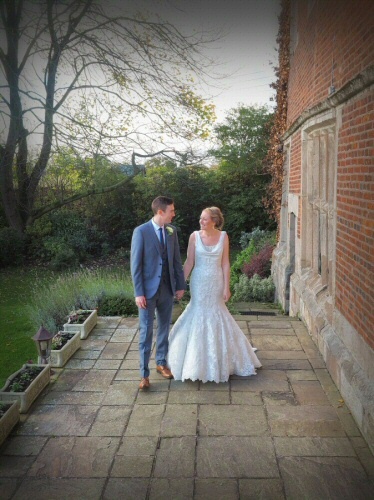 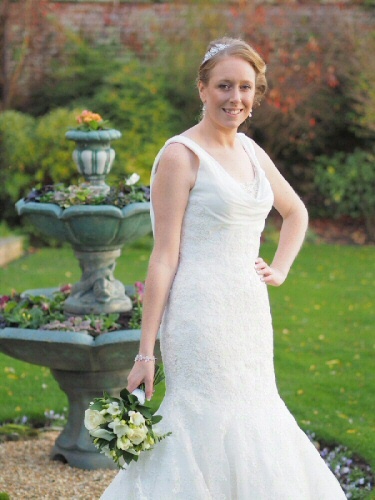 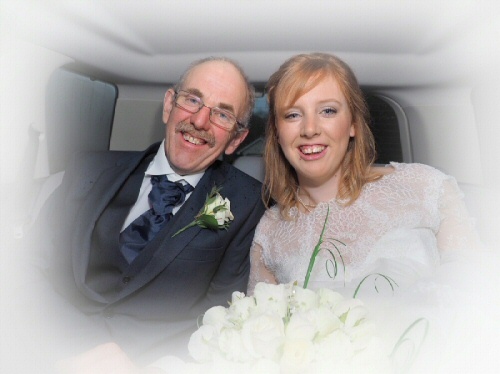 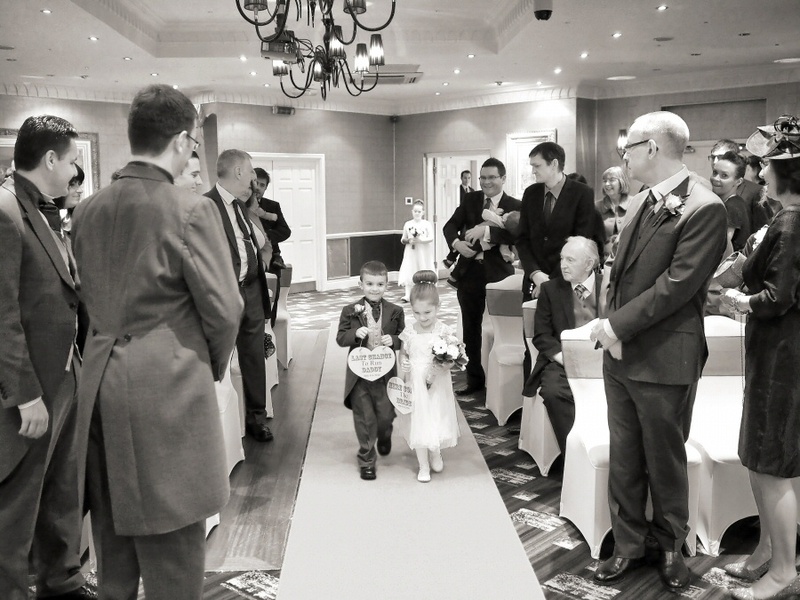 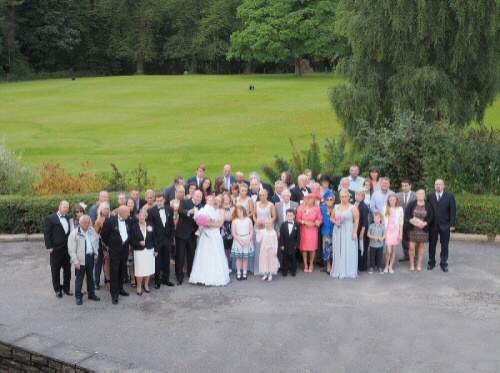 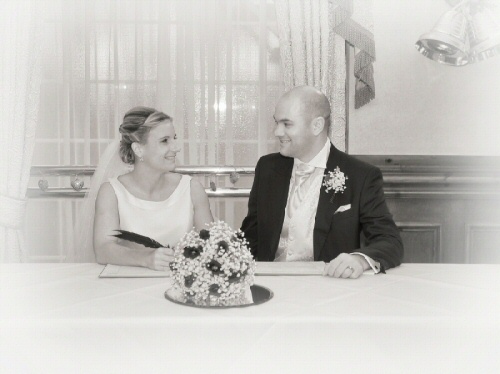 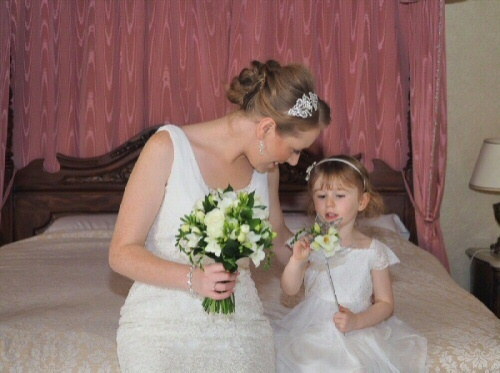 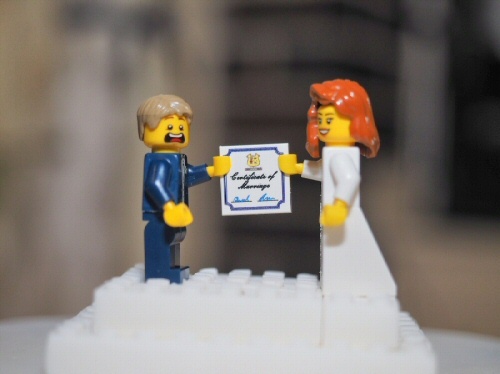 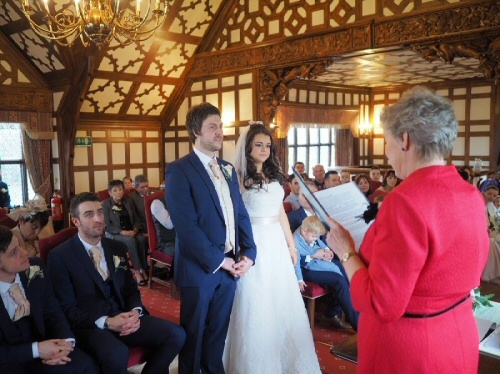 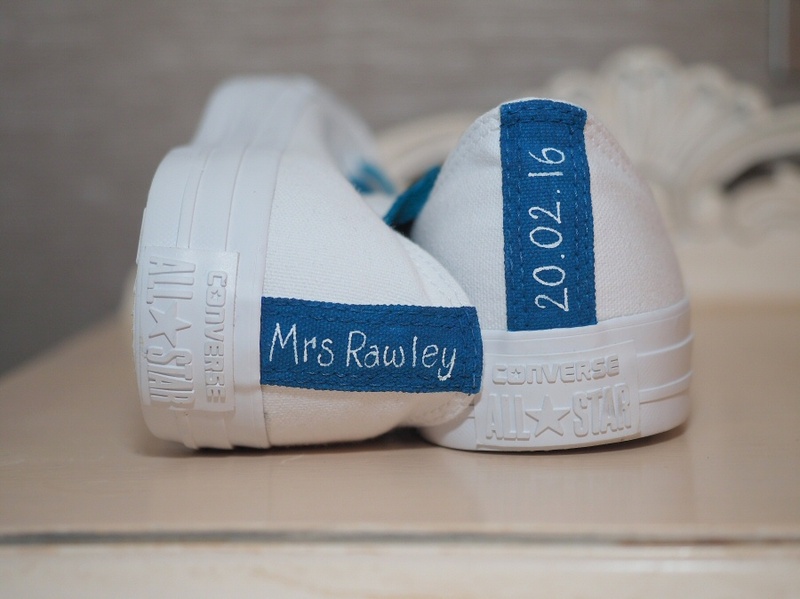 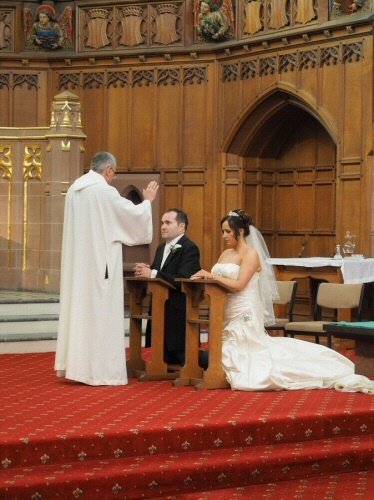 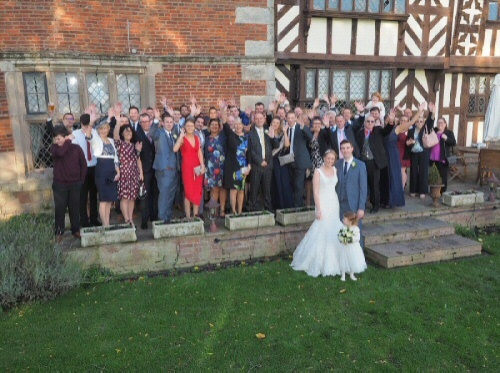 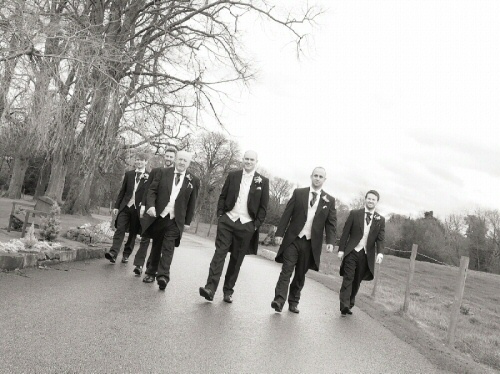 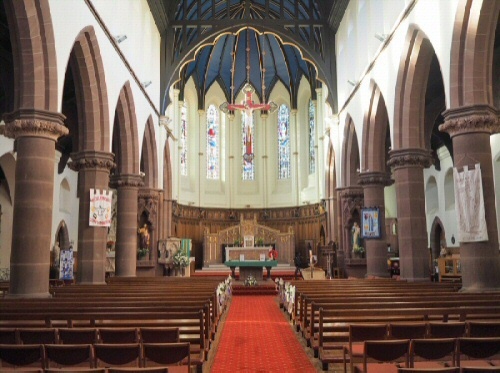 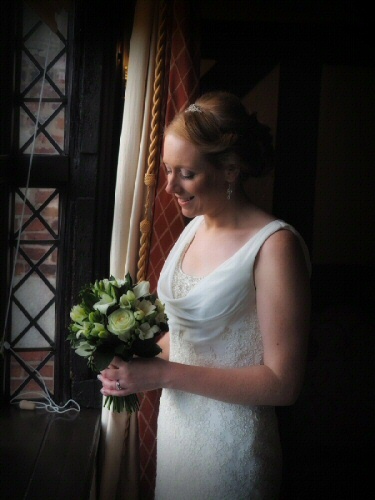 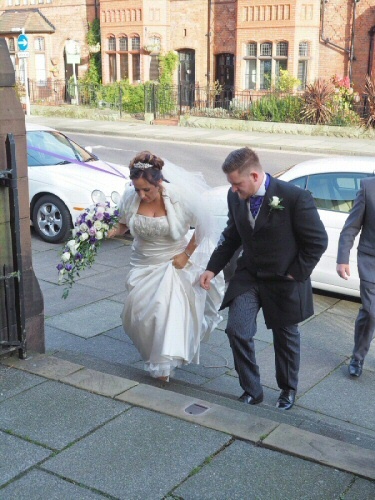 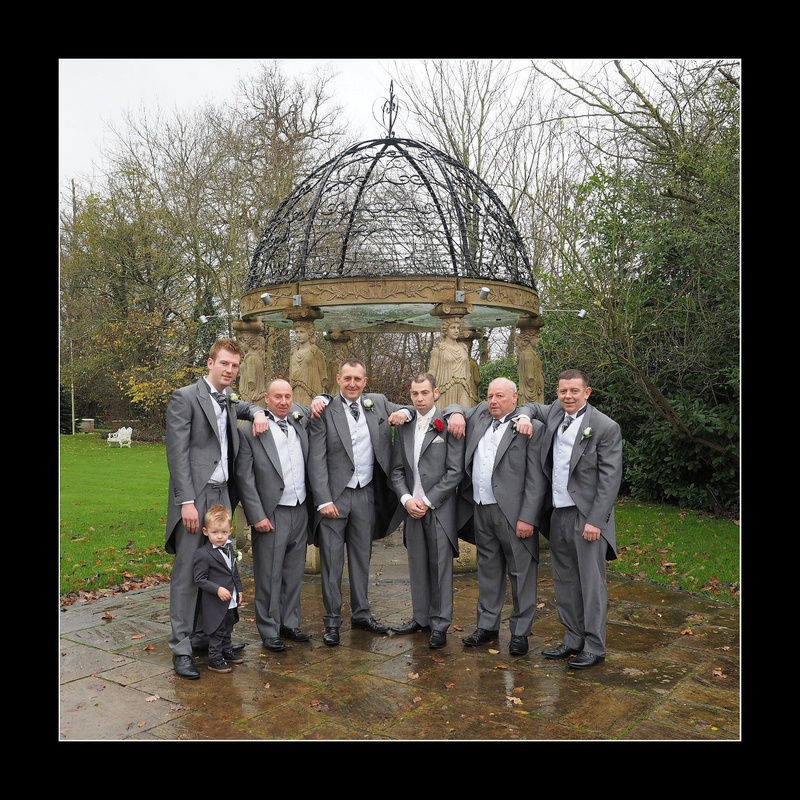 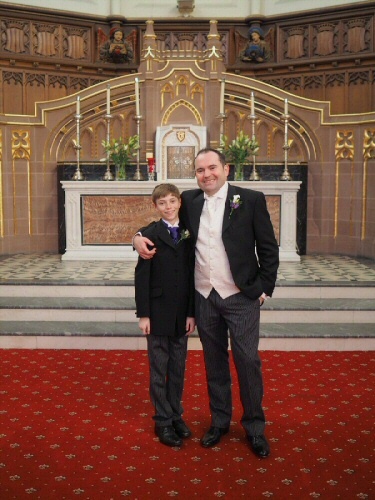 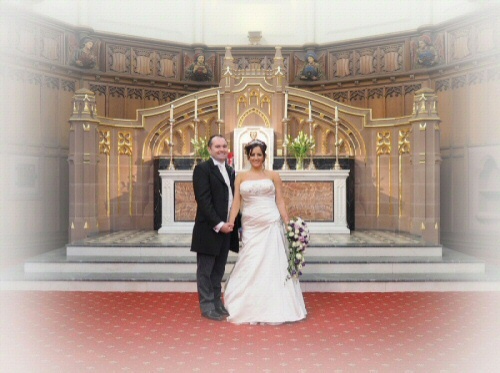 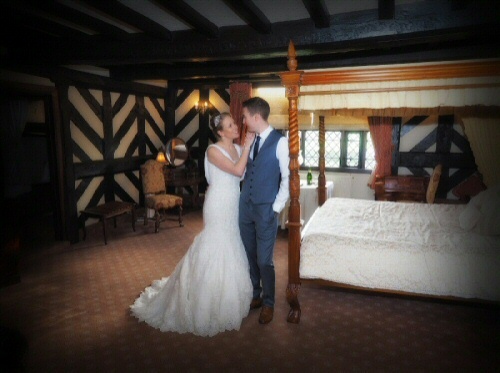 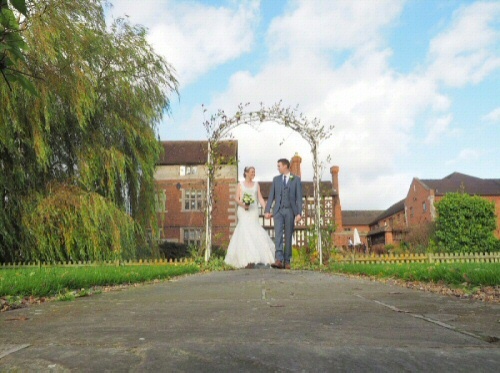 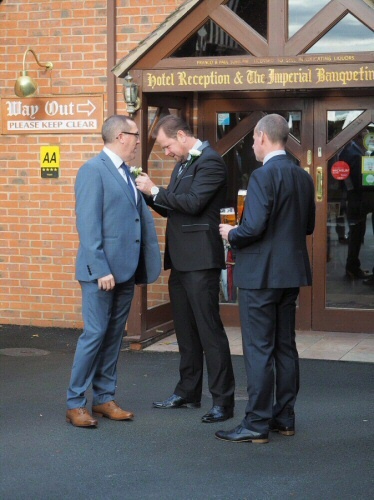 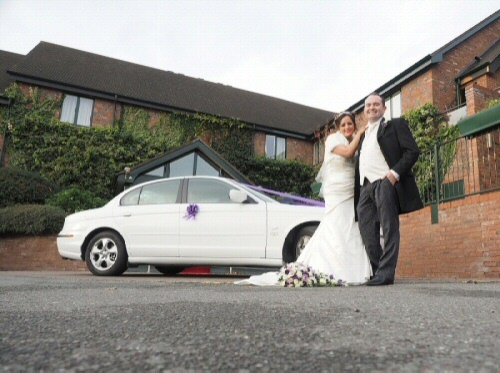 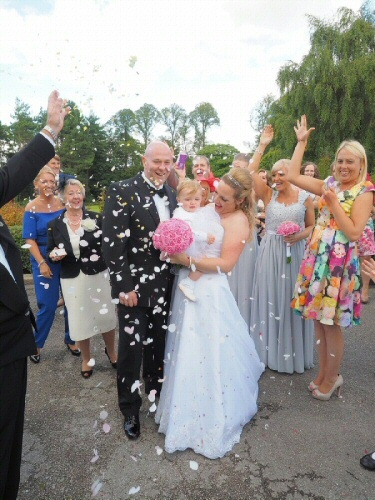 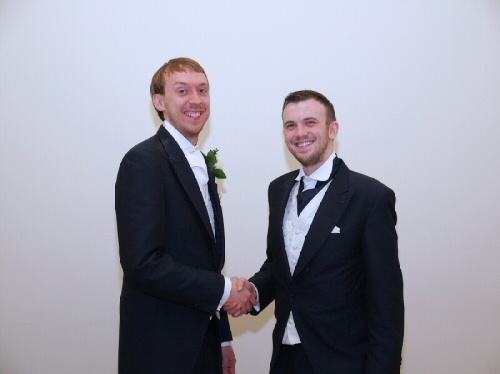 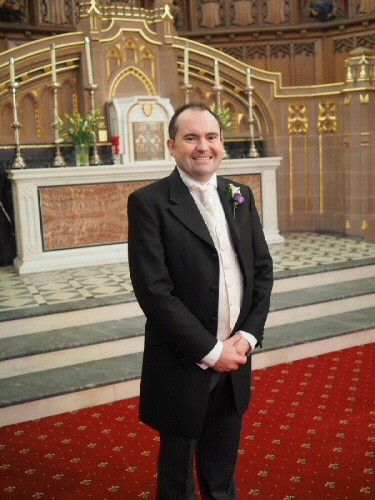 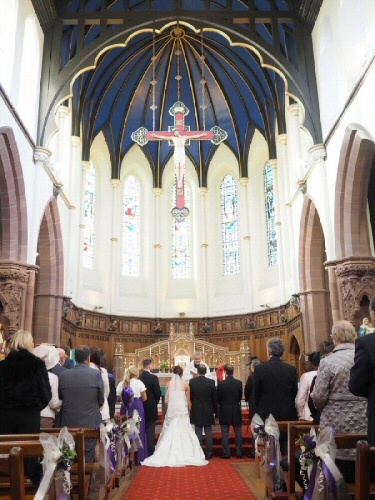 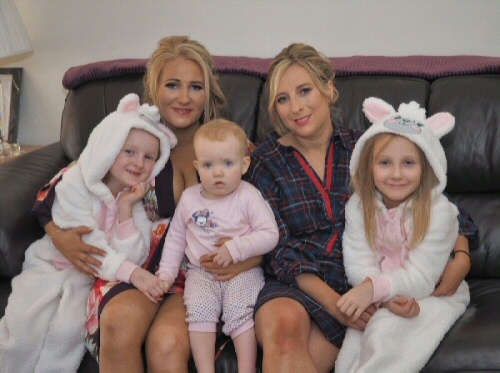 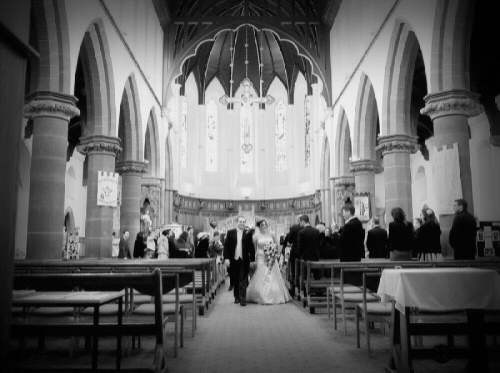 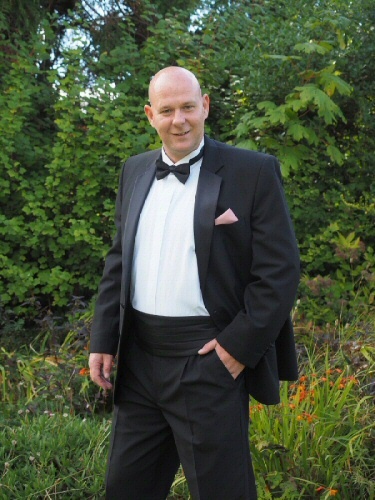 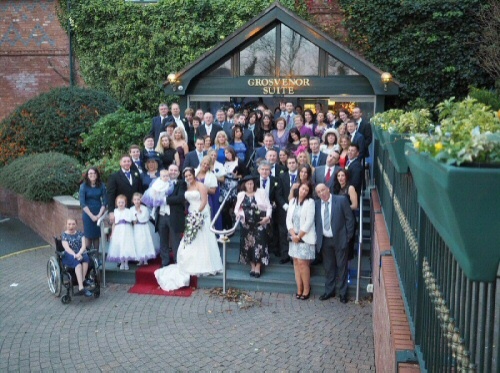 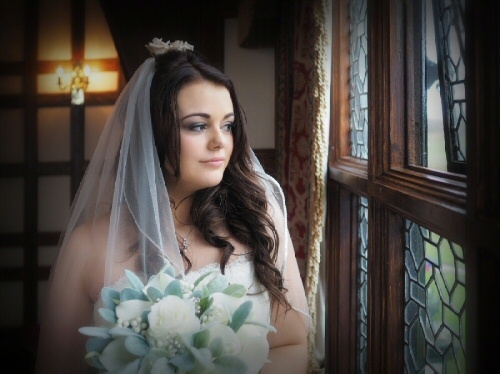 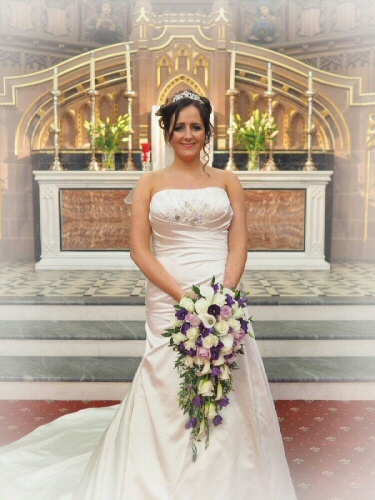 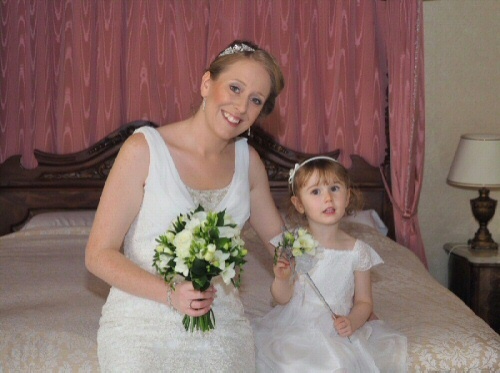 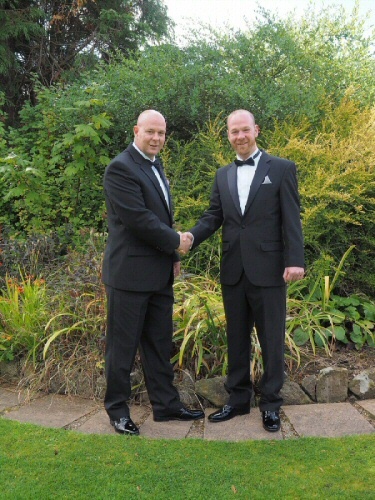 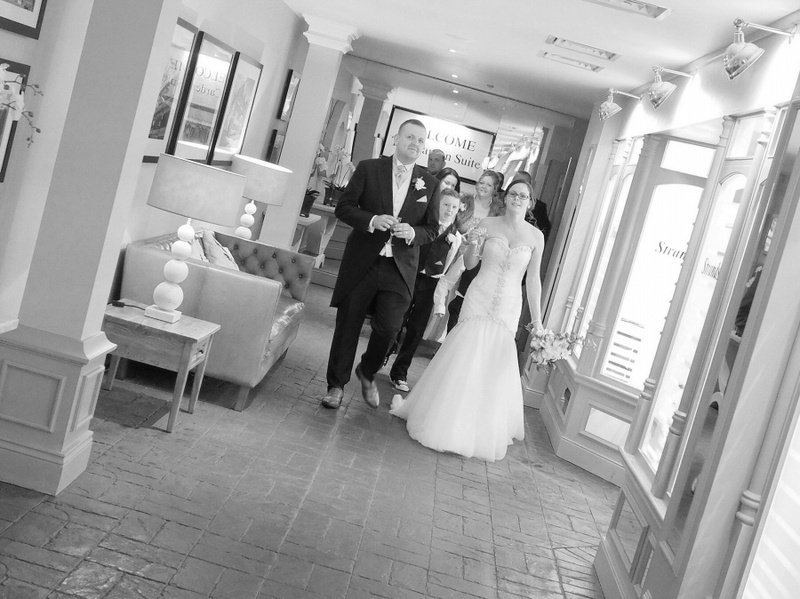 This entry was posted in blog and tagged chester wedding photographer, grosvenor pulford wedding photographer on February 16, 2016 by gpadmin. 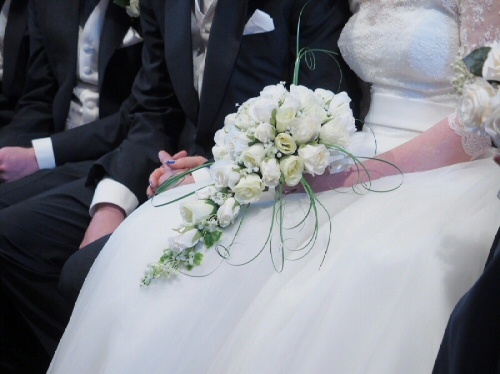 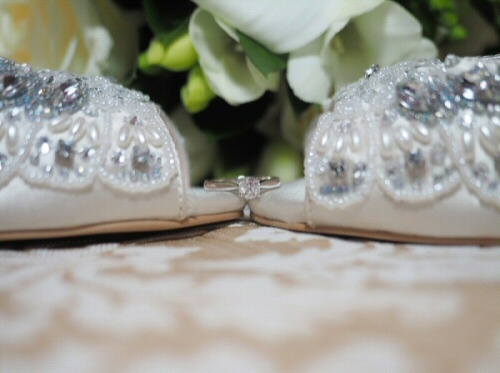 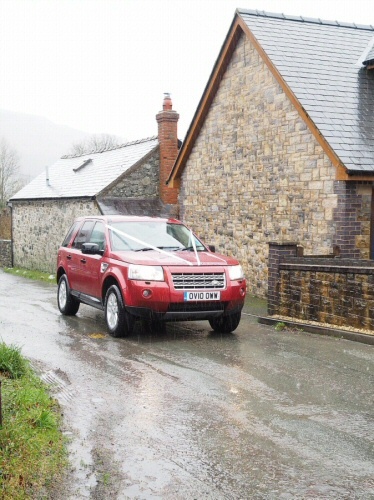 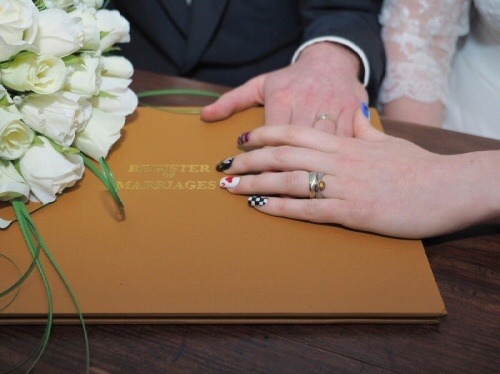 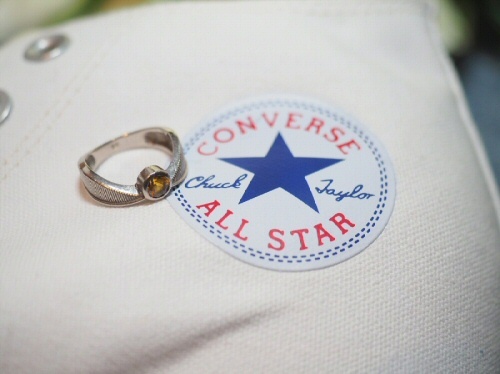 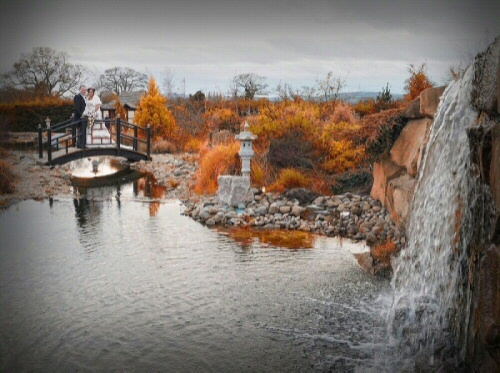 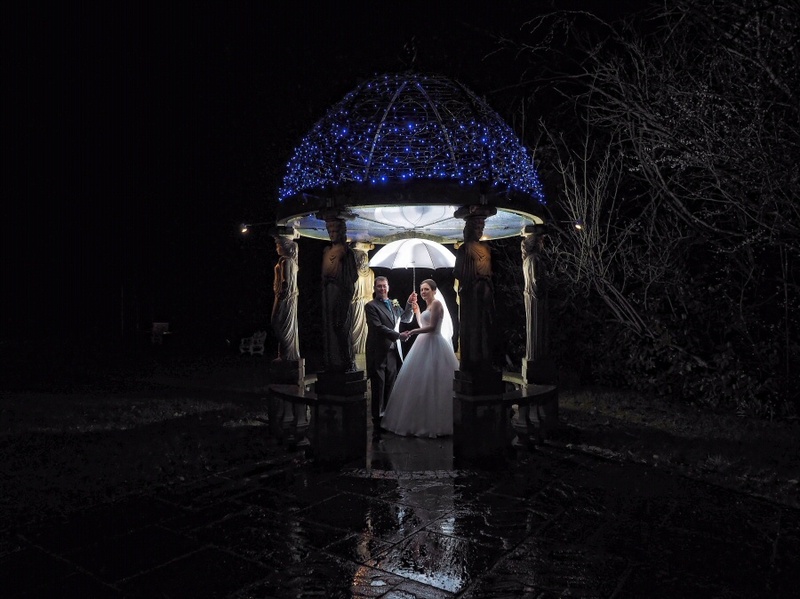 The last wedding of 2015 was certainly a wet one. 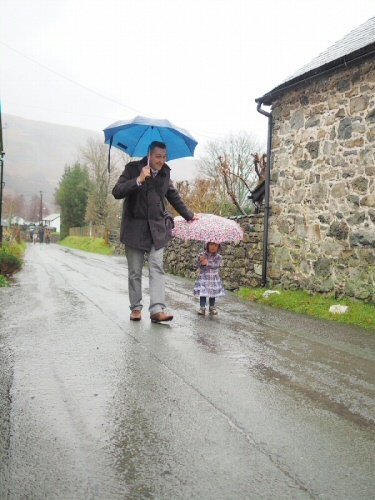 Storm Frank returned with more wind and downpours of rain and hail throughout the day. 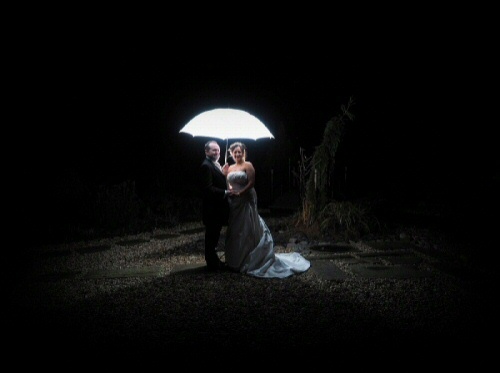 We managed a few outdoor shots for Sali & Matt between the heavy rainfall, but the weather did not dampen the atmosphere in their “Alice in Wonderland” themed wedding in the little village of Llangynog. 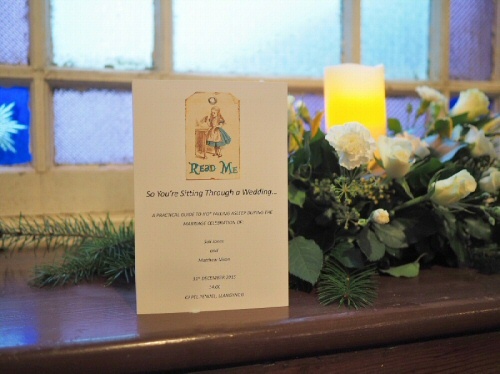 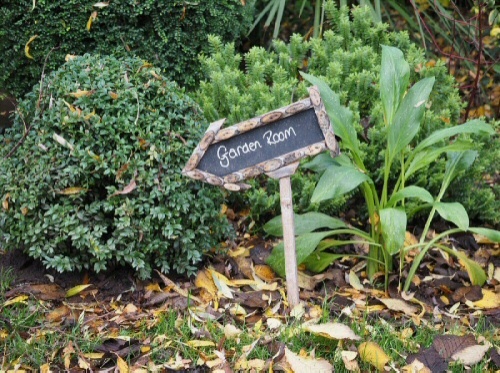 The village hall had been decorated wonderfully with all the quirky details to bring the theme alive. 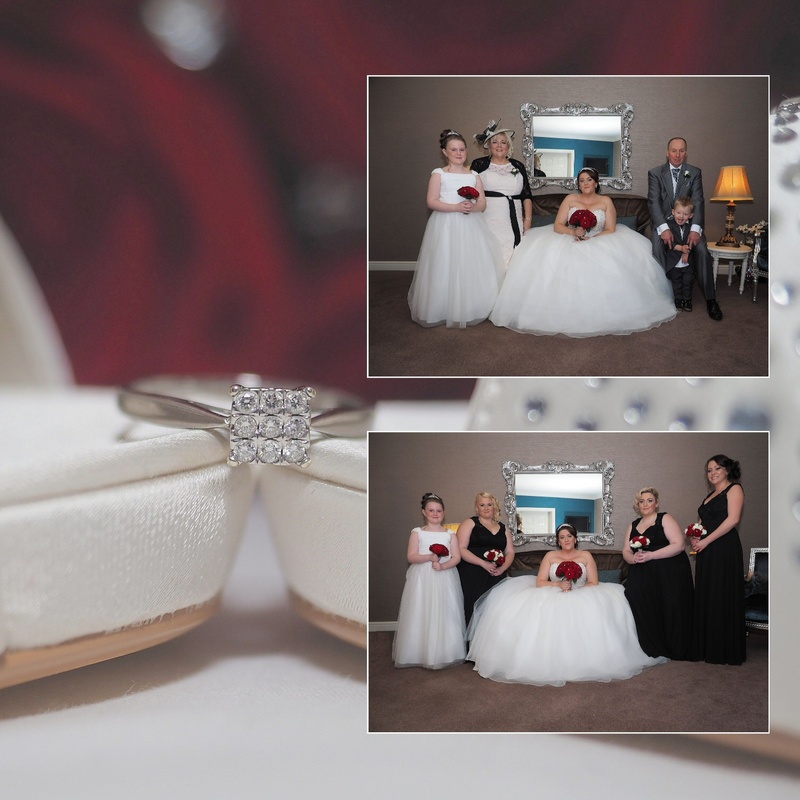 The photographs are a perfect memory of their wonderful day and we have captured all the emotions of the day for the couple to treasure. 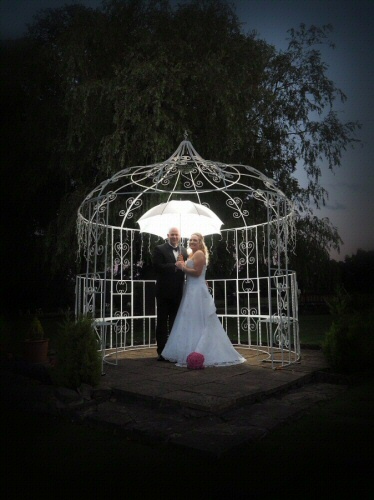 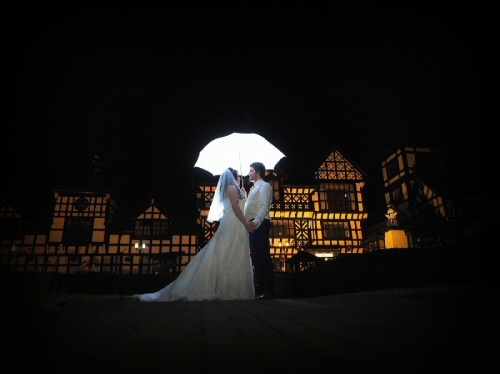 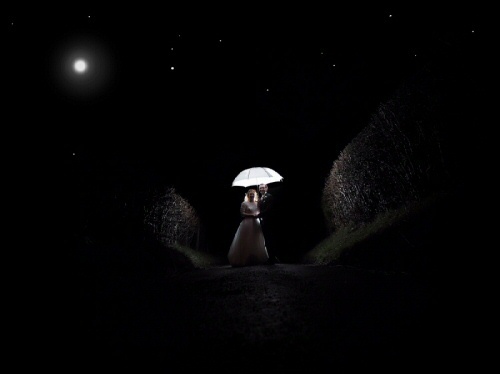 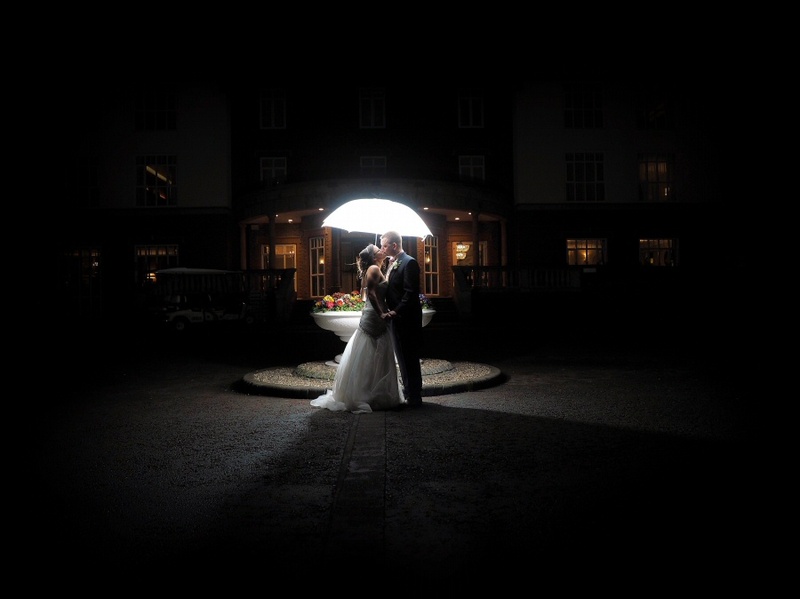 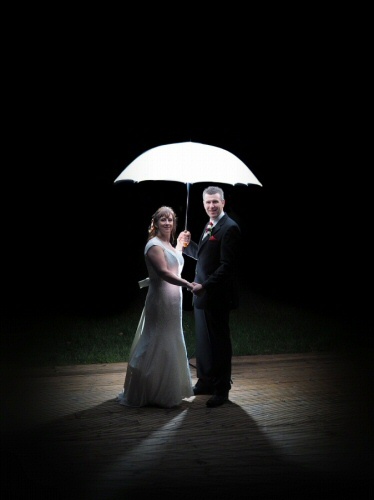 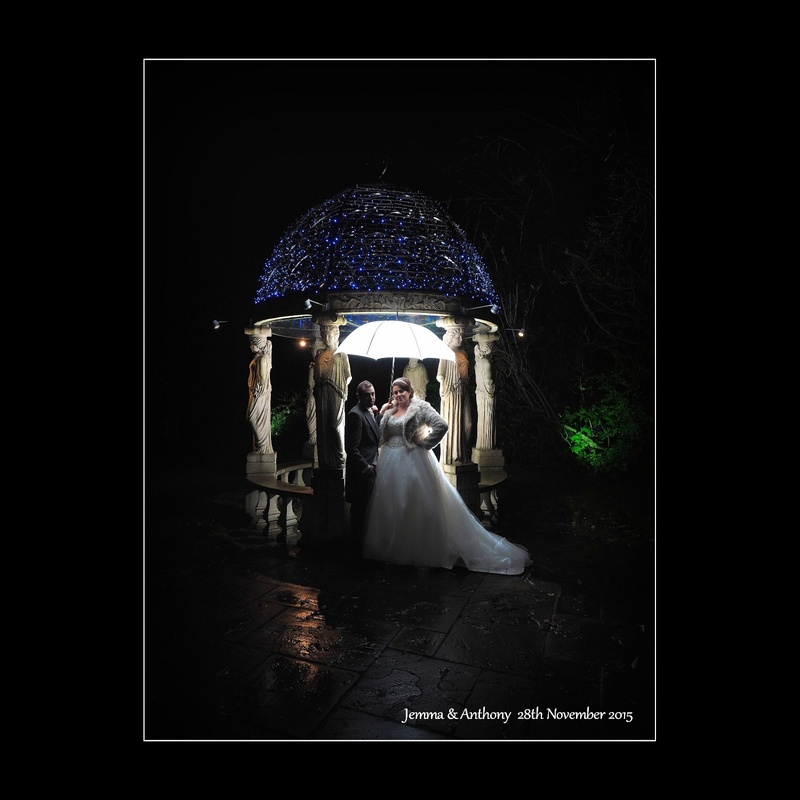 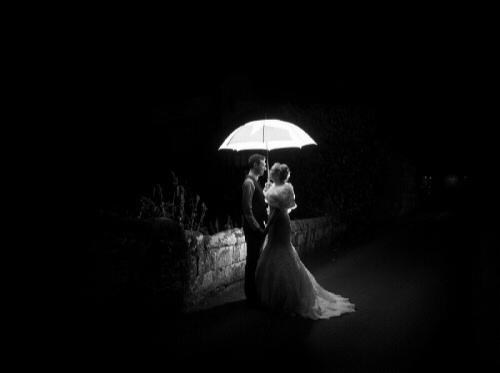 The bride and groom even braved the storm late evening for some outdoor umberella shots – and it was definatley worth it the are stunning ! 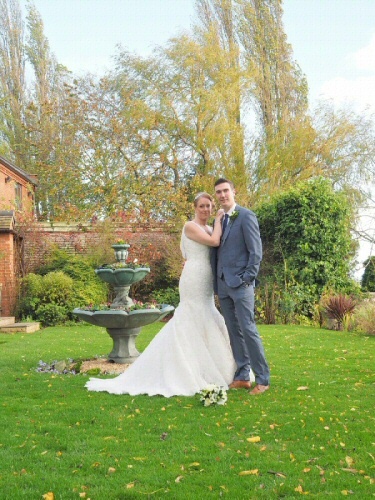 With over 220 images for the couple to select their album images from, I have chosen a few of my favourites which tell the story of their Alice in Wonderland Wedding Day ! 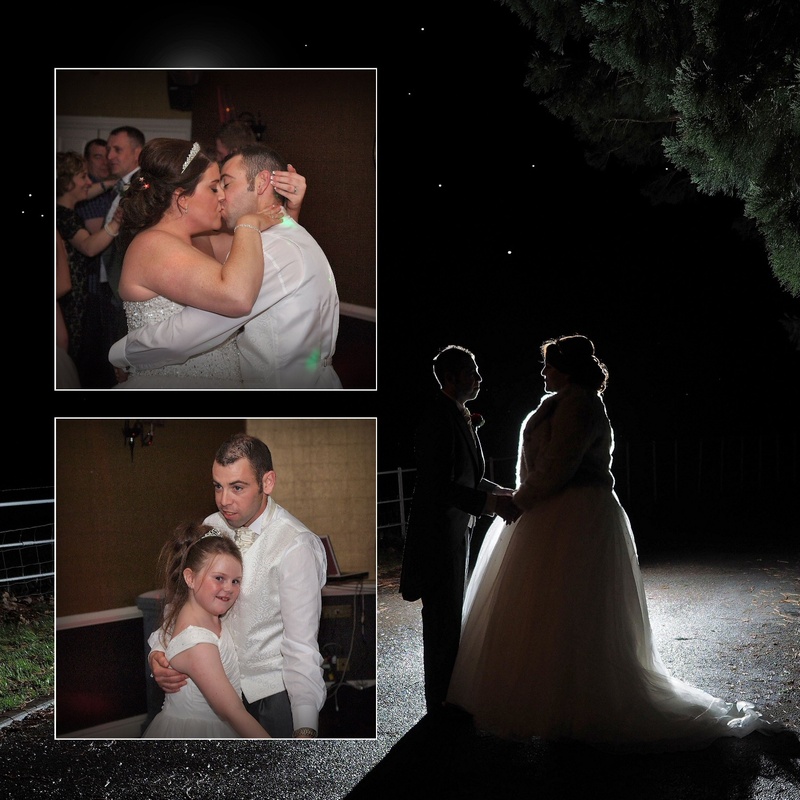 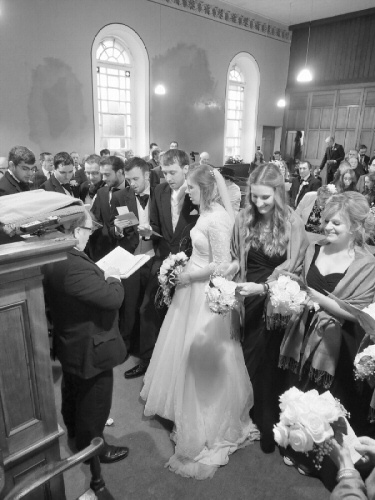 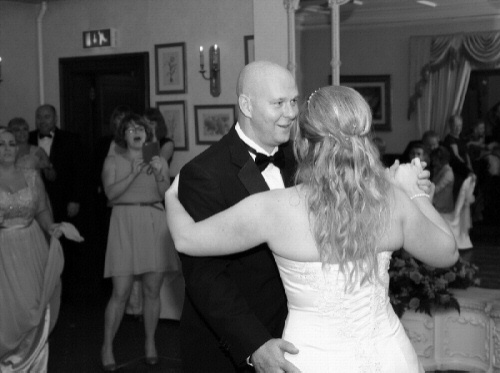 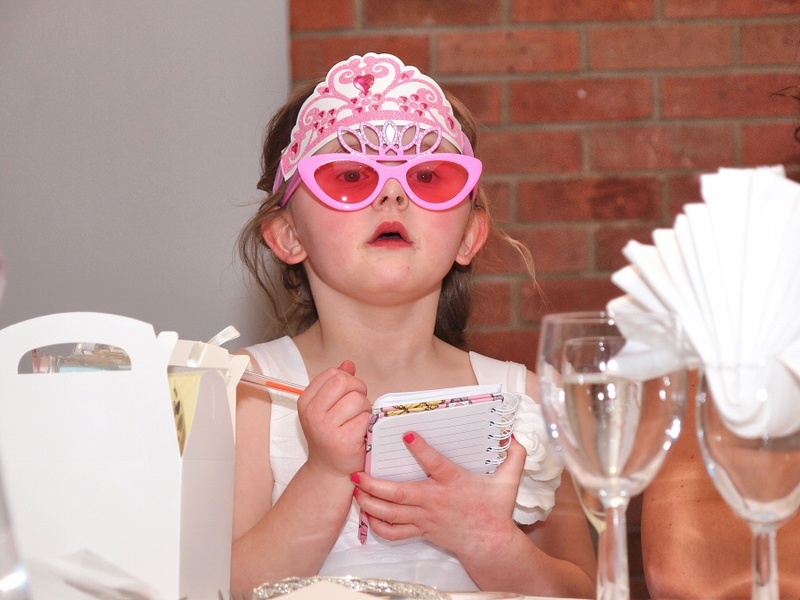 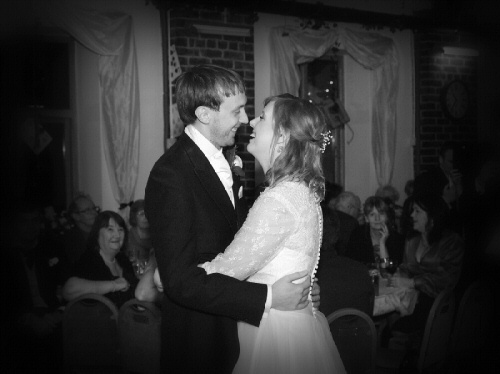 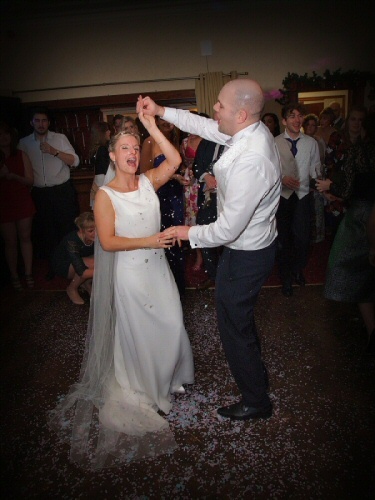 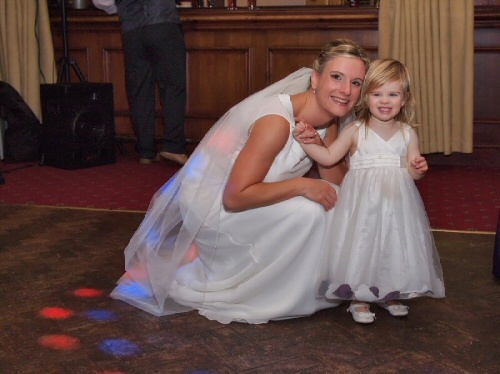 This entry was posted in blog and tagged Final wedding for 2015 - New Years Eve - Powys, wedding photographer in oswestry, wedding photography in oswestry, weddings in oswestry on February 16, 2016 by gpadmin. 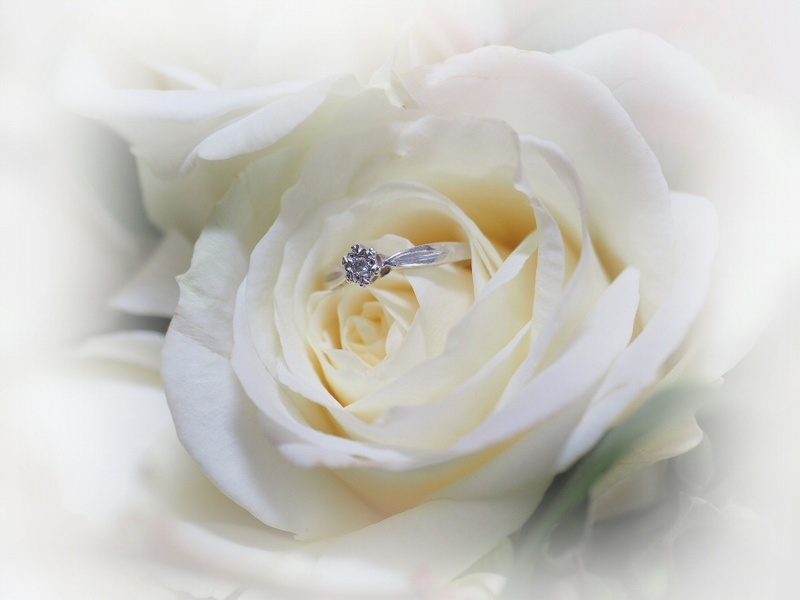 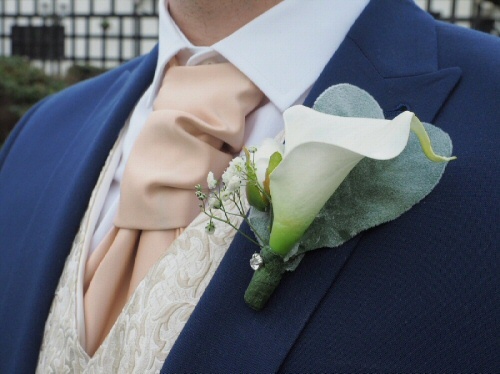 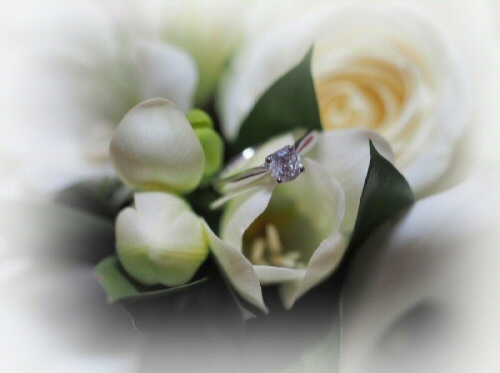 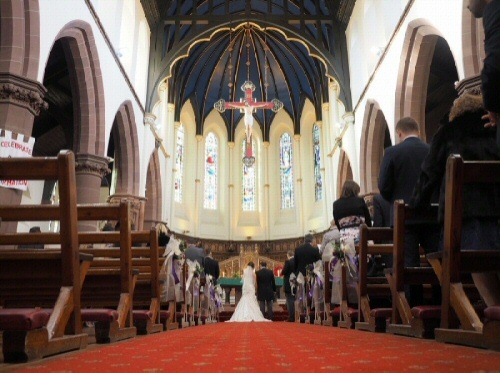 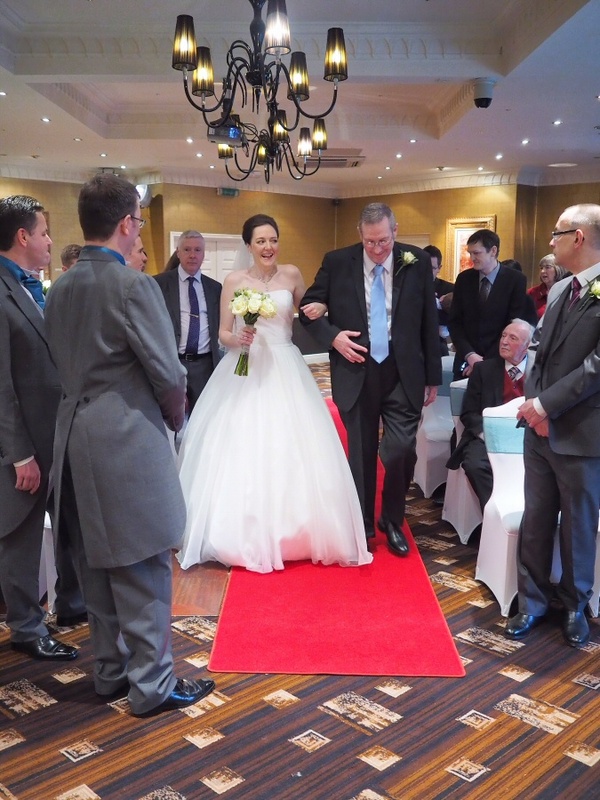 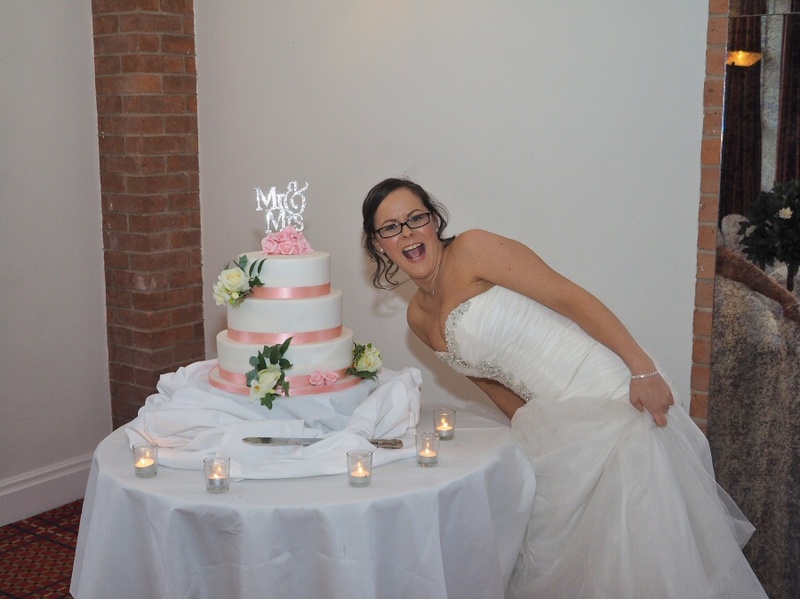 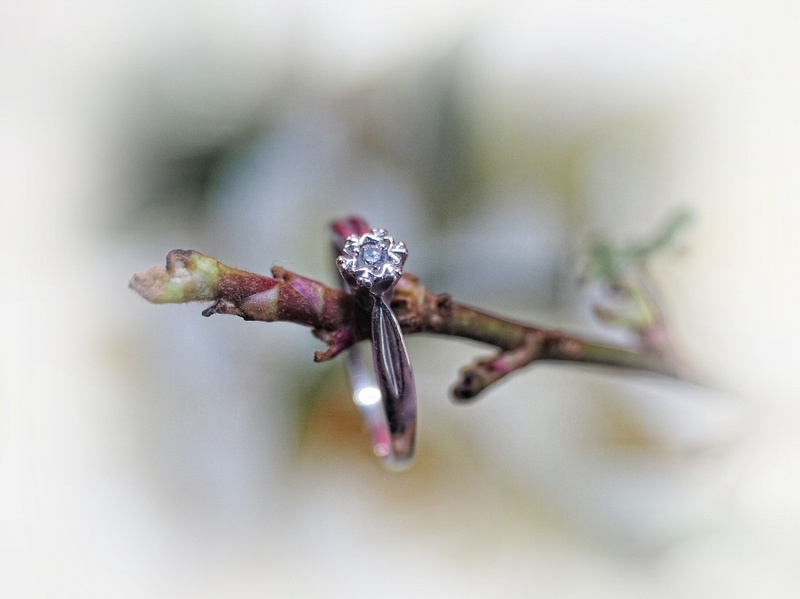 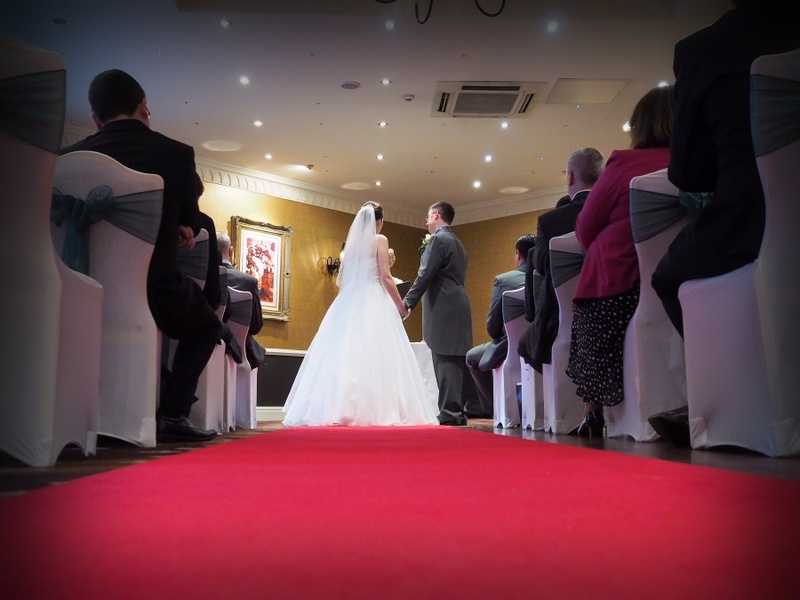 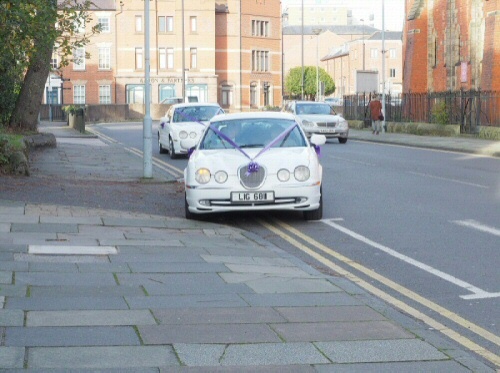 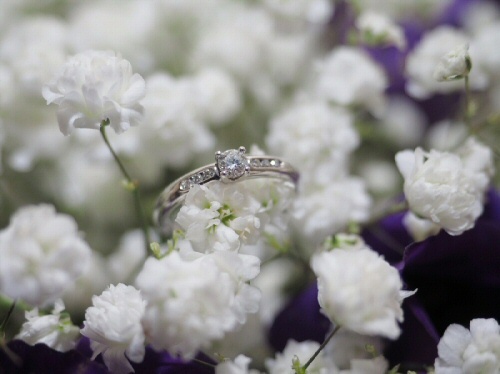 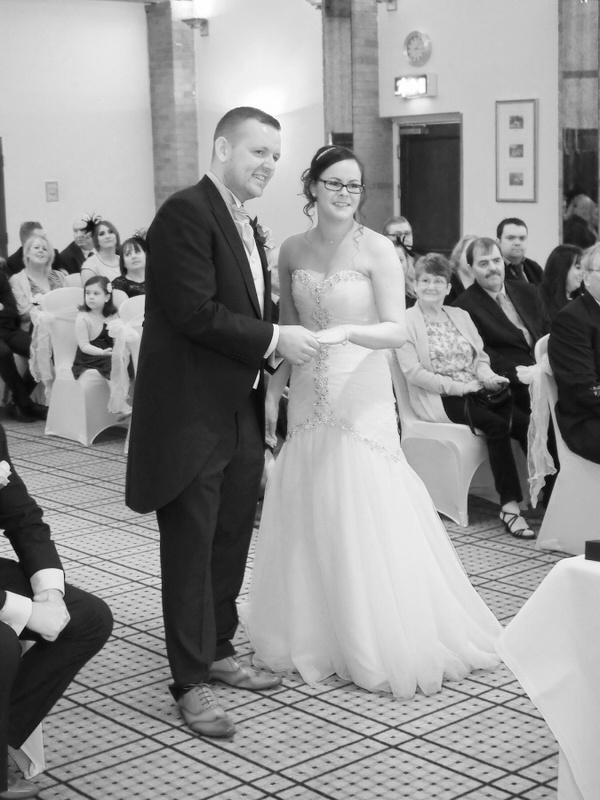 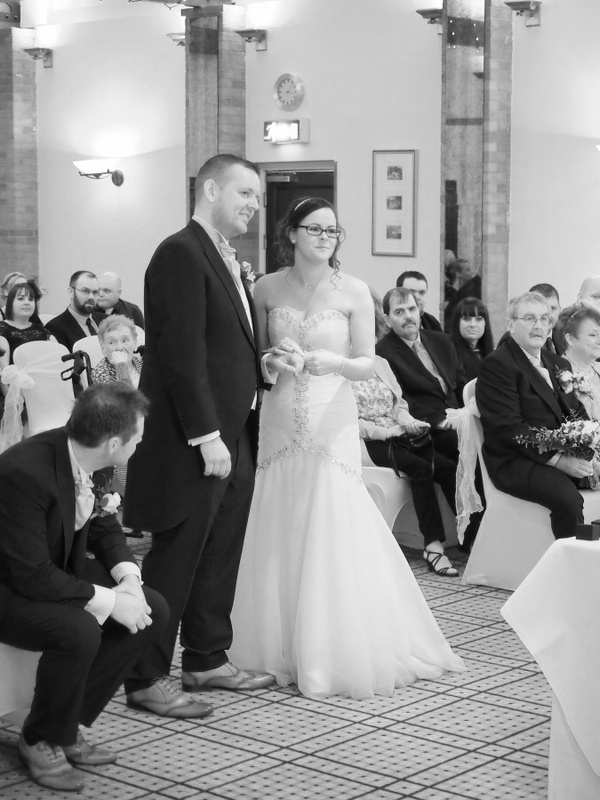 This entry was posted in blog and tagged cheshire wedding photographer, chester wedding photographer, chester wedding photography, chester weddings, wild bore wedding photographer on February 16, 2016 by gpadmin. 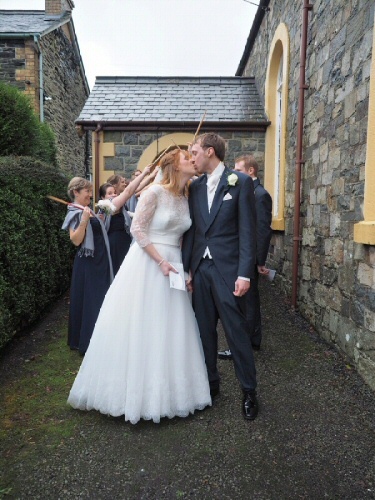 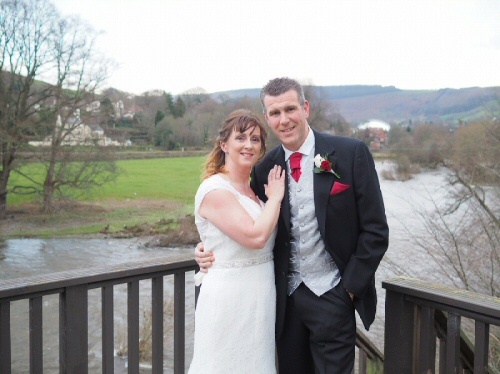 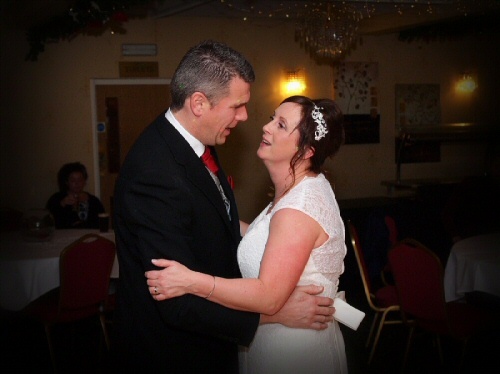 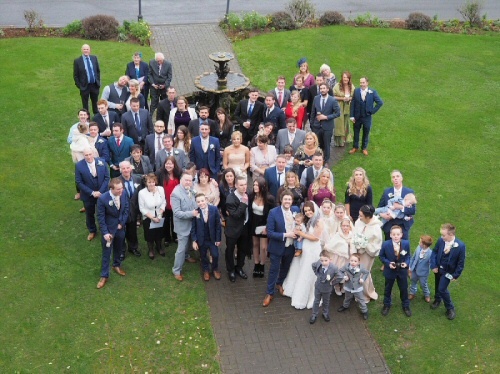 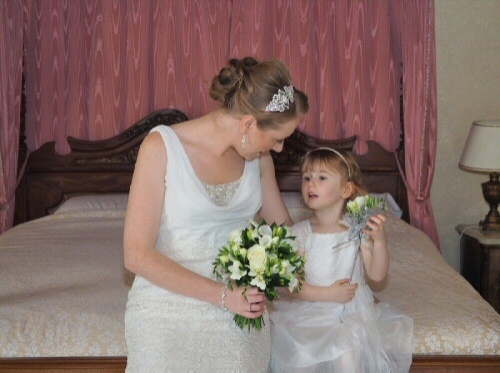 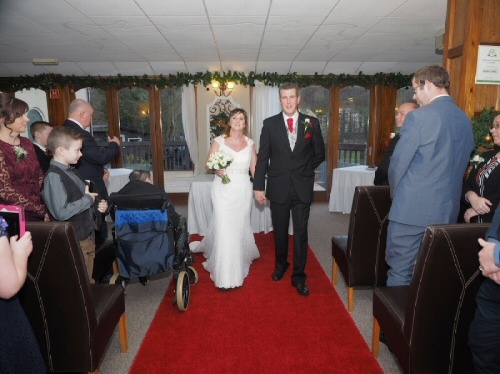 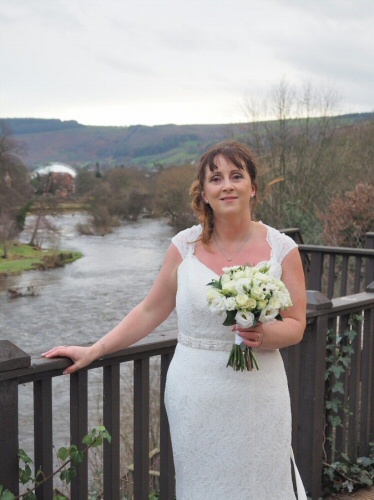 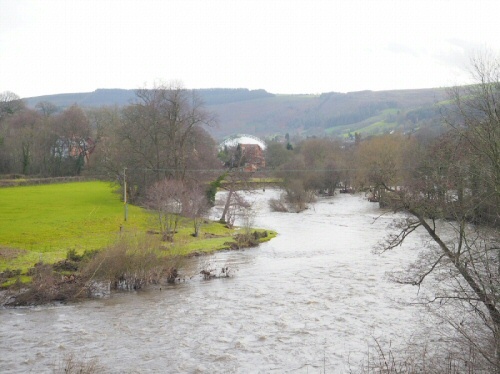 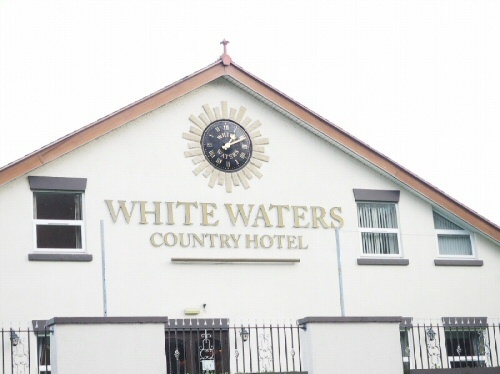 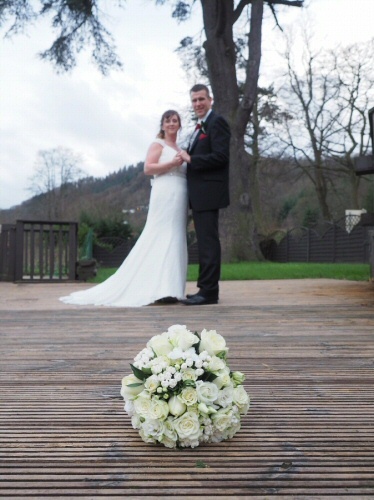 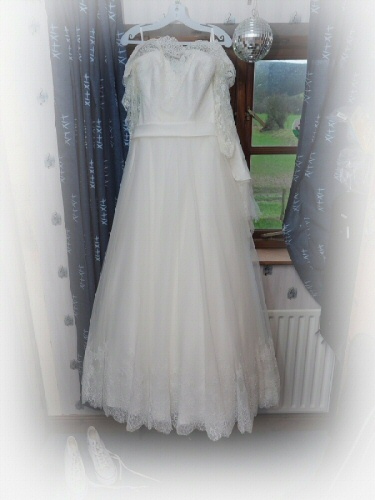 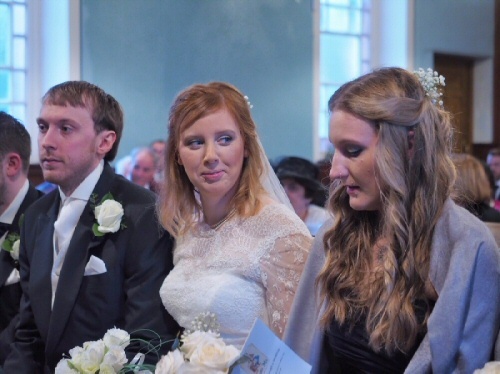 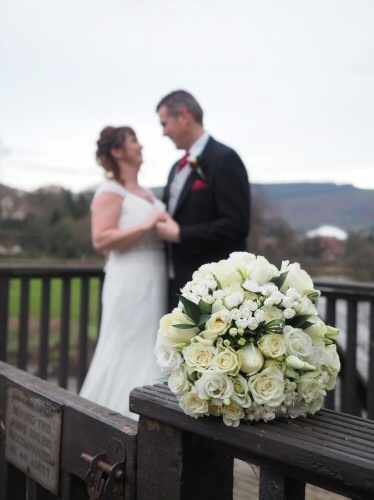 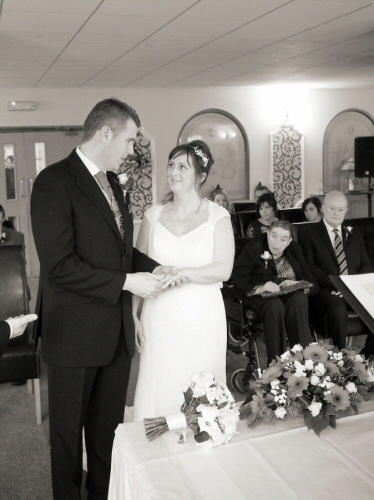 This entry was posted in blog and tagged llangollen photographer, llangollen wedding photographer, white waters, winter weddings wrexham on February 16, 2016 by gpadmin. 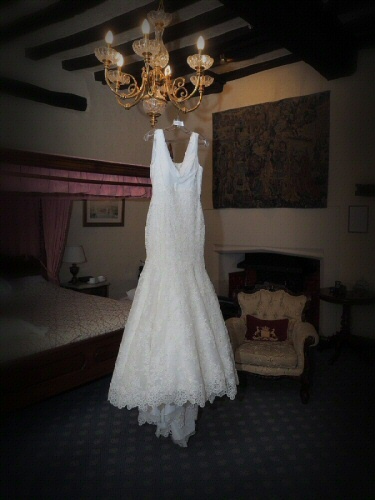 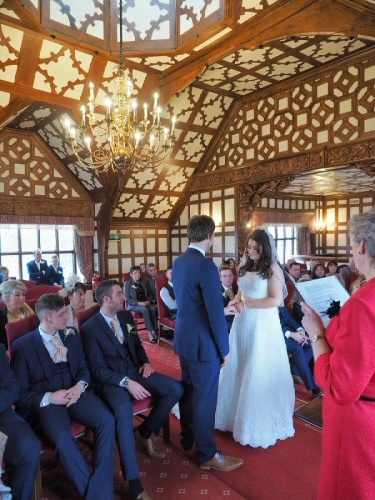 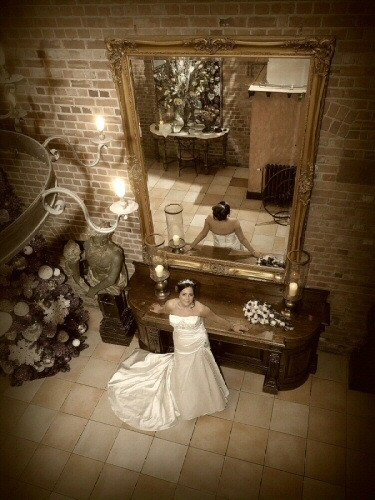 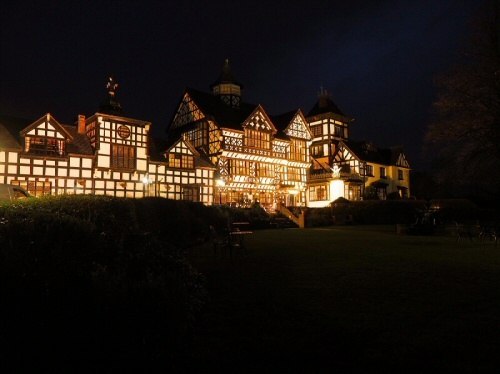 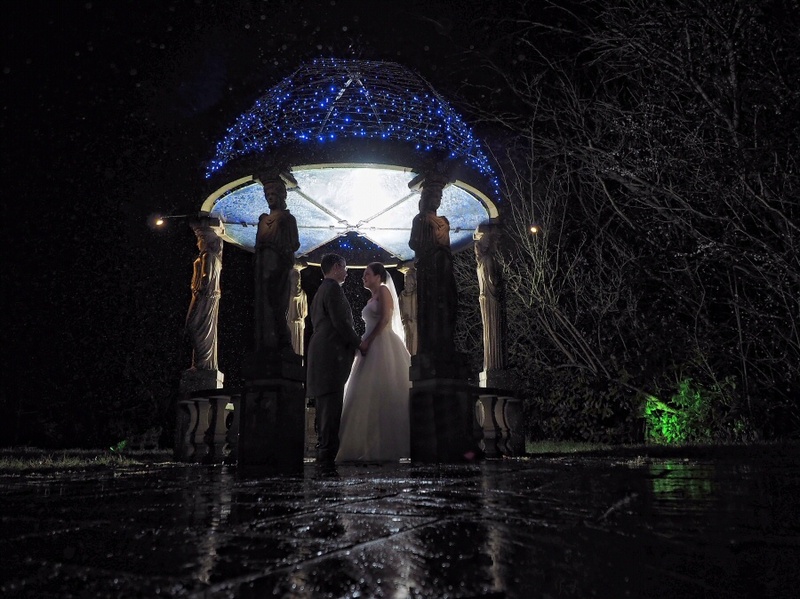 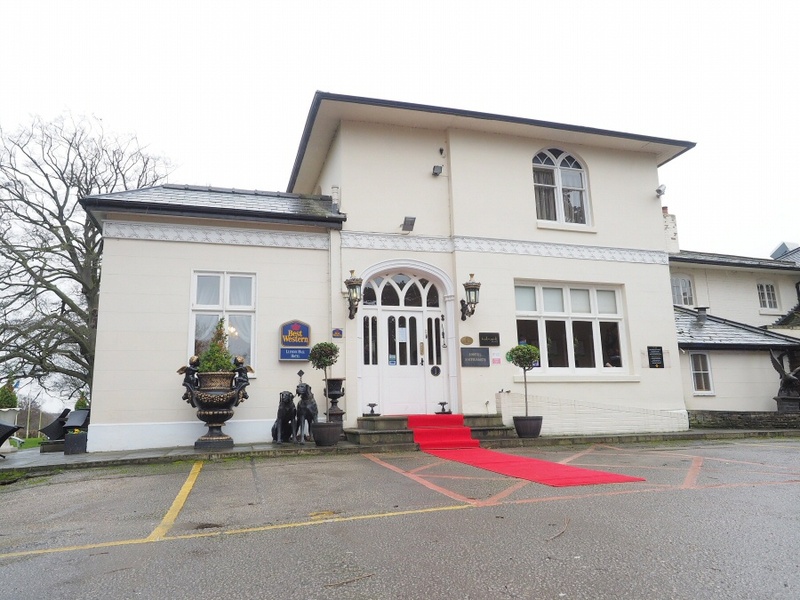 This entry was posted in blog and tagged #North Wales Wedding Photographer, chester weddings, mold, Northop Hall, stunning, wedding photographer, weddings, winter on February 16, 2016 by gpadmin. 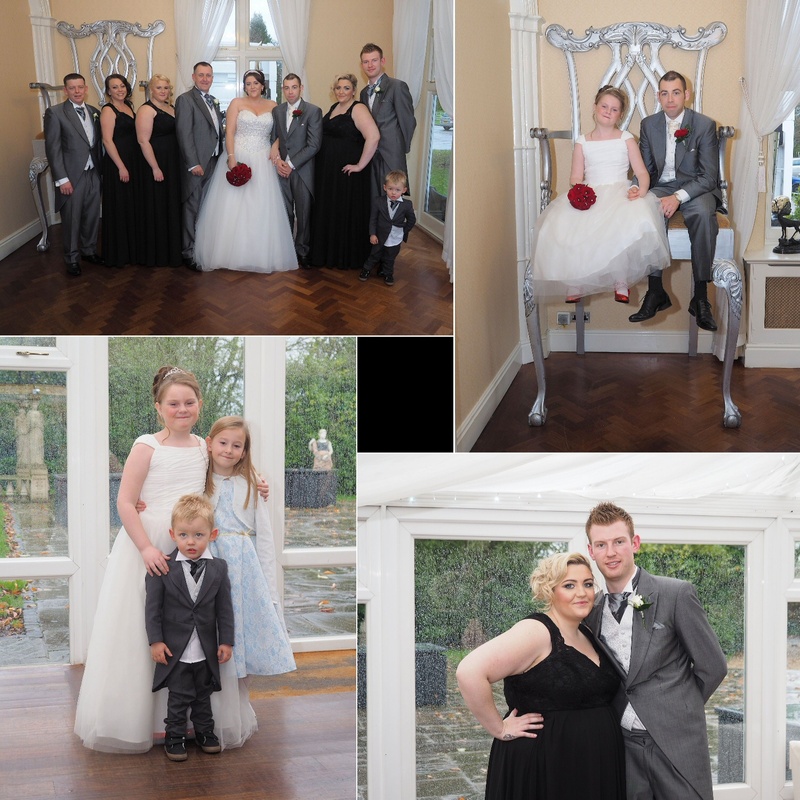 Albright Hussey Shrewsbury wedding photography – Oh my goodness we were so lucky with the weather for Steph and Roberts wedding at Albright Hussey. 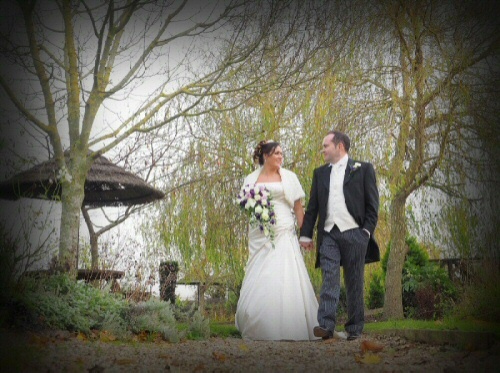 You would not think it was a November day so we made full use of the unseasonal mild weather with lots of outdoor shots. 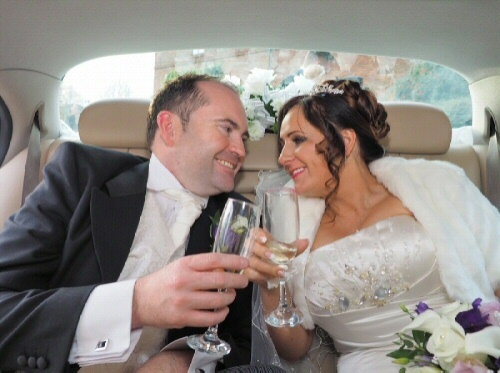 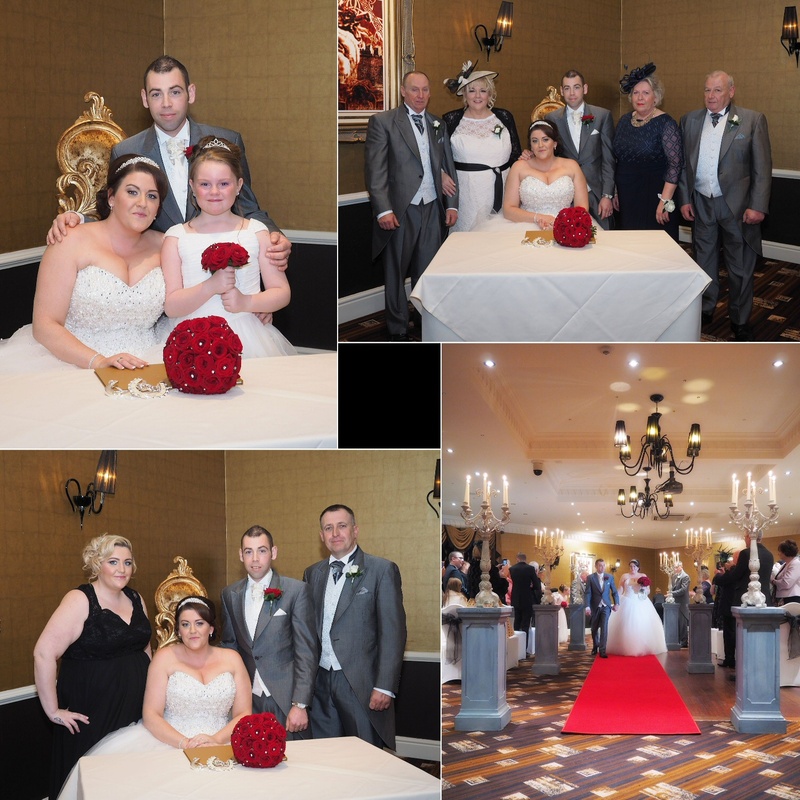 The day was perfect from start to finish and we captured some fantastic memories of the day for this lovely couple. 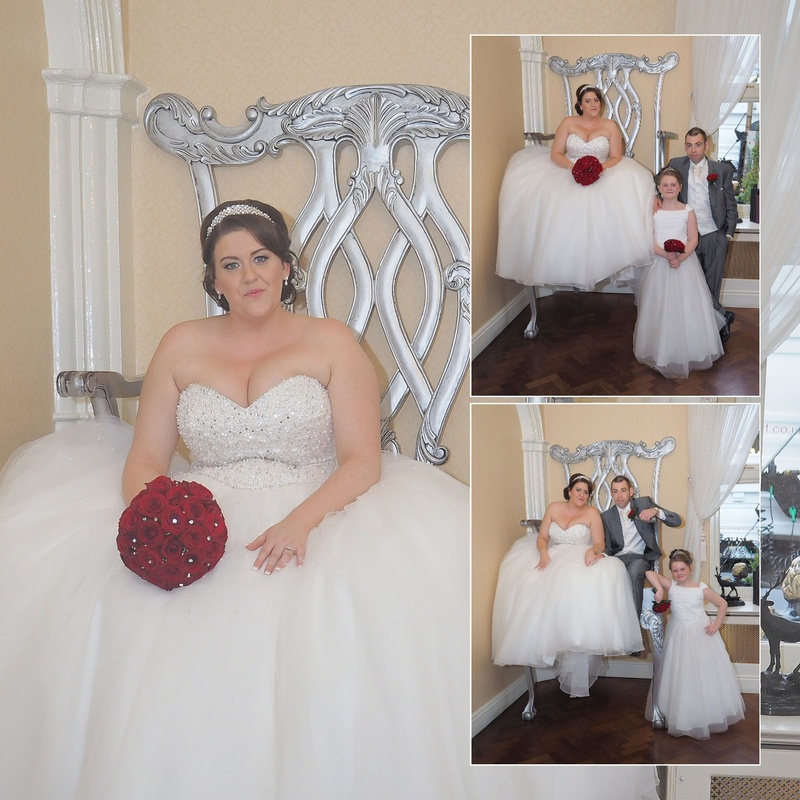 With almost 300 images here are just a small selection from the day. 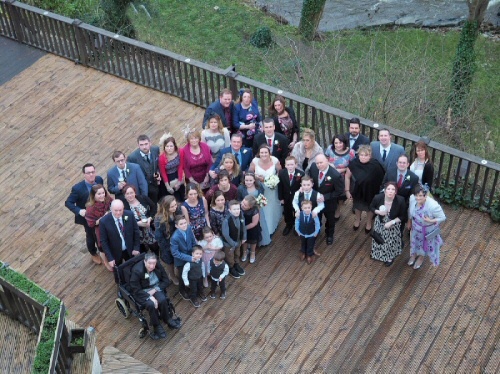 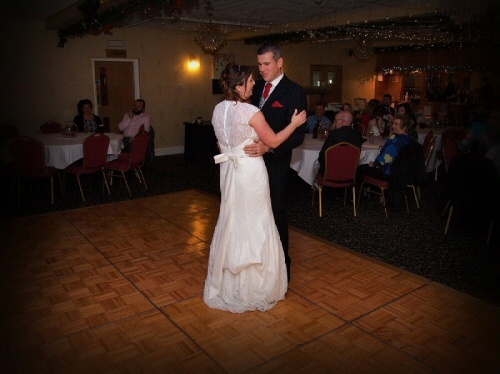 This entry was posted in blog and tagged albright hussey wedding photographer, photography on February 16, 2016 by gpadmin. 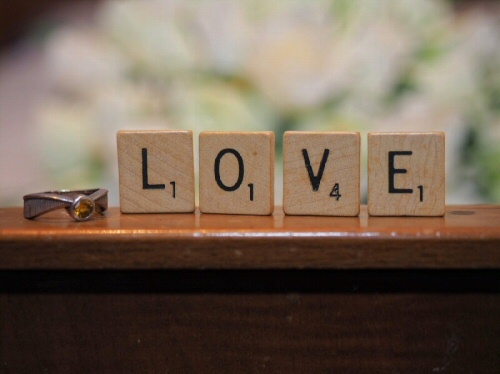 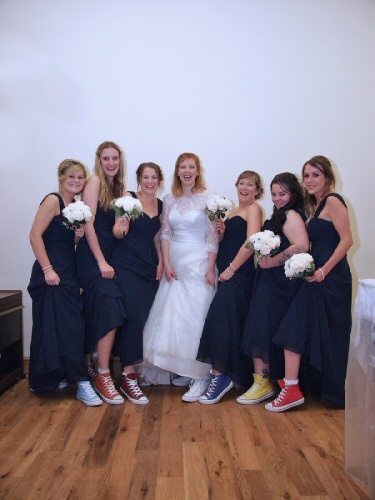 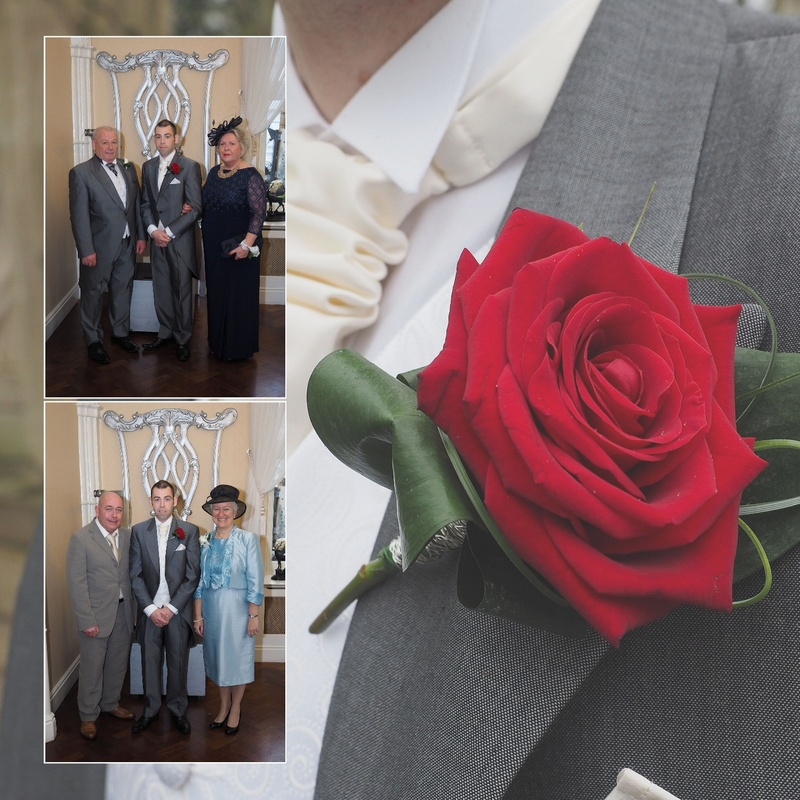 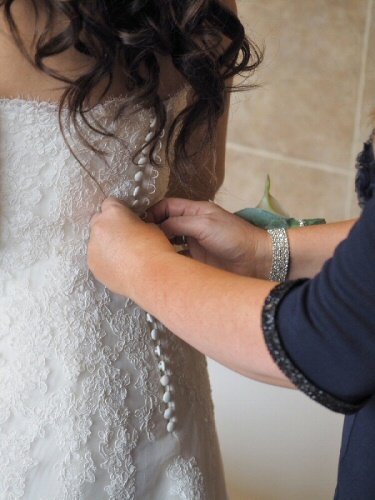 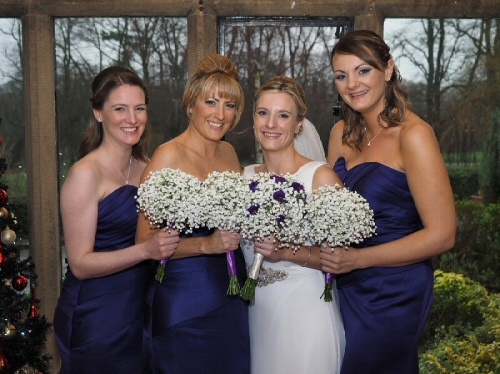 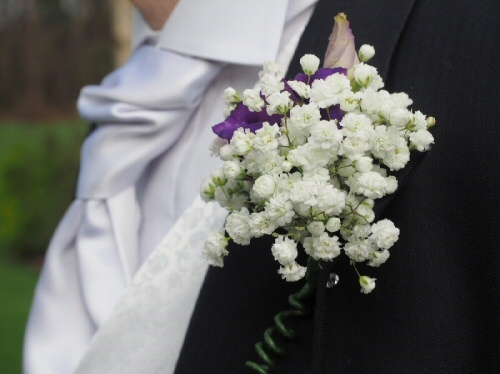 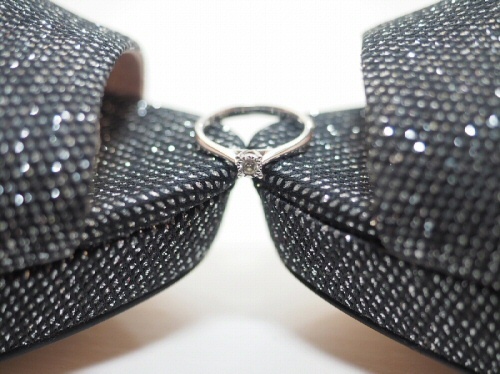 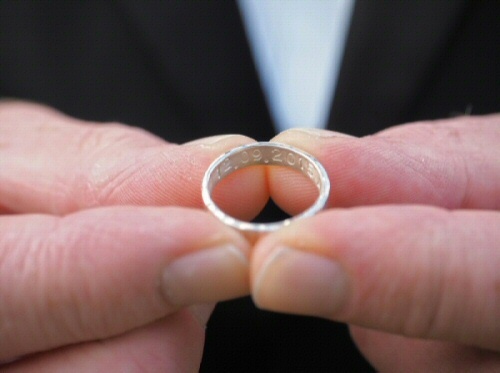 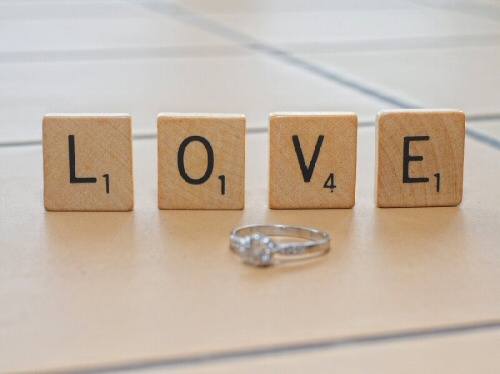 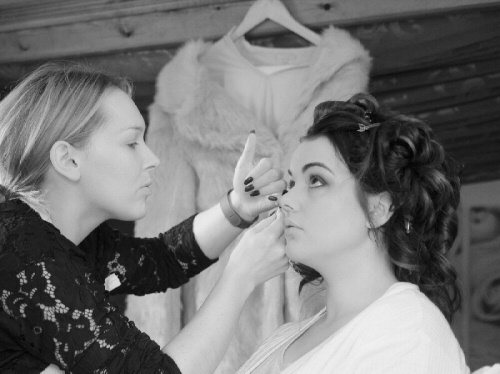 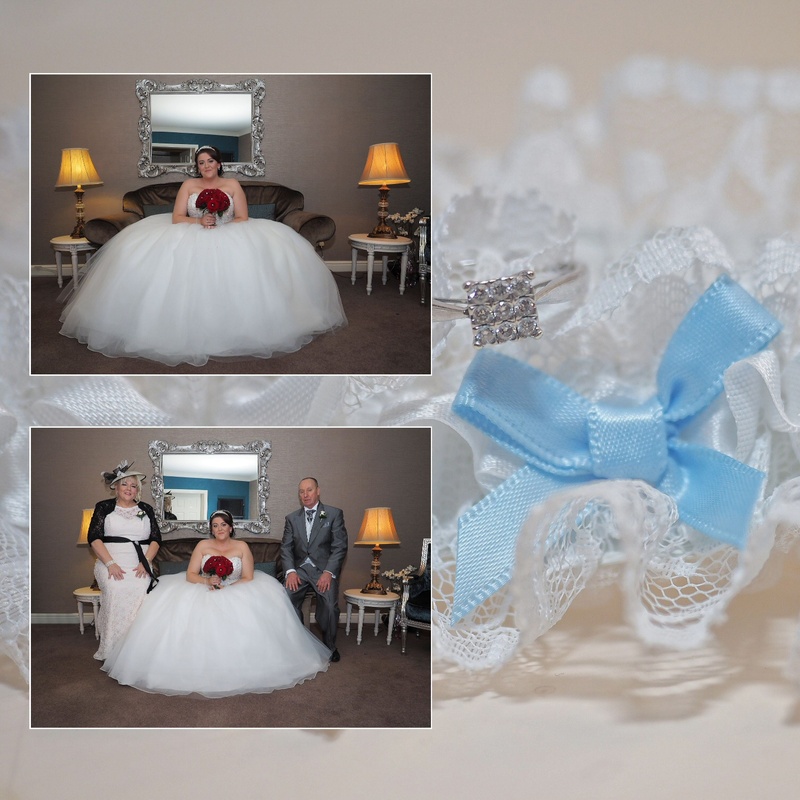 Llyndir hall Wedding photographer – Catching up on all the blogs from the end of 2015 today. 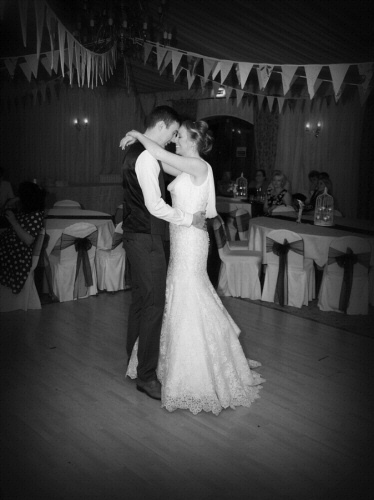 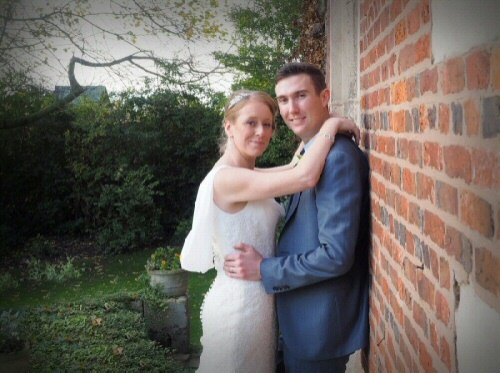 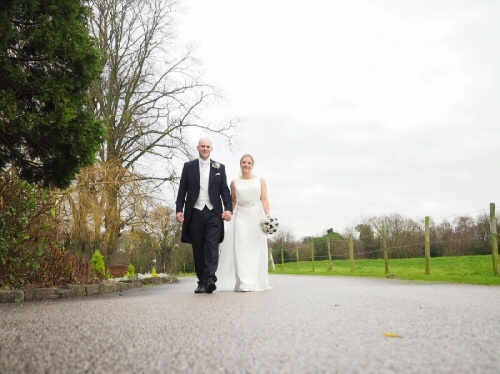 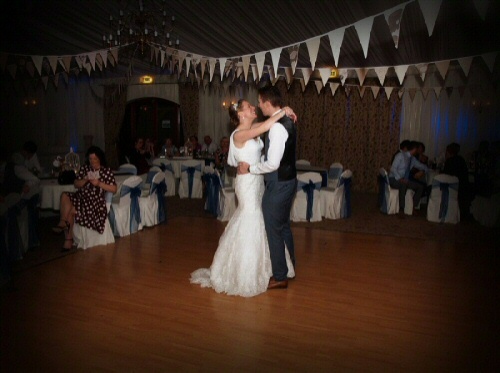 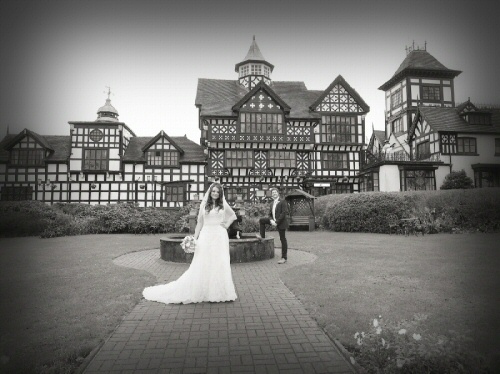 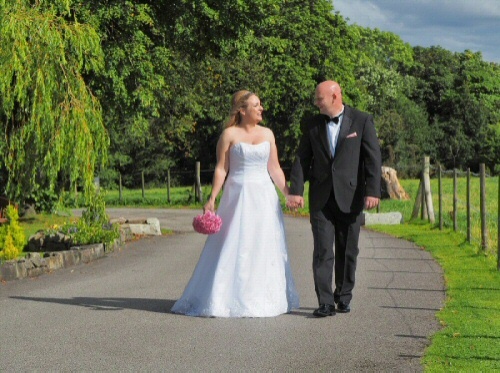 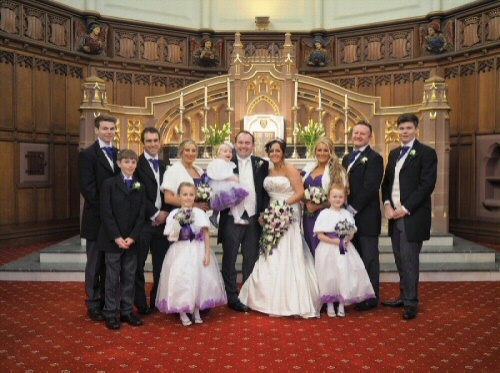 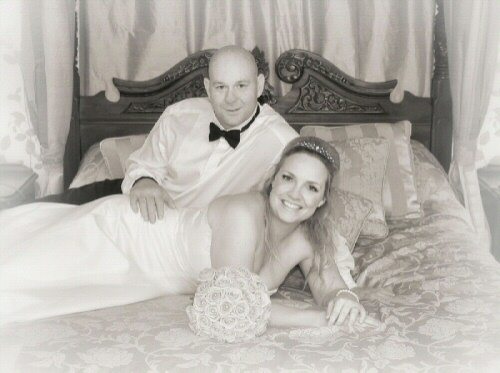 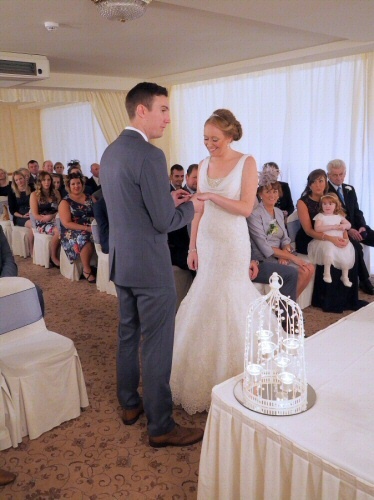 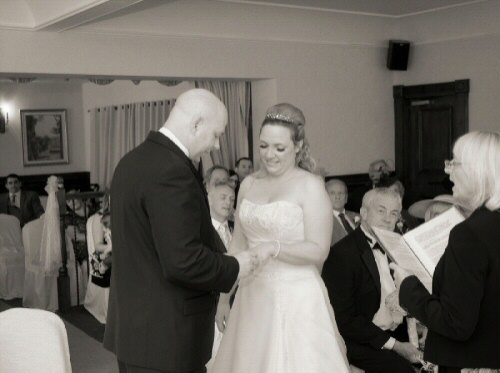 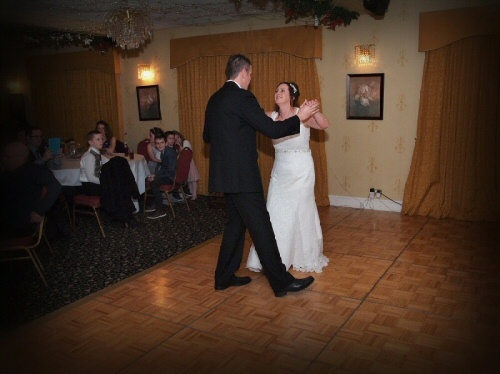 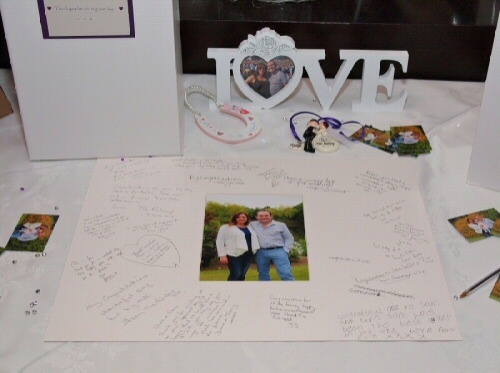 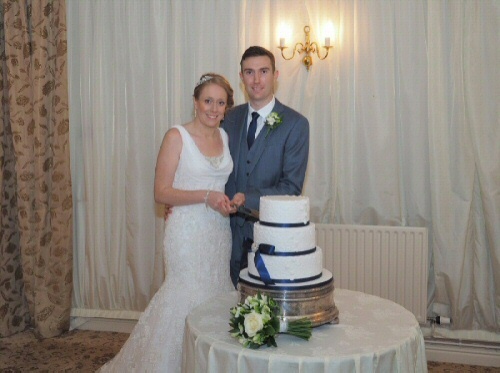 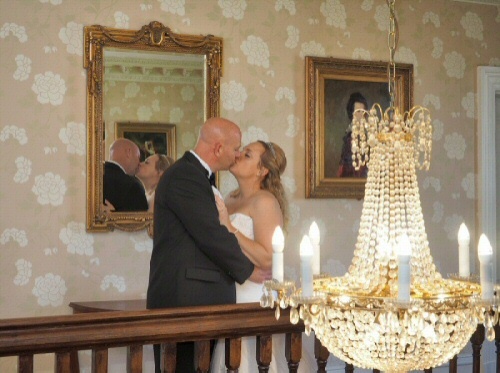 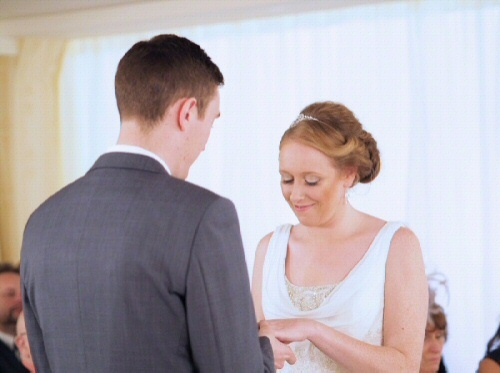 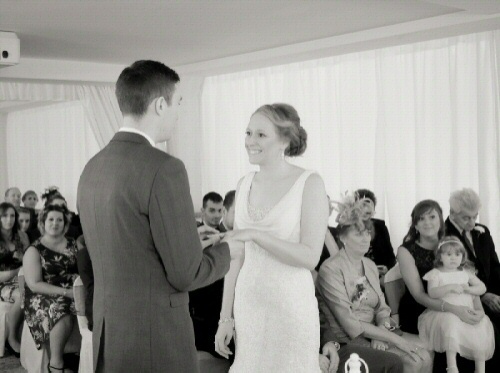 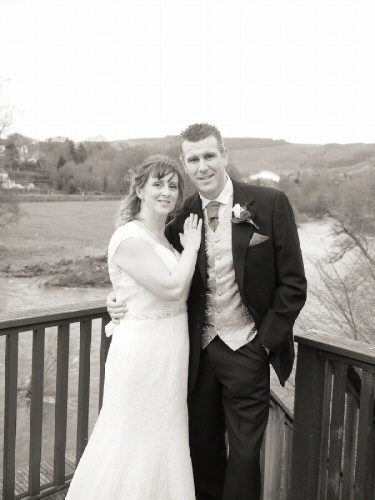 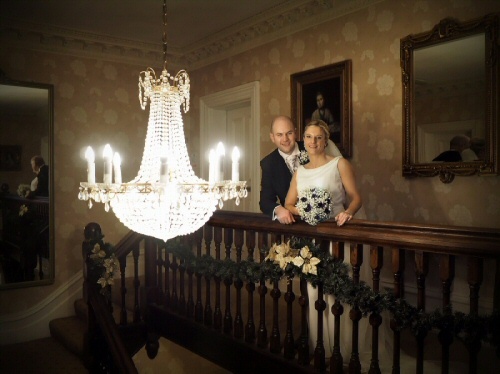 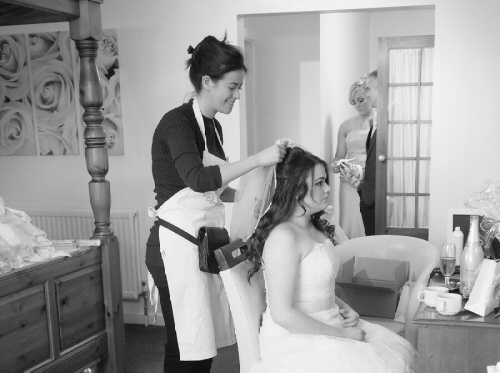 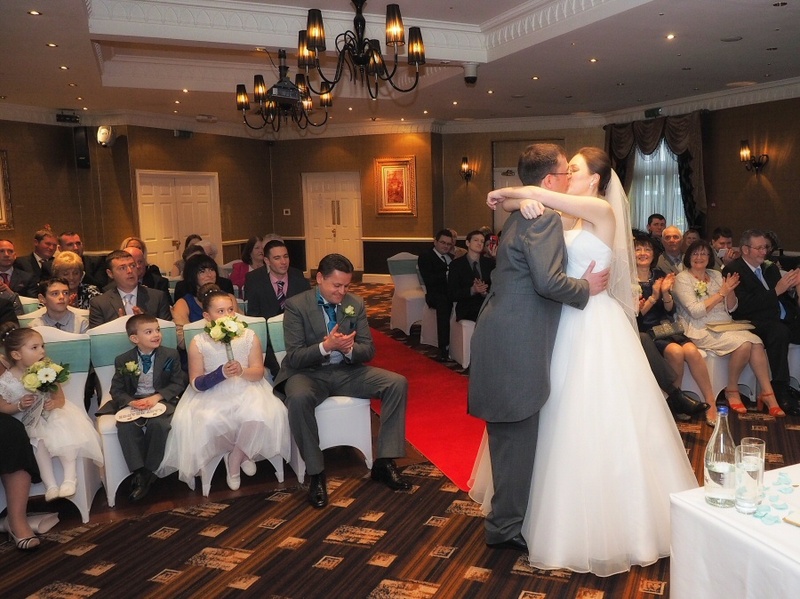 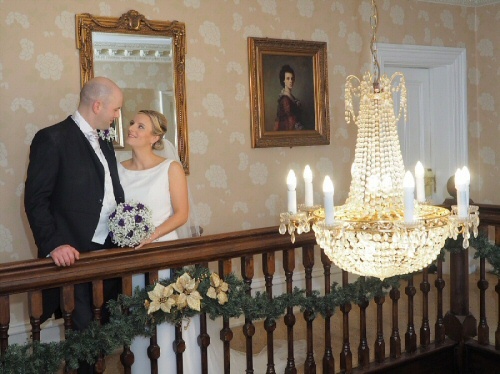 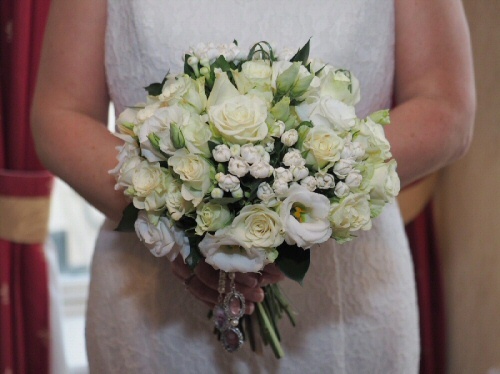 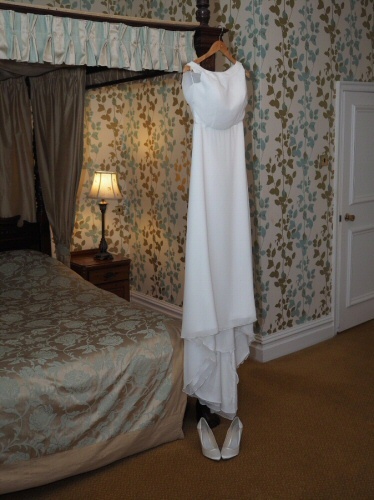 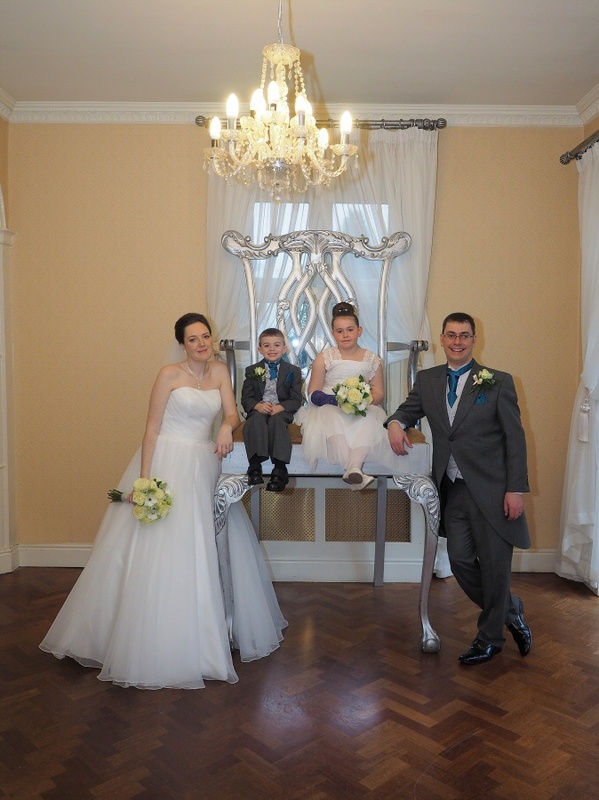 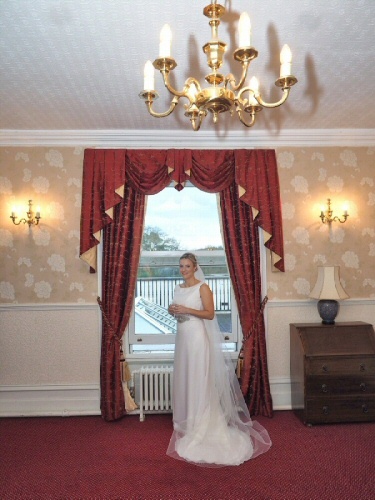 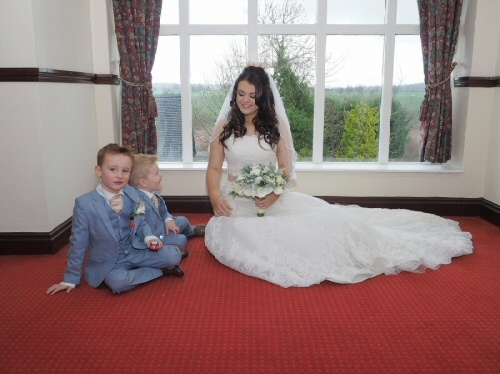 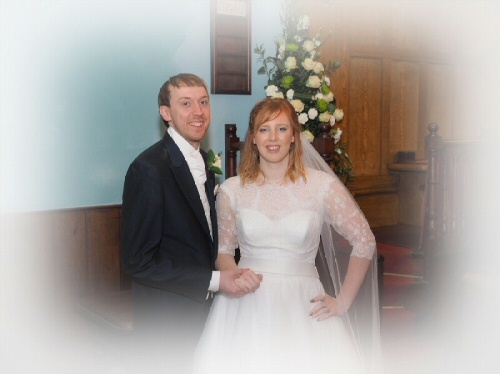 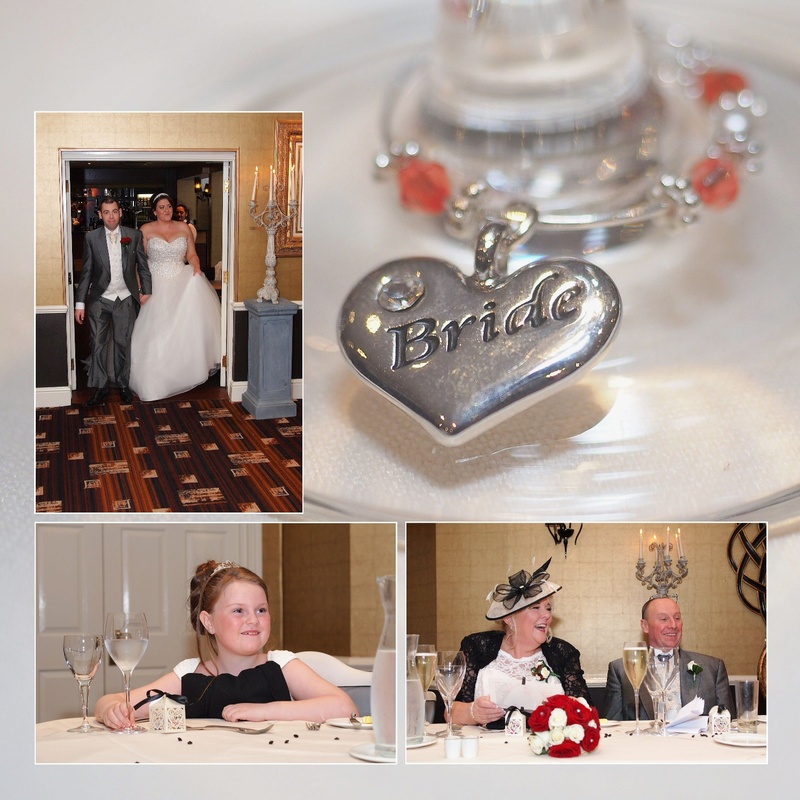 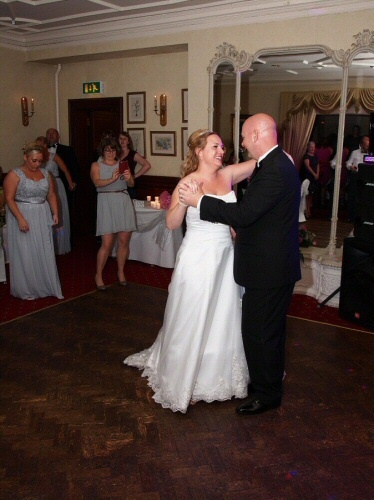 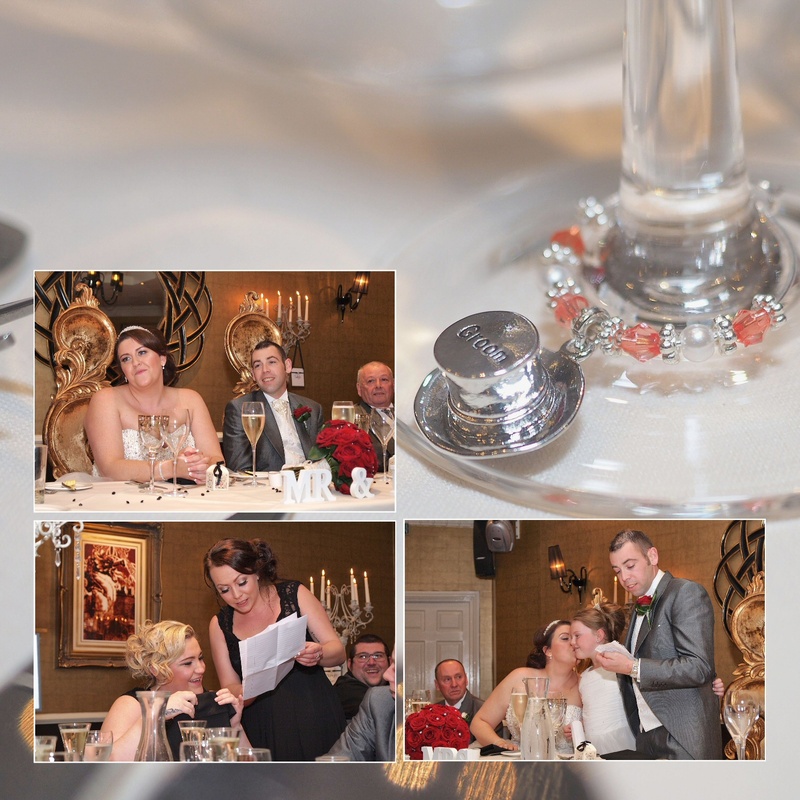 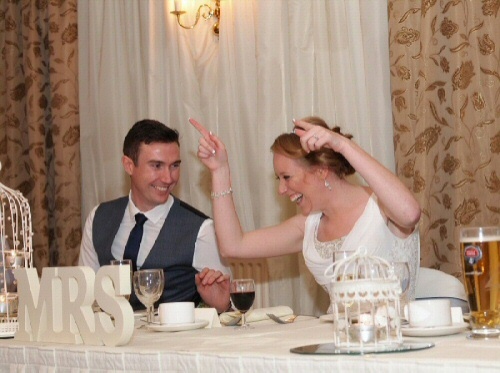 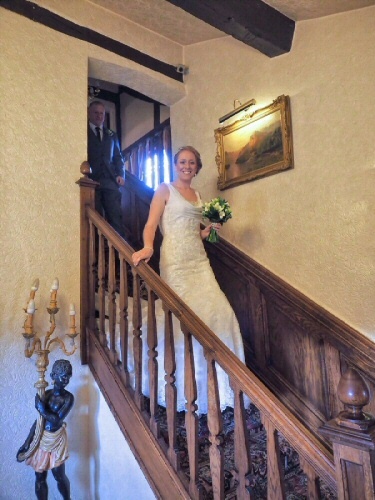 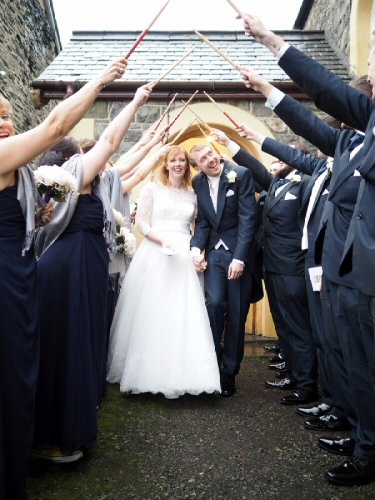 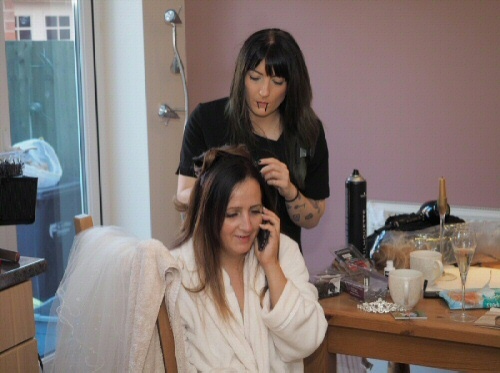 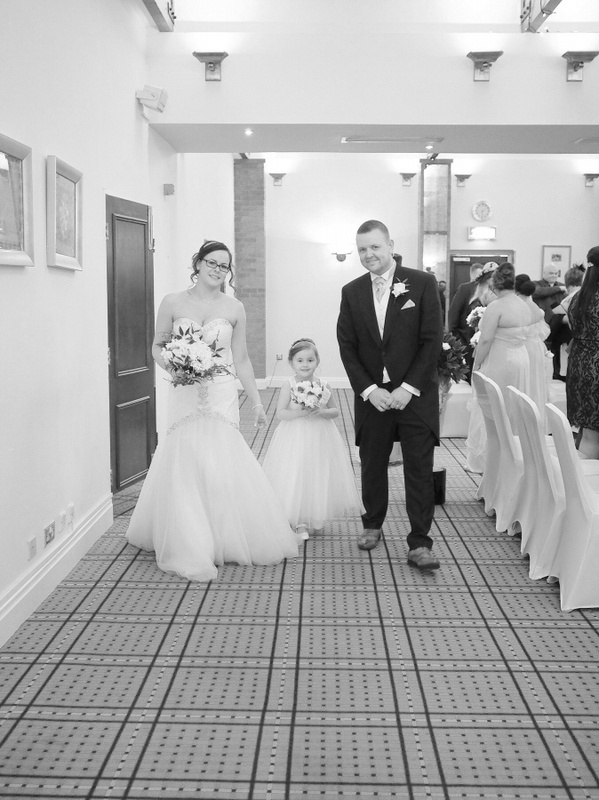 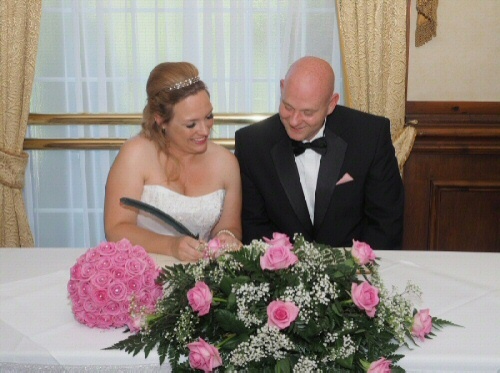 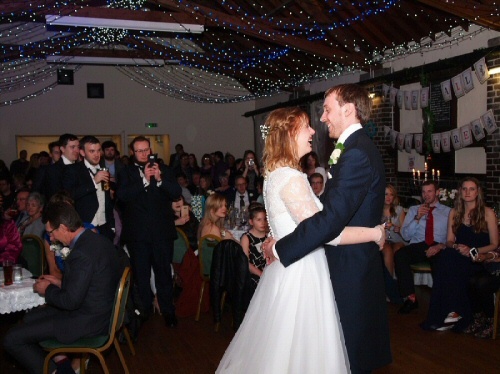 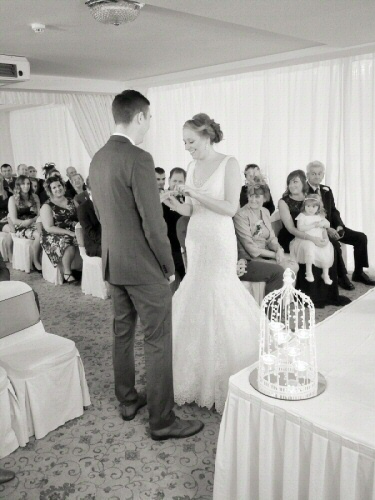 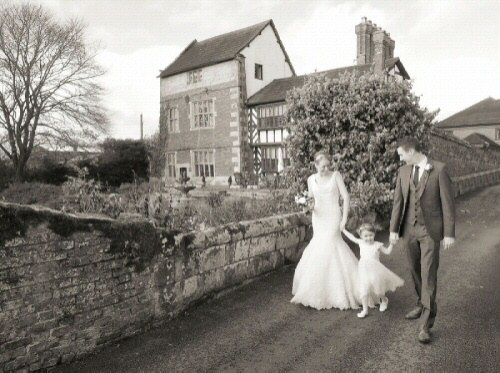 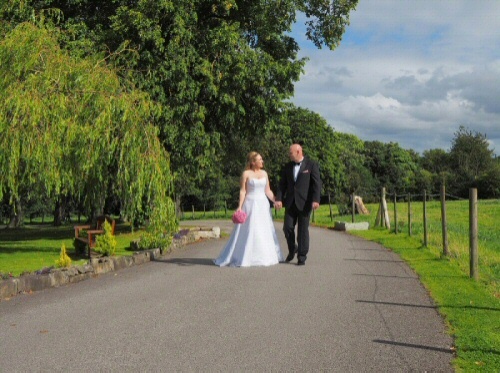 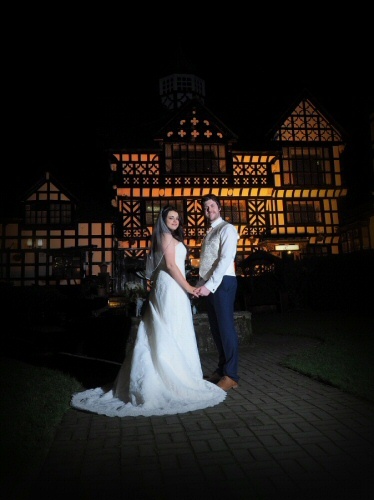 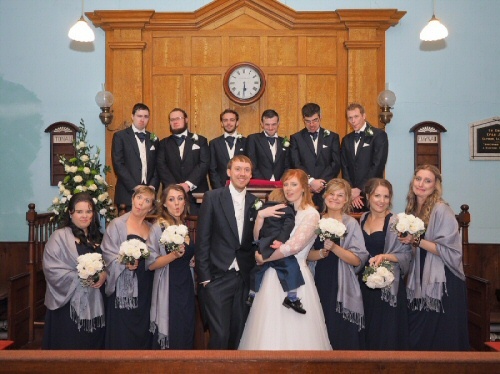 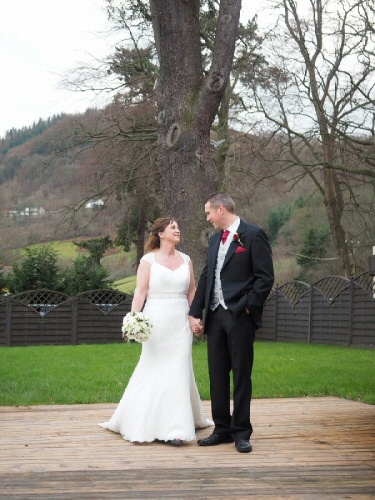 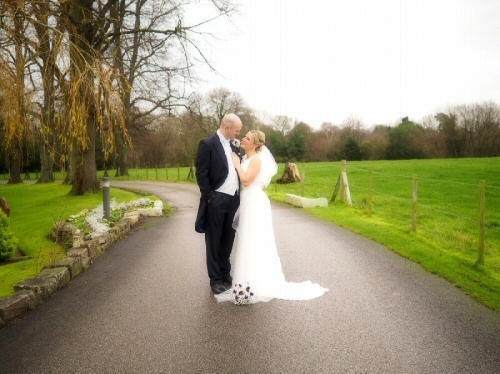 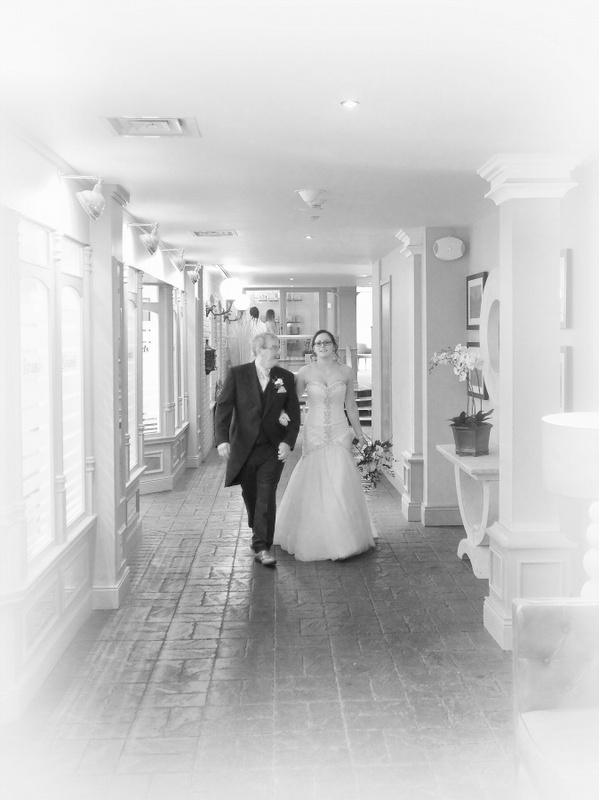 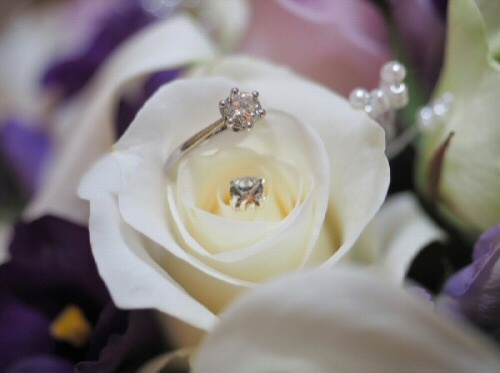 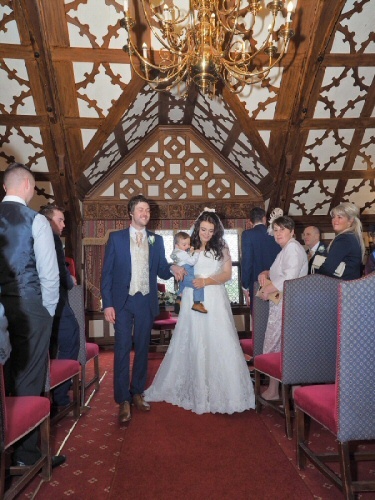 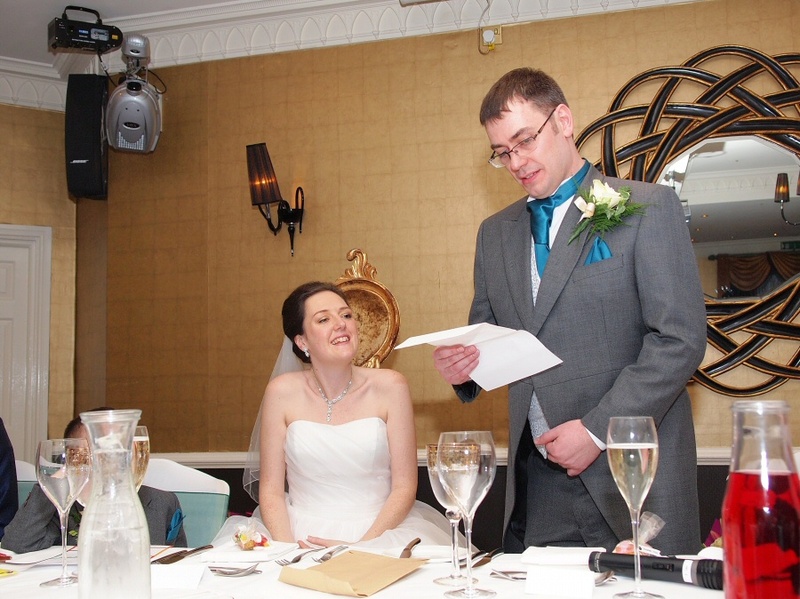 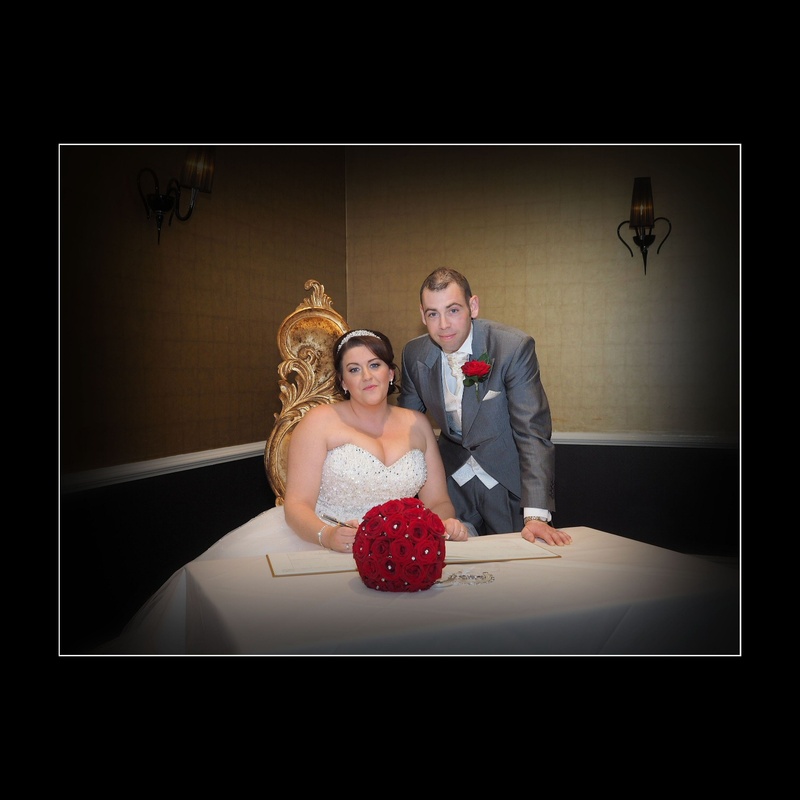 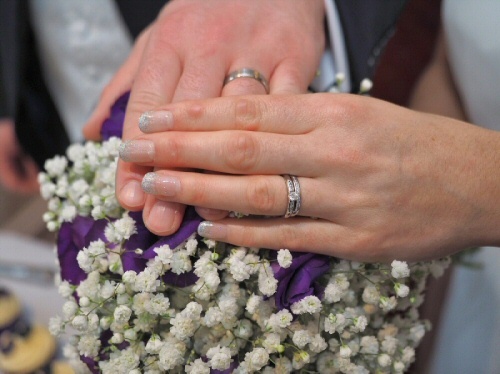 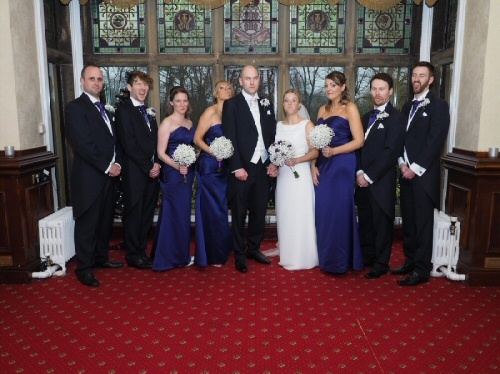 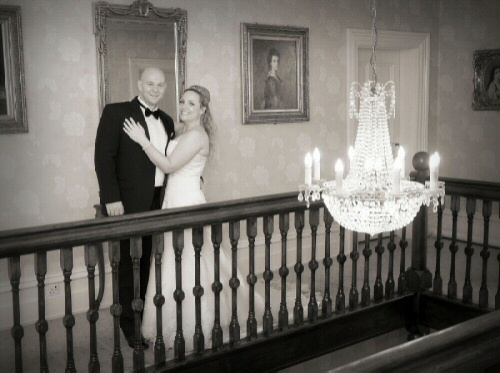 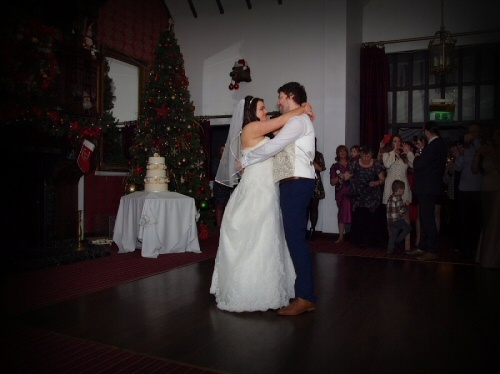 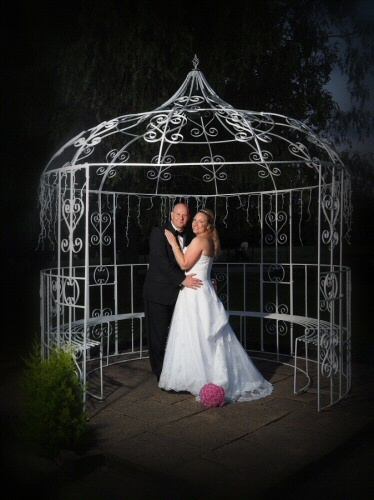 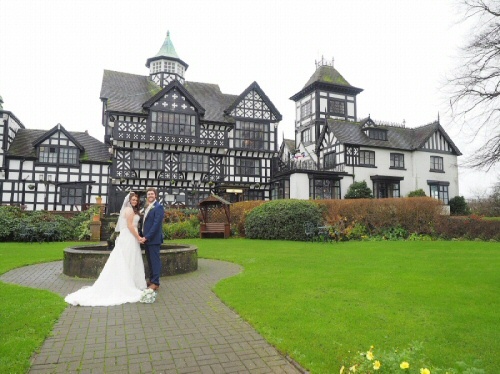 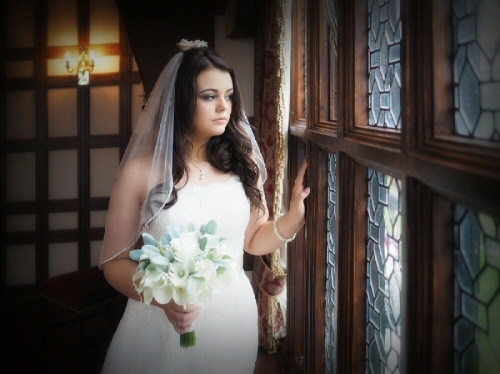 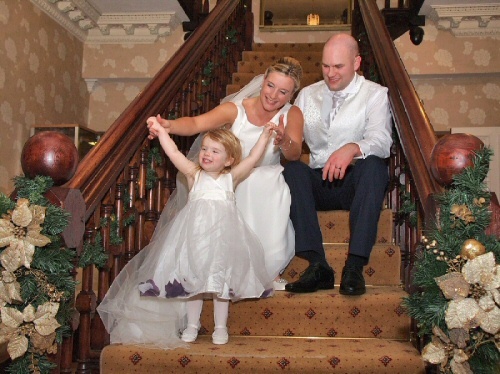 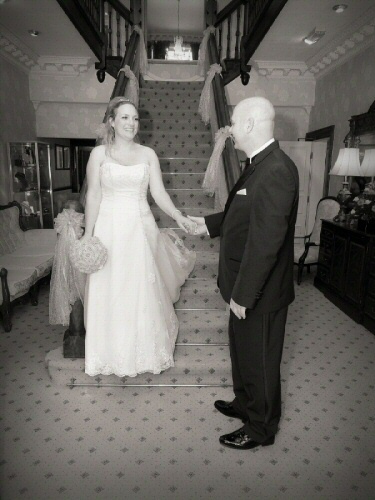 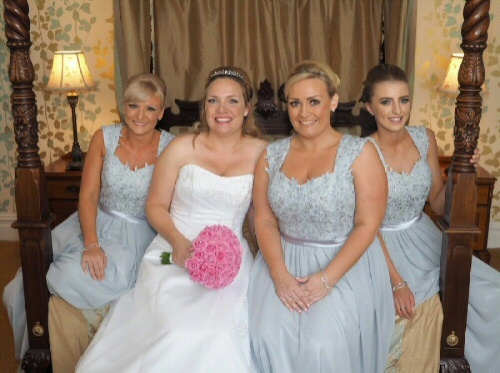 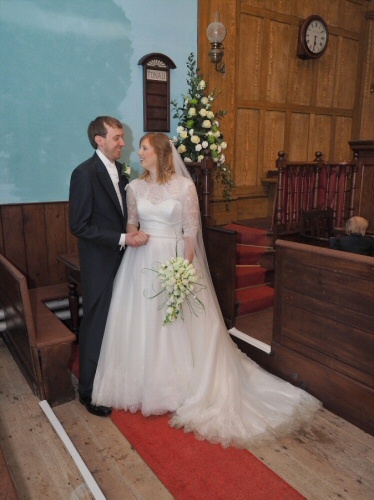 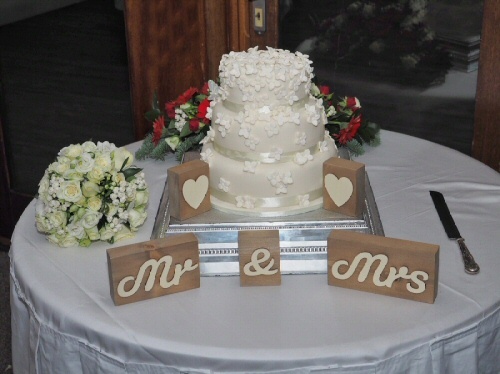 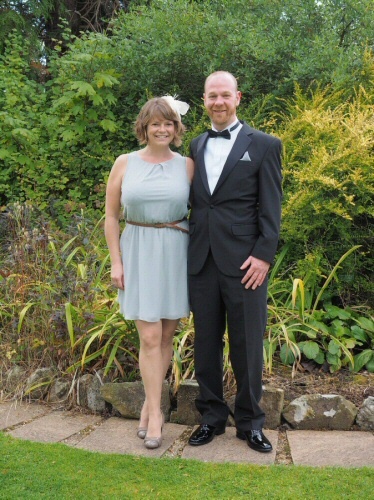 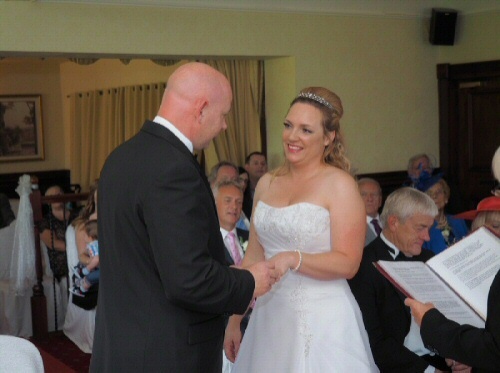 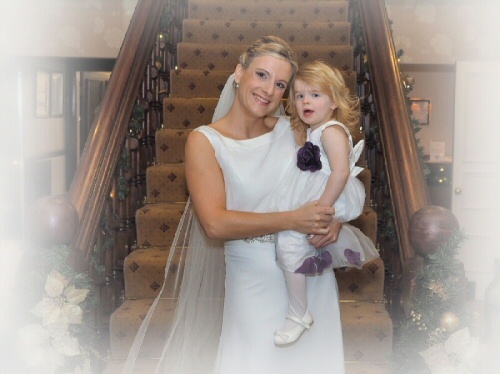 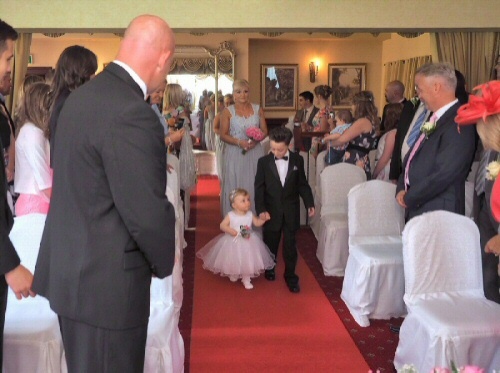 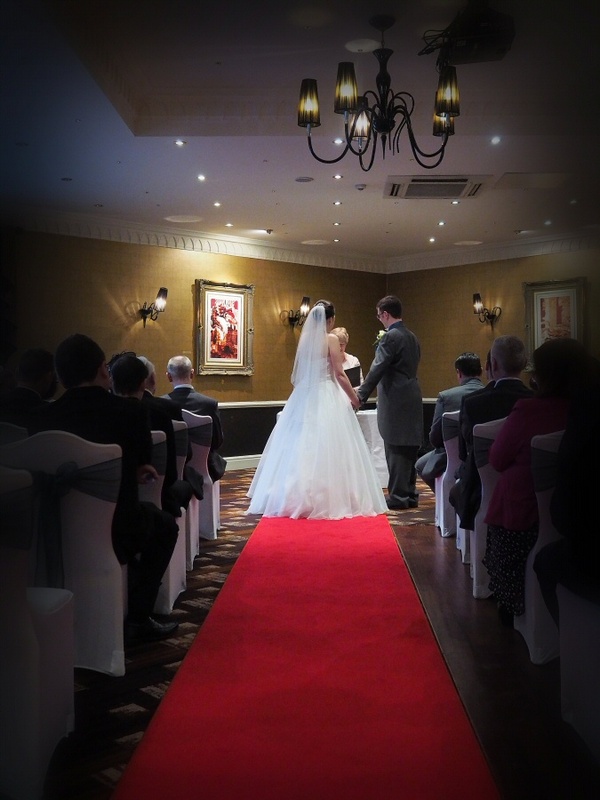 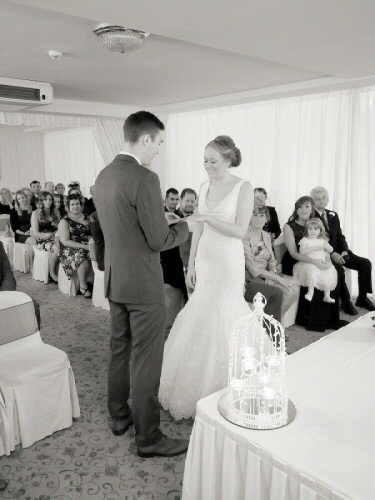 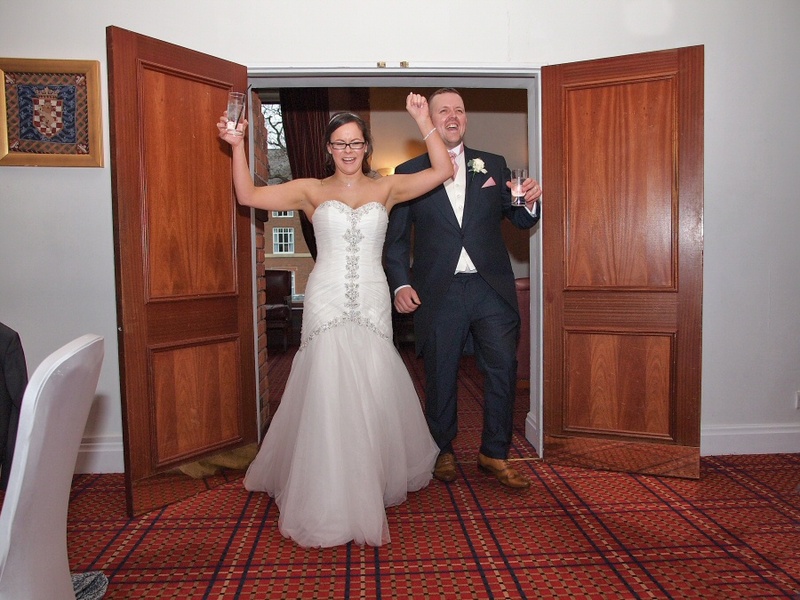 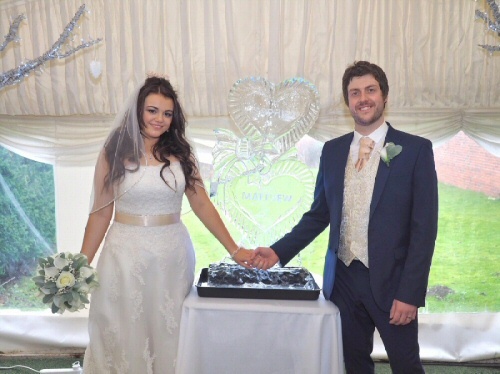 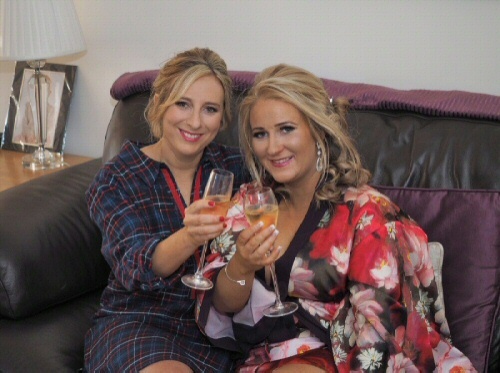 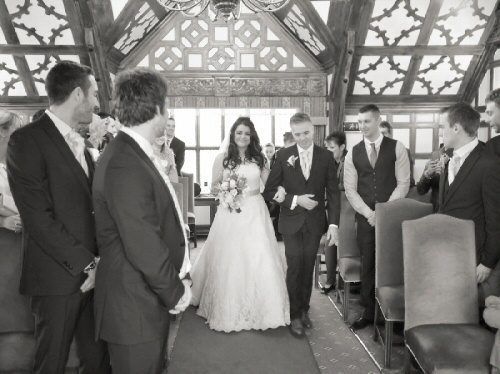 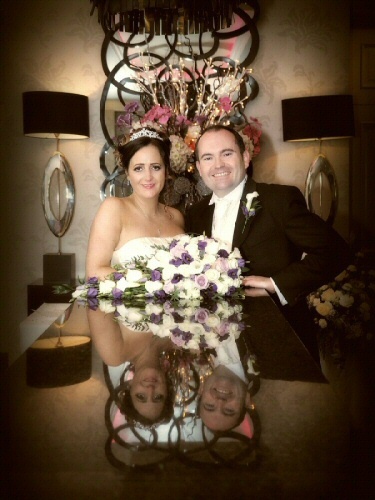 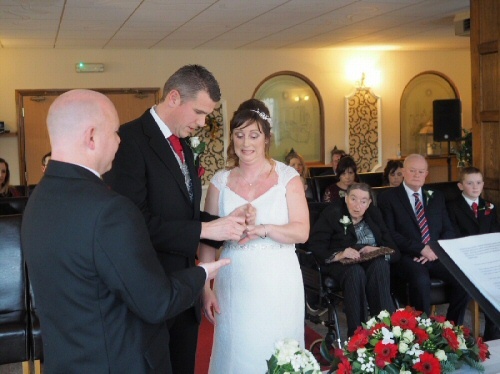 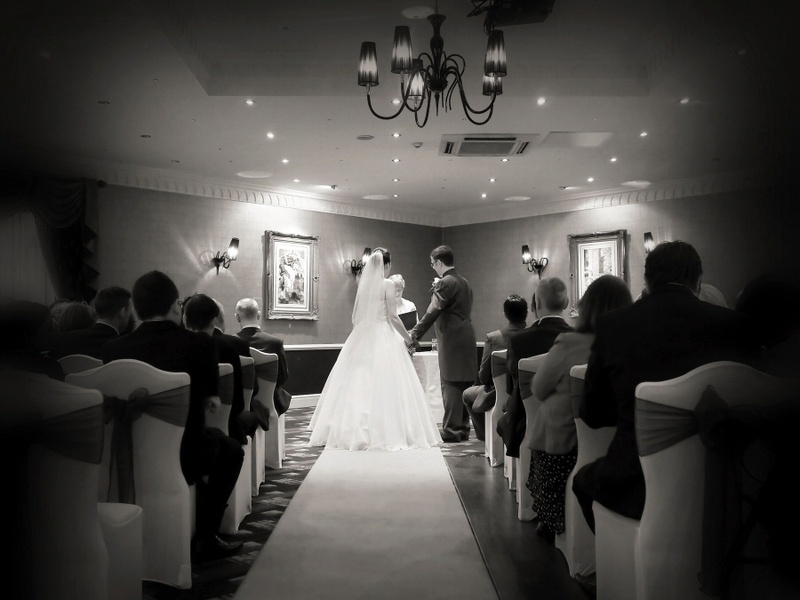 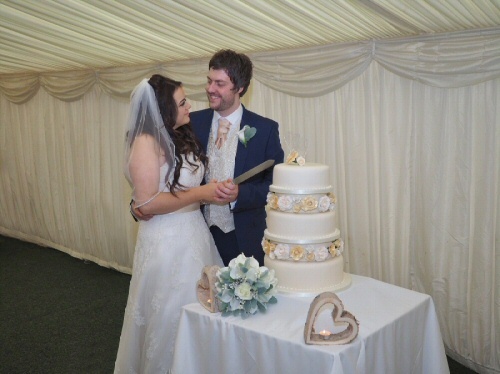 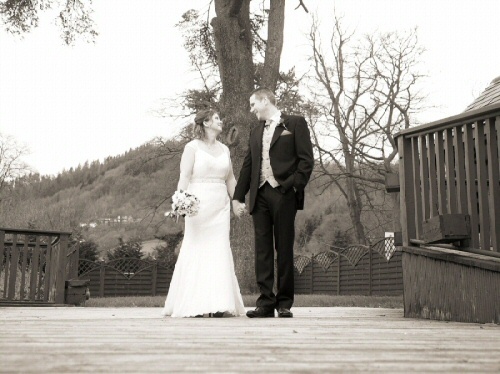 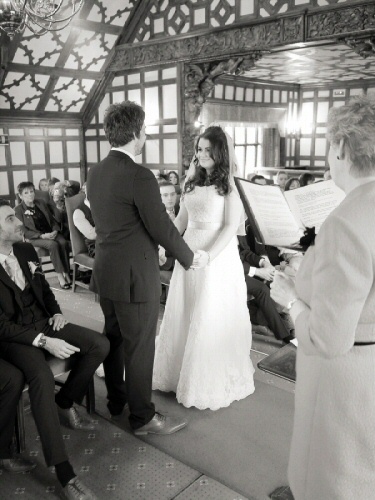 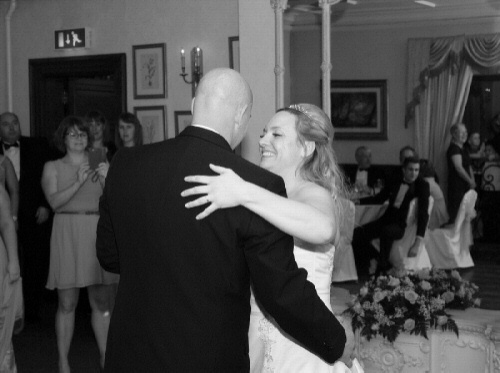 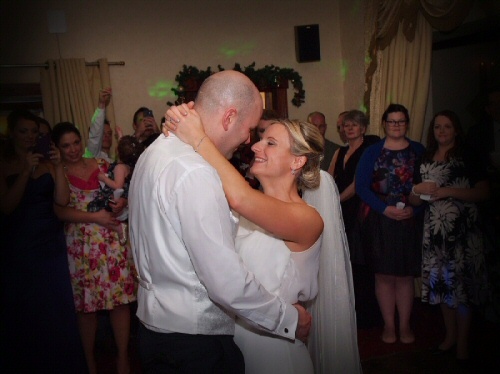 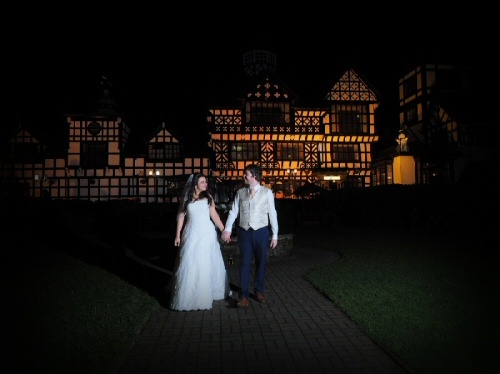 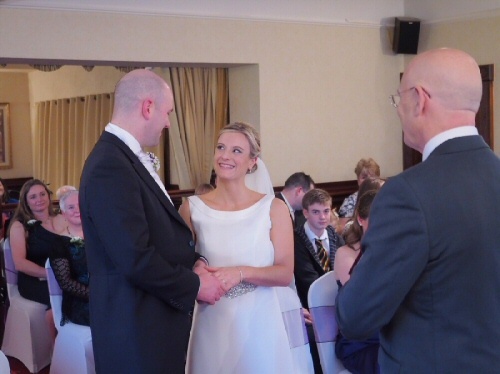 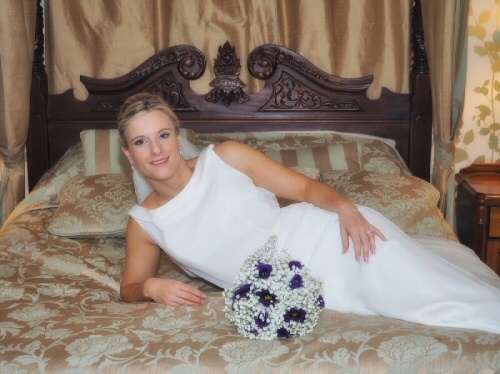 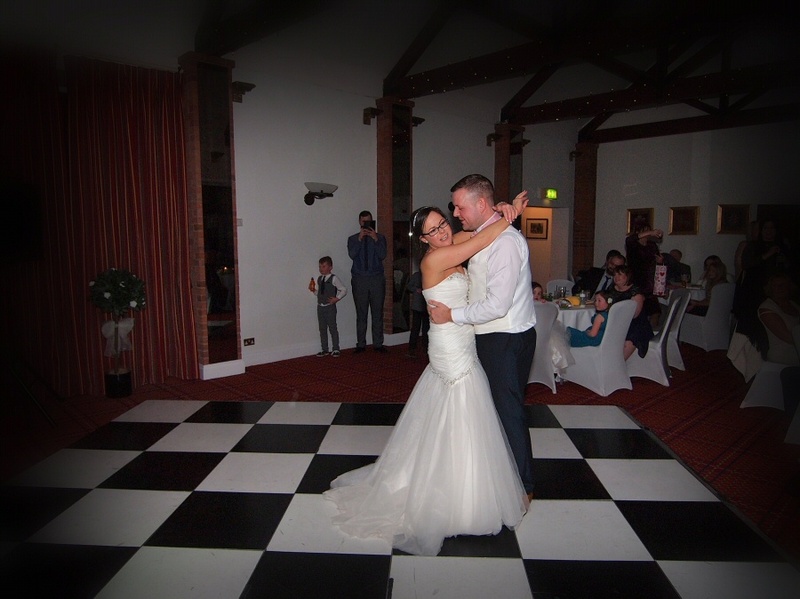 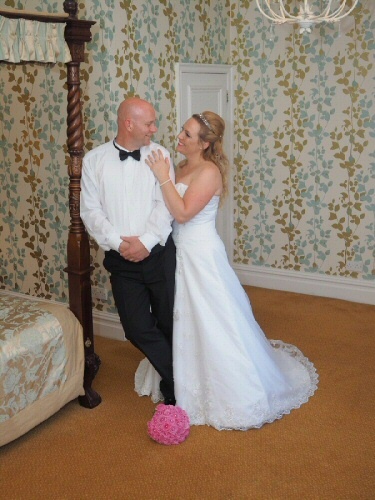 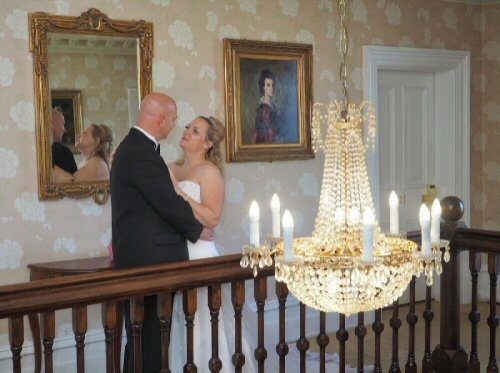 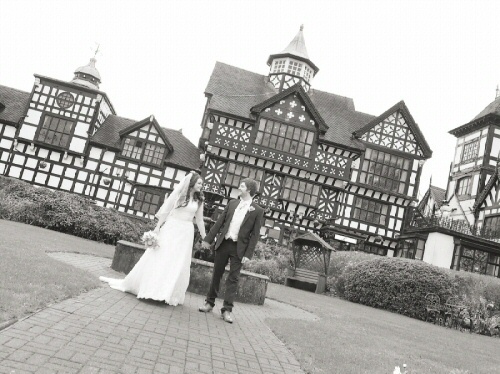 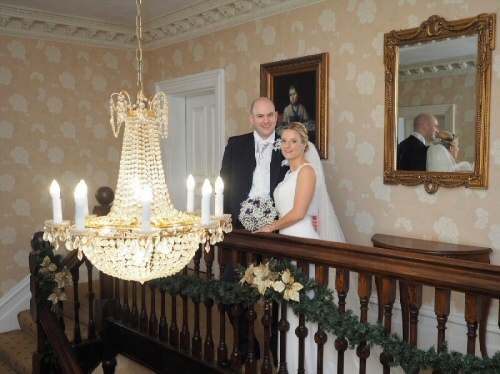 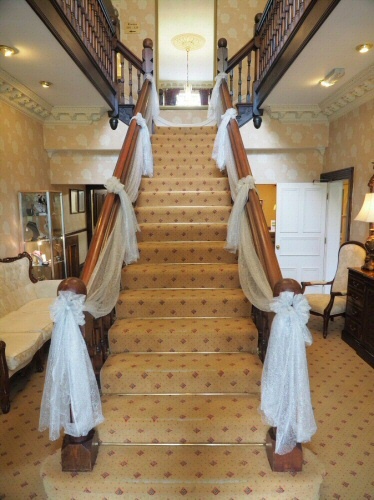 Jemma and Anthony held their wedding in the beautiful Llyndir Hall Hotel. 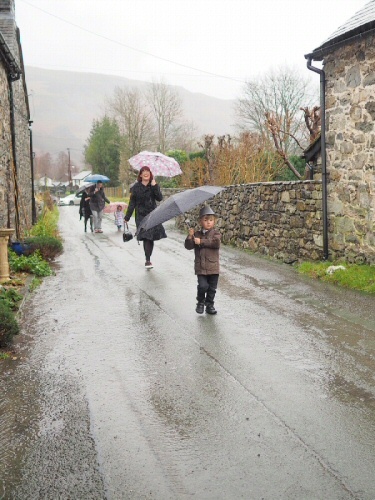 The weather was not the best with rain throughout the day. 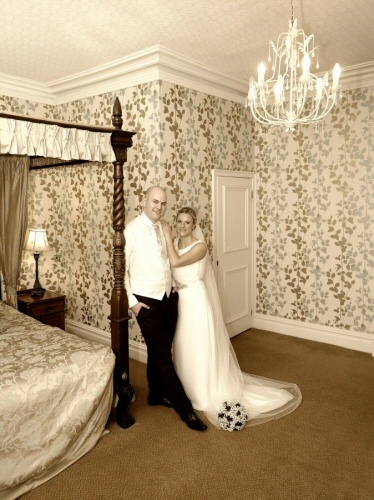 The couple had a “Twilight” theme for their room and it was stunning. 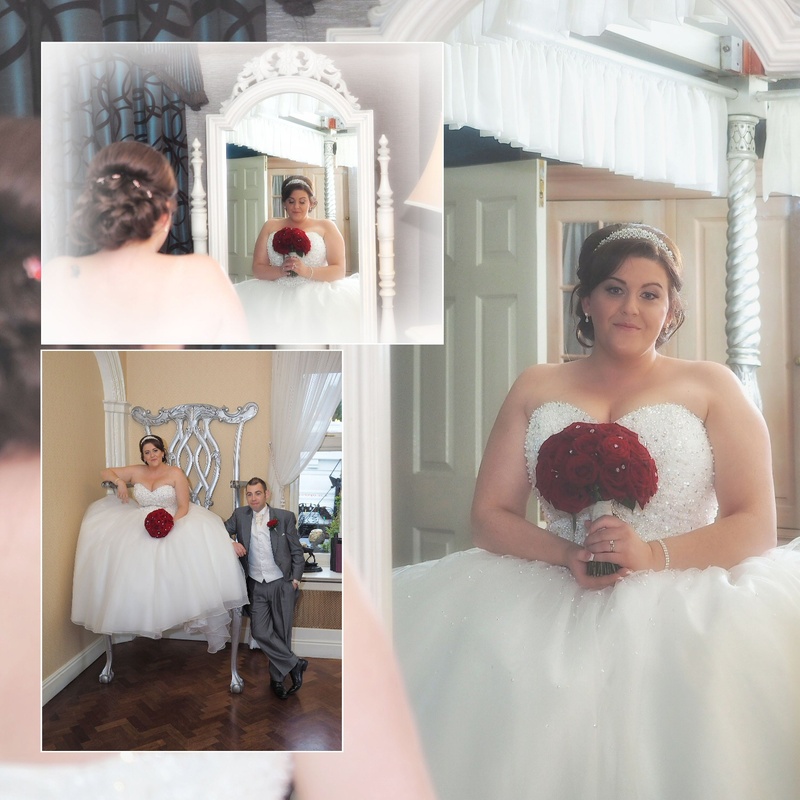 Such a fantastic couple and it was a pleasure to capture all their wedding day memories for them and their family. 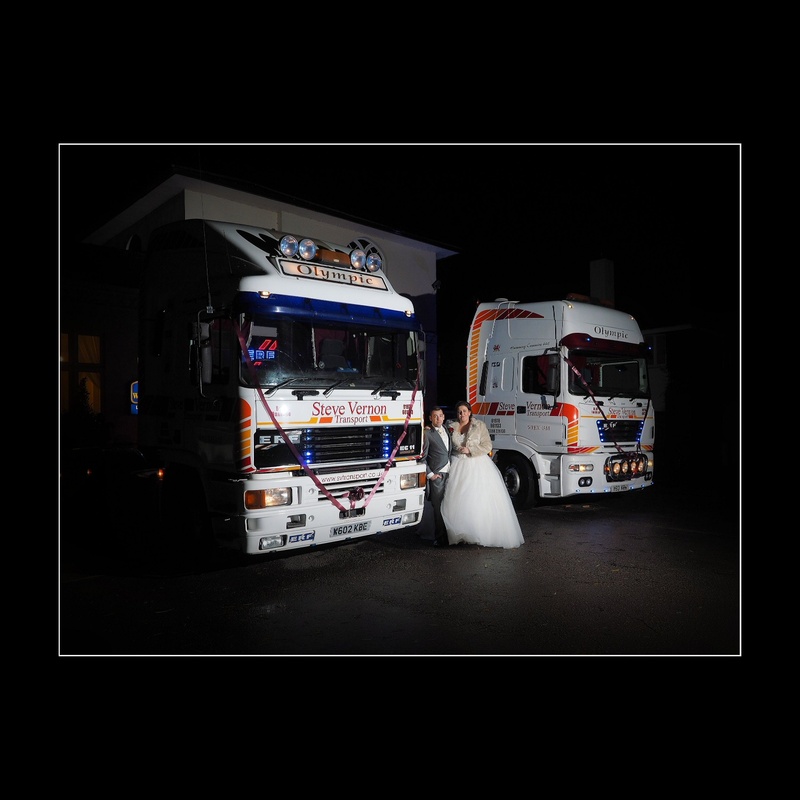 It was a great day and we got some fun shots with the family trucks which were parked up at the hotel. 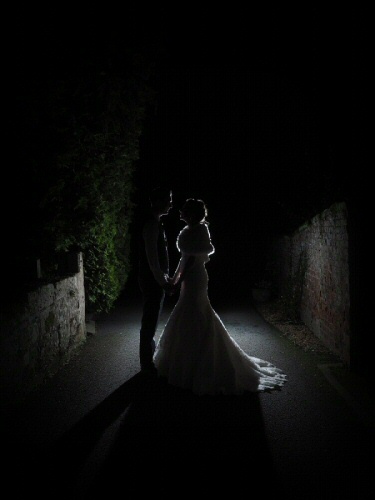 Some evening shots outside gave for the romantic end to a perfect day. 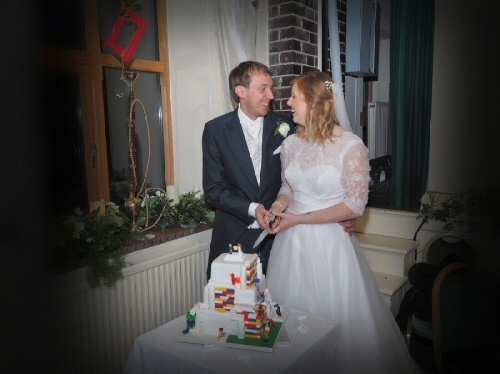 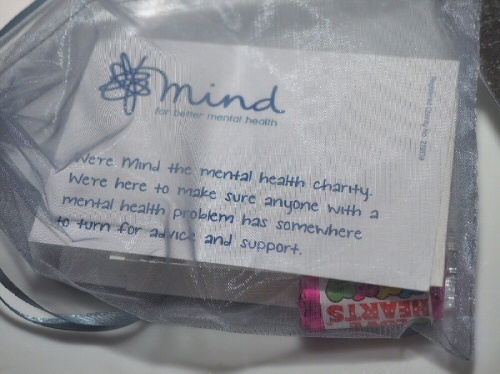 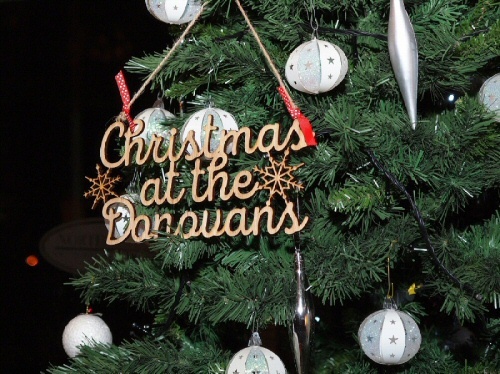 We even managed to get their album back to them before Christmas – within 3 weeks in fact! 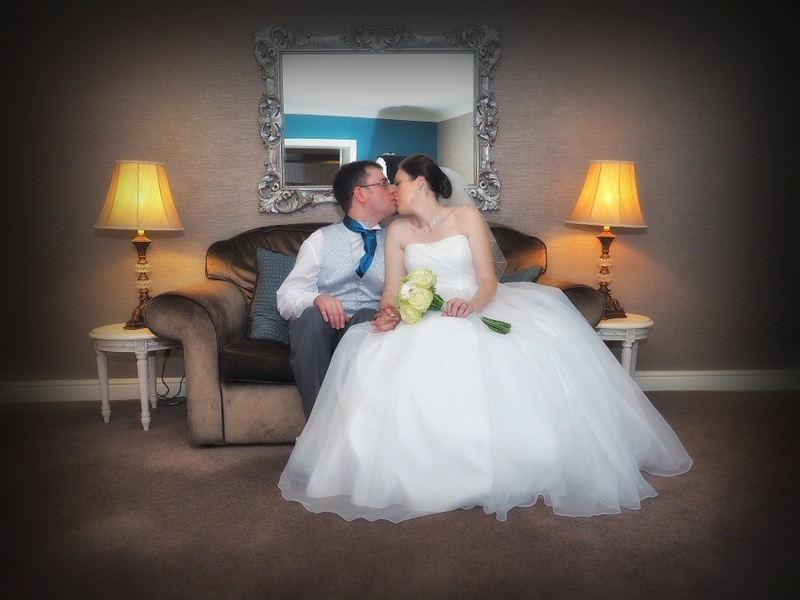 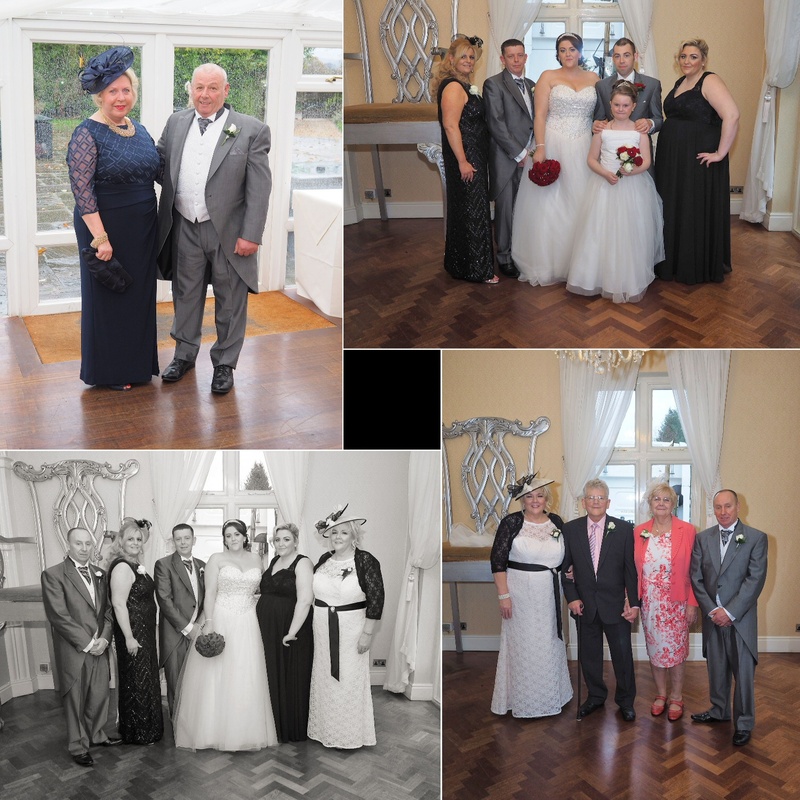 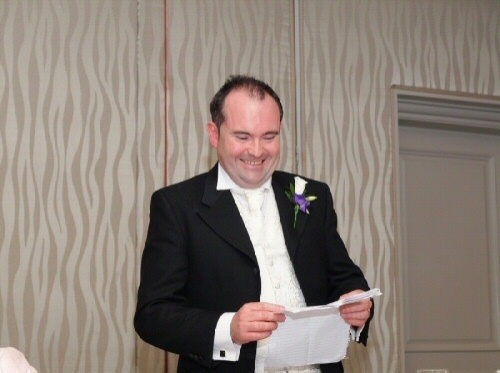 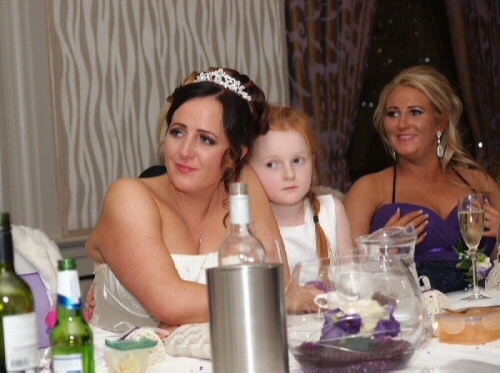 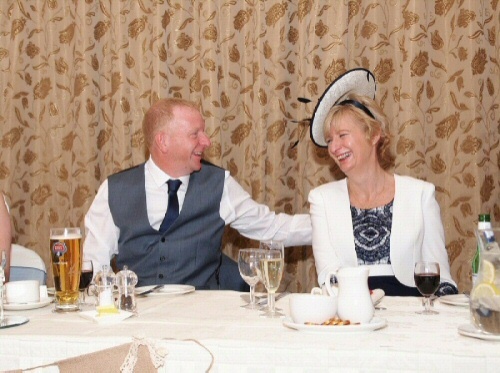 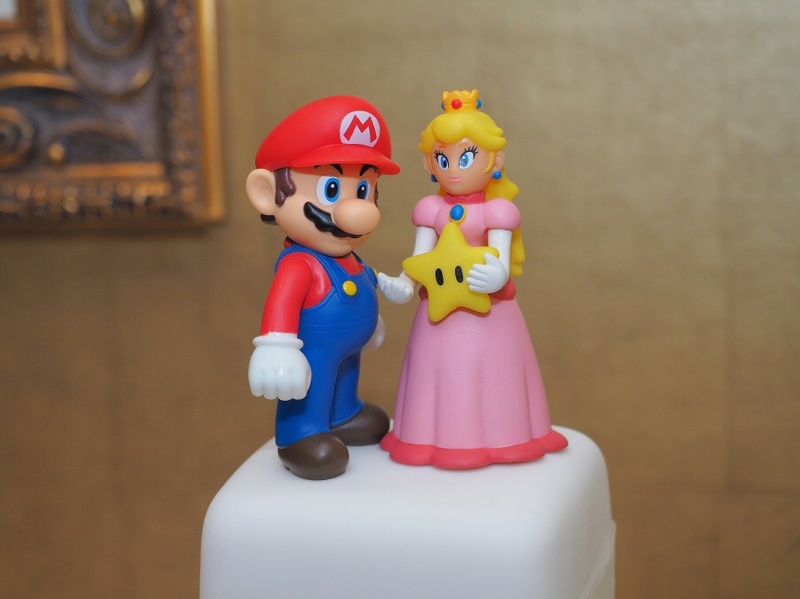 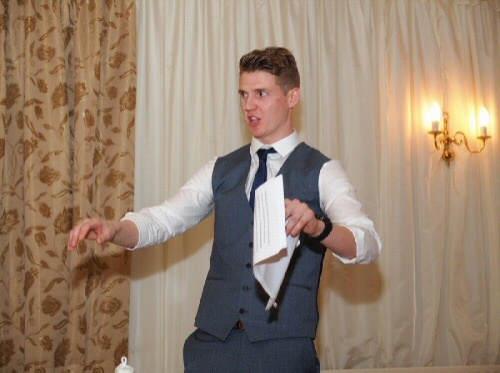 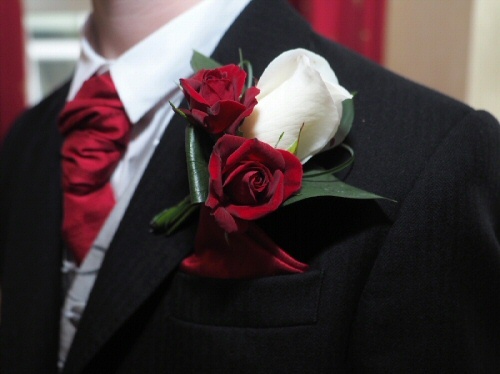 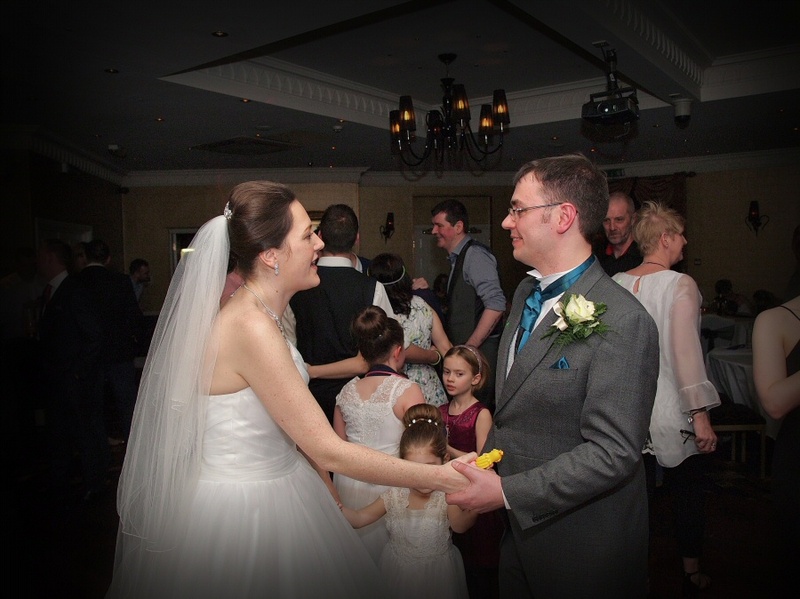 This entry was posted in blog and tagged Llyndir Hall Wedding Photographer on February 16, 2016 by gpadmin.